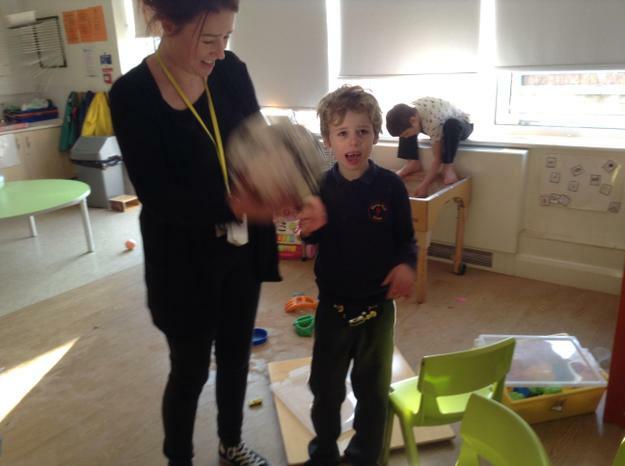 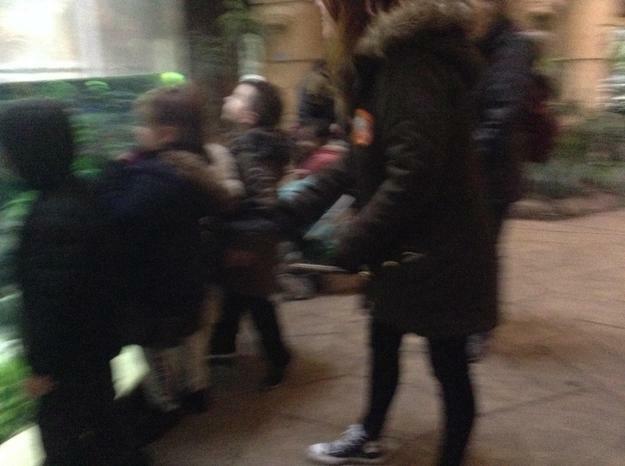 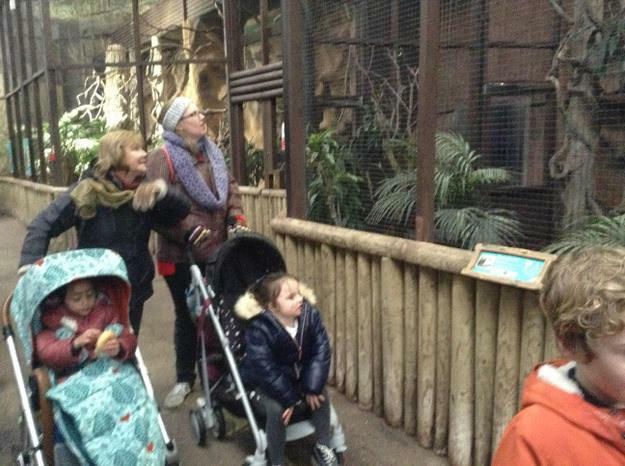 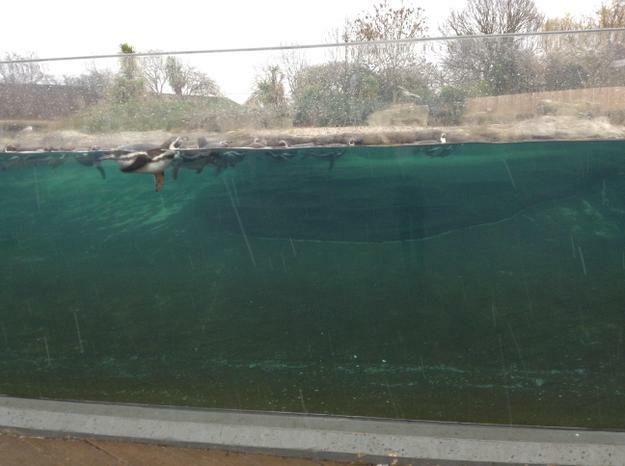 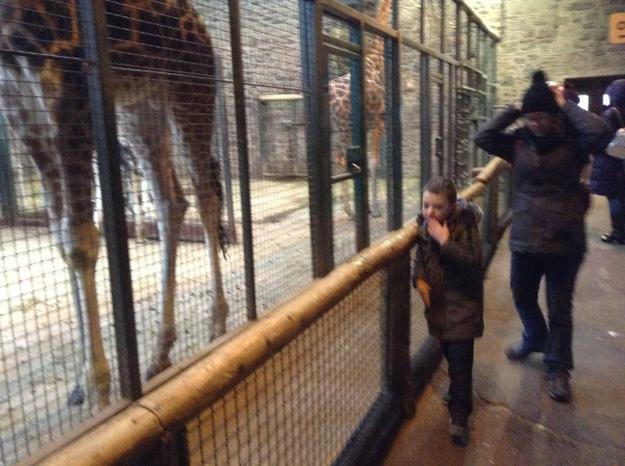 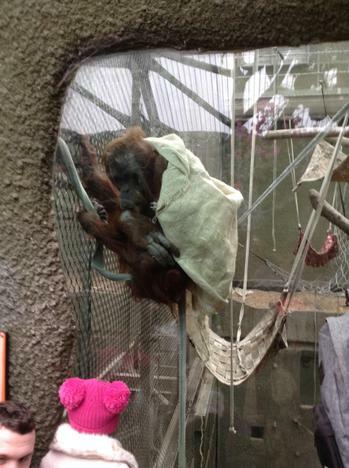 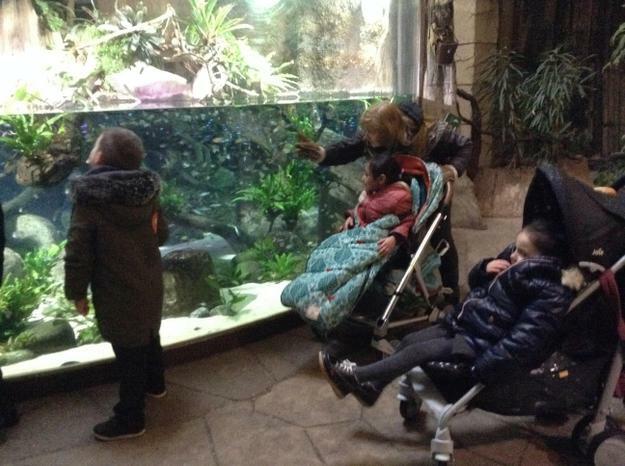 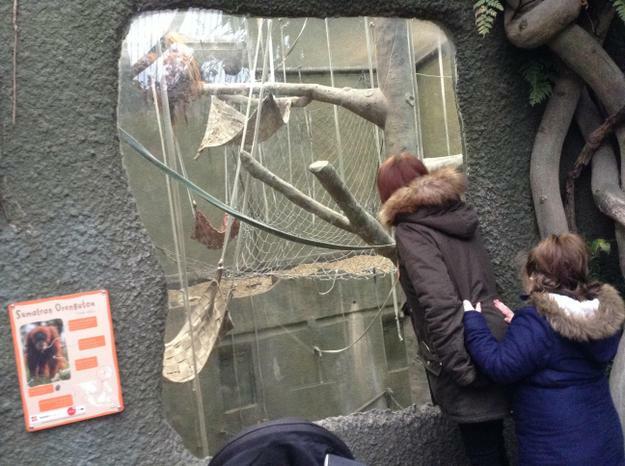 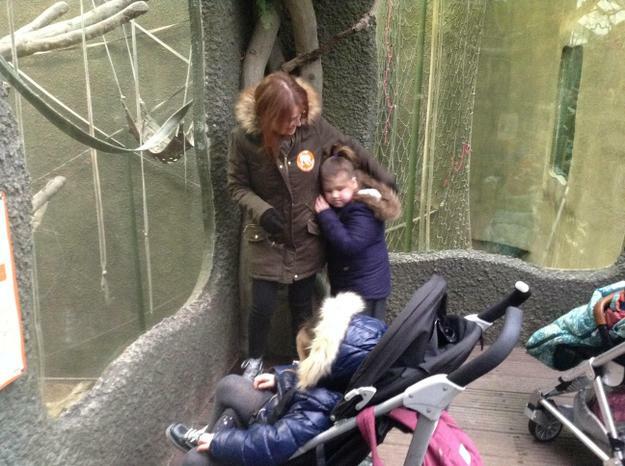 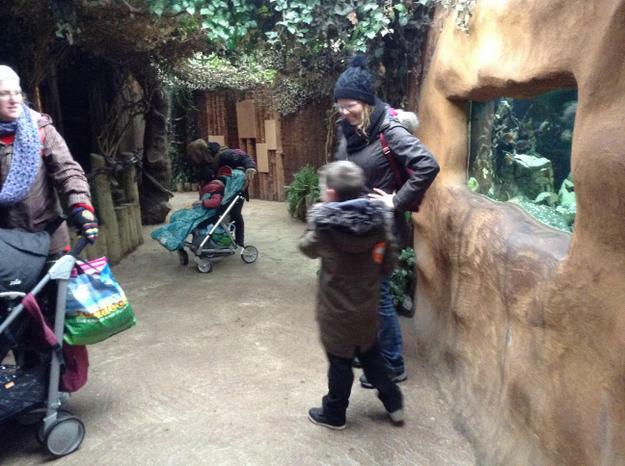 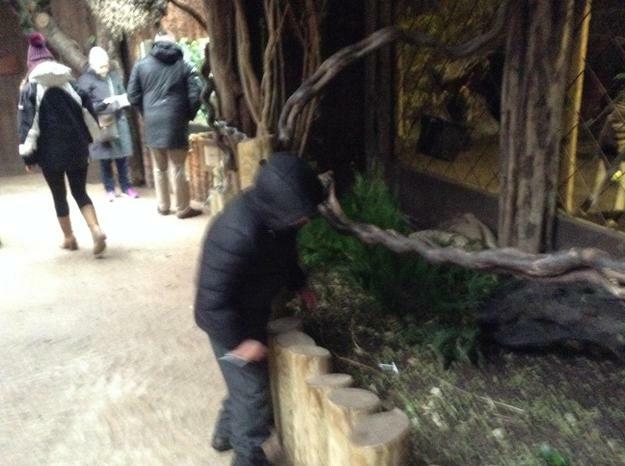 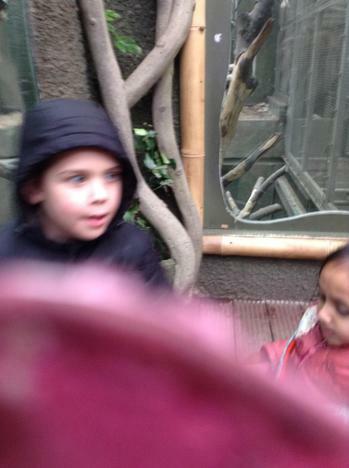 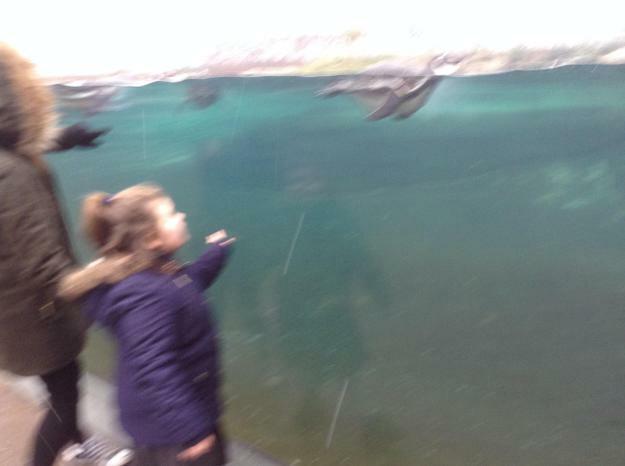 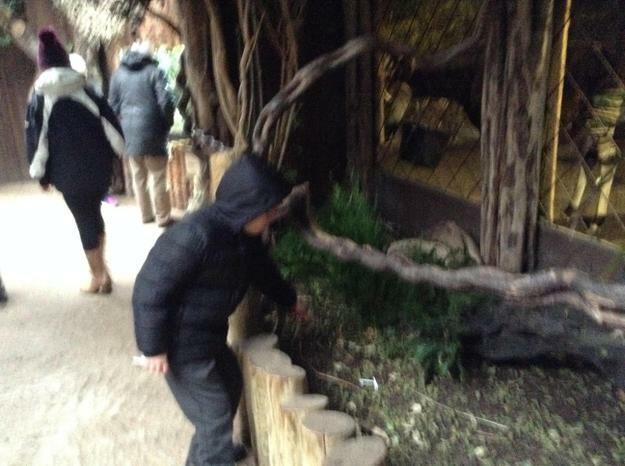 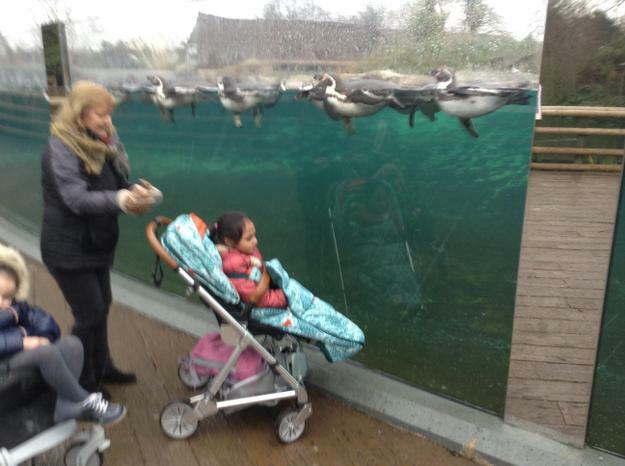 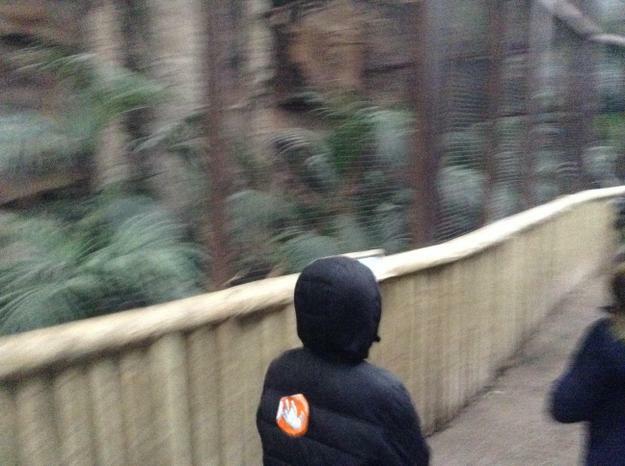 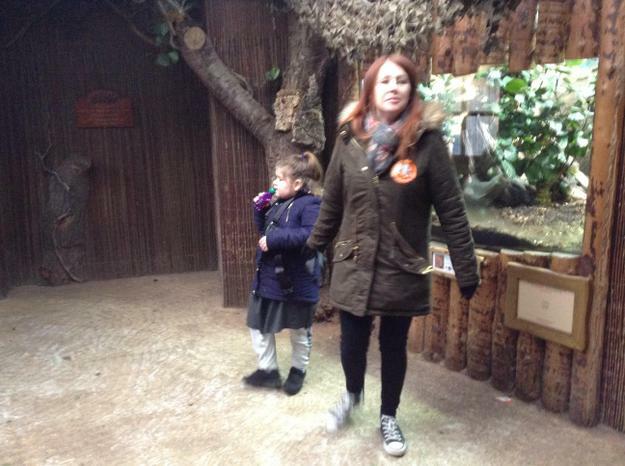 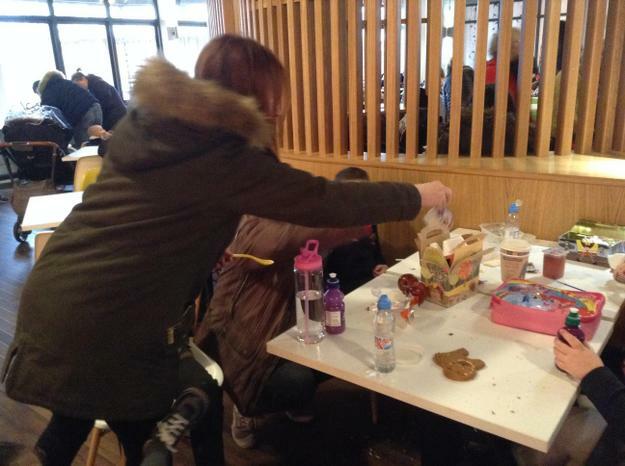 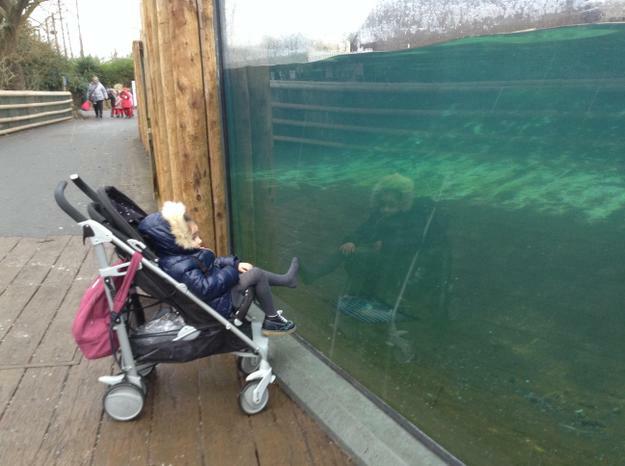 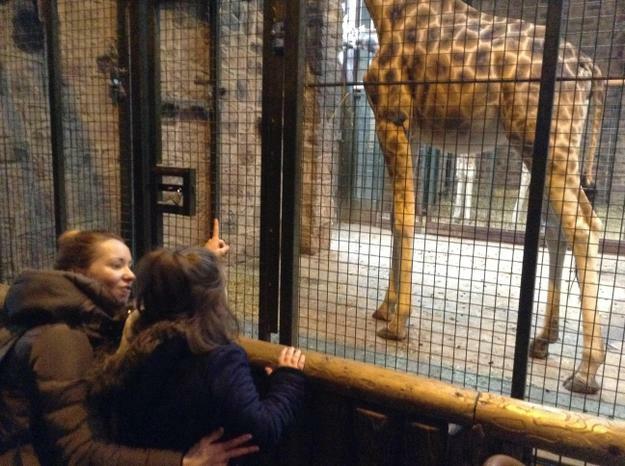 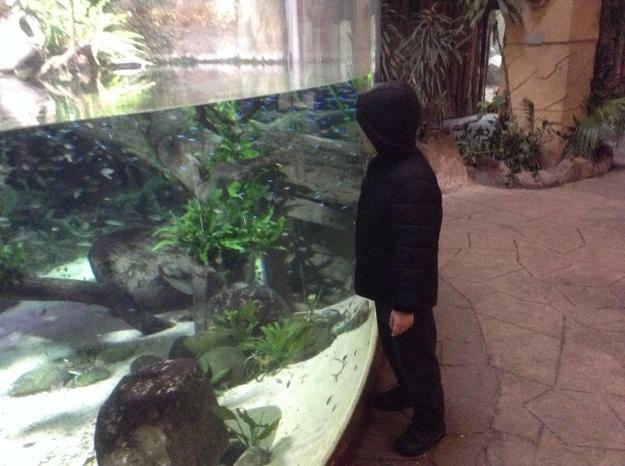 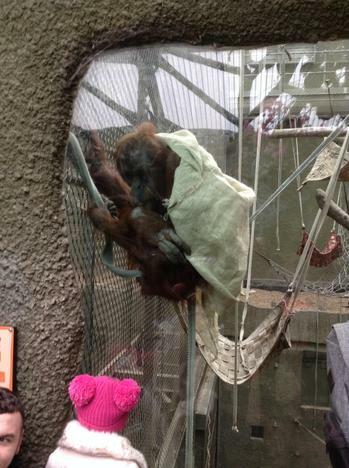 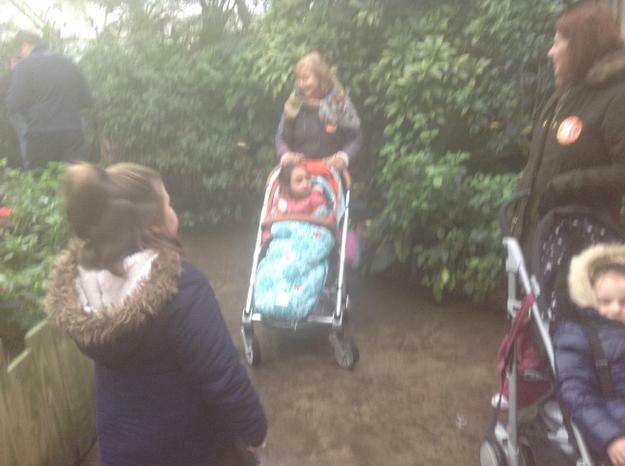 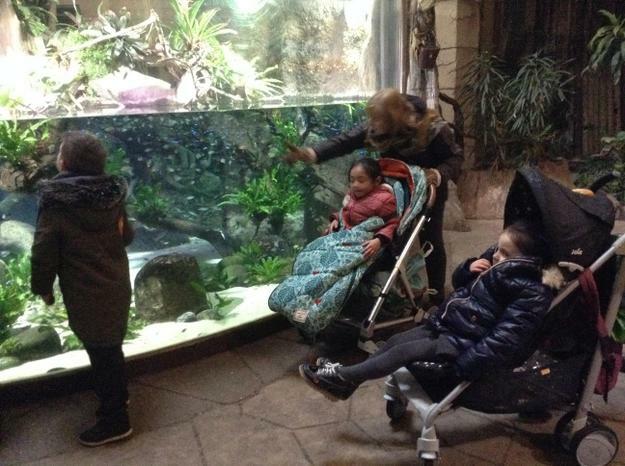 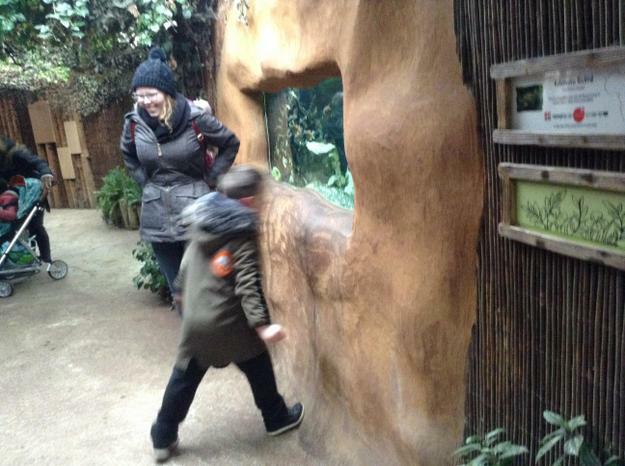 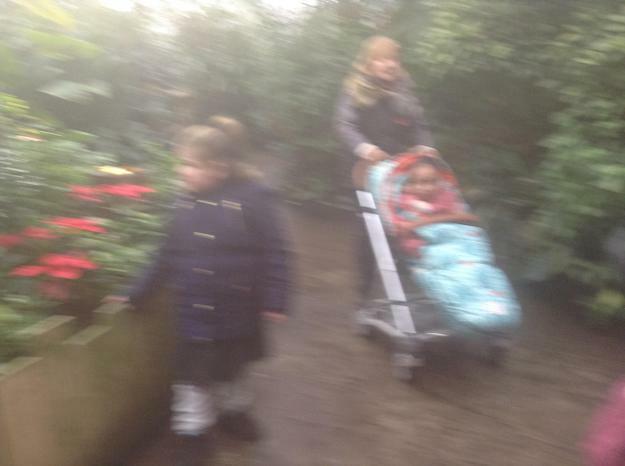 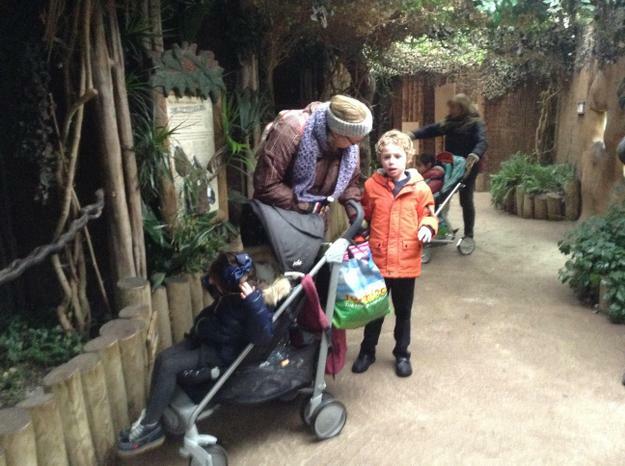 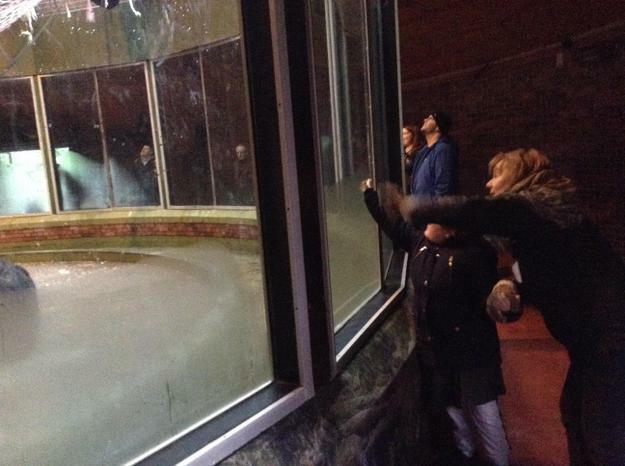 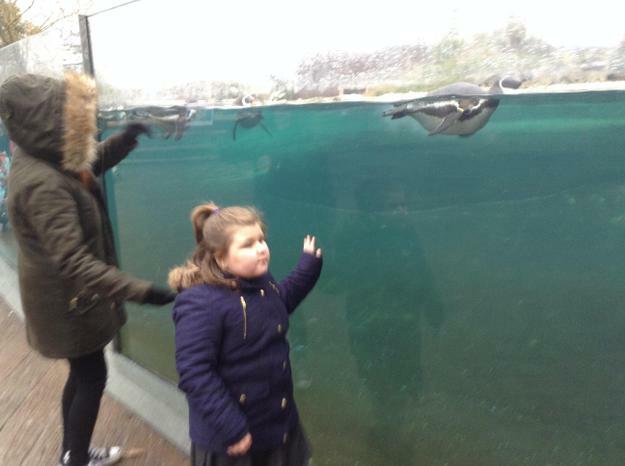 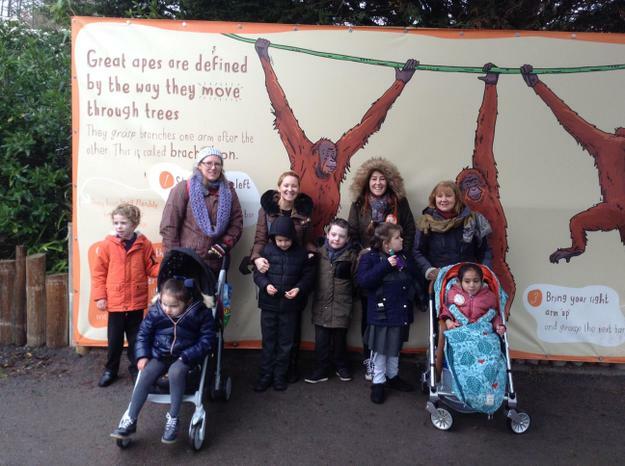 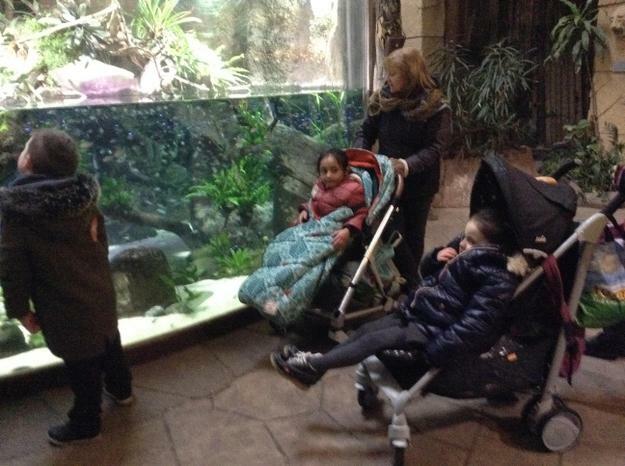 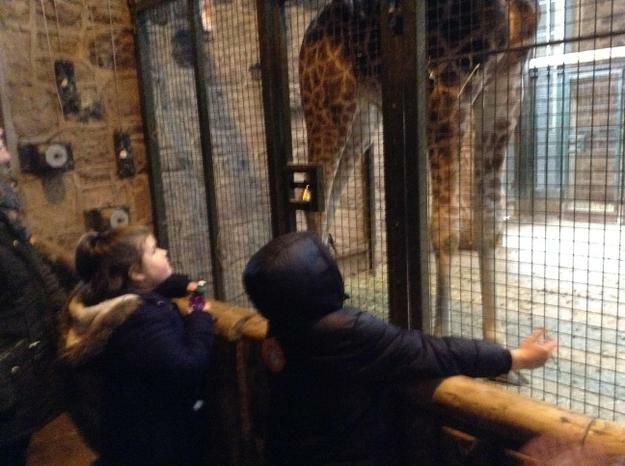 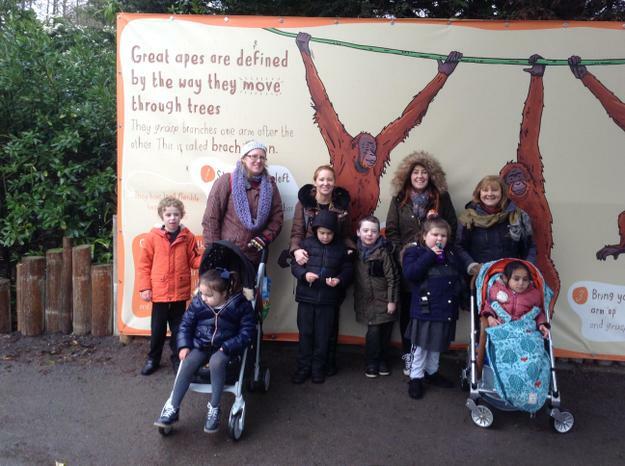 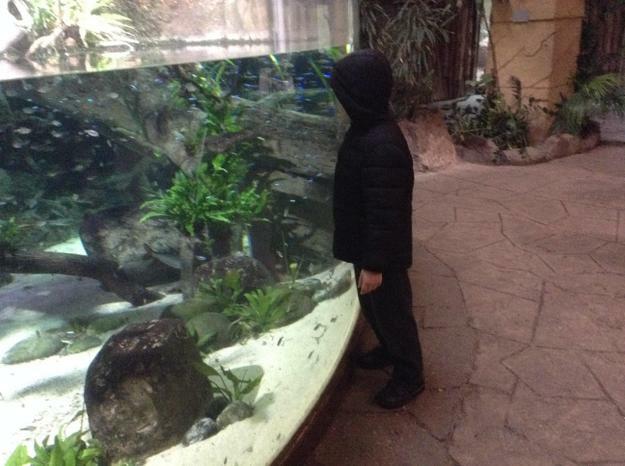 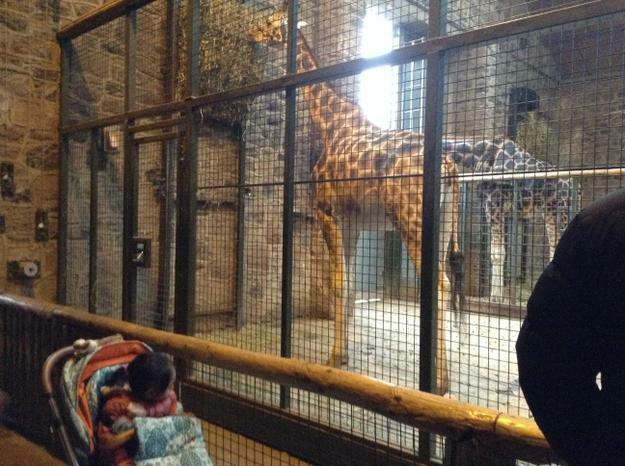 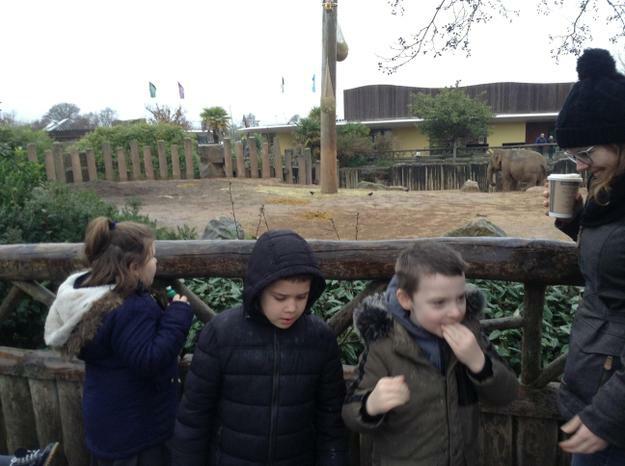 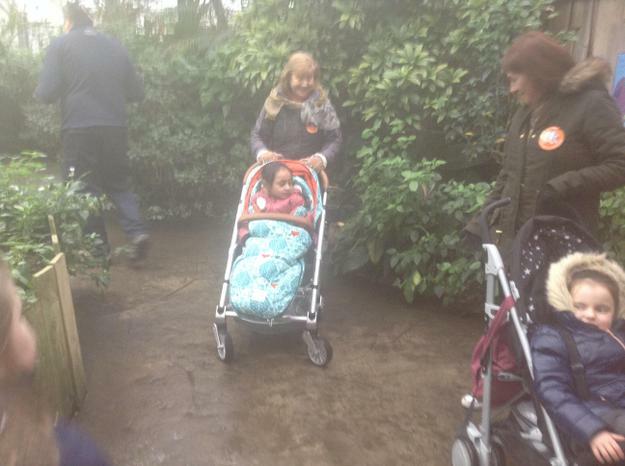 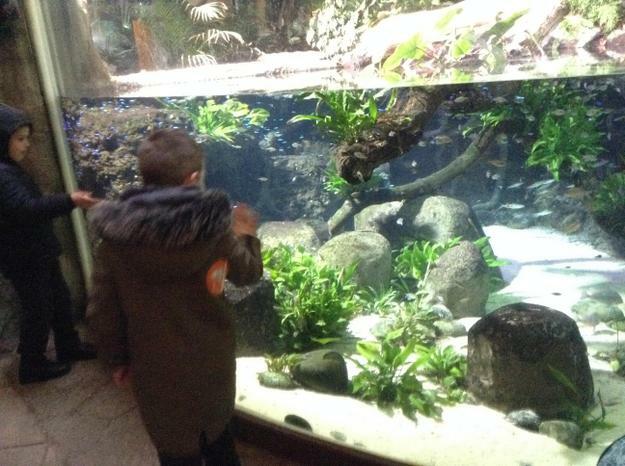 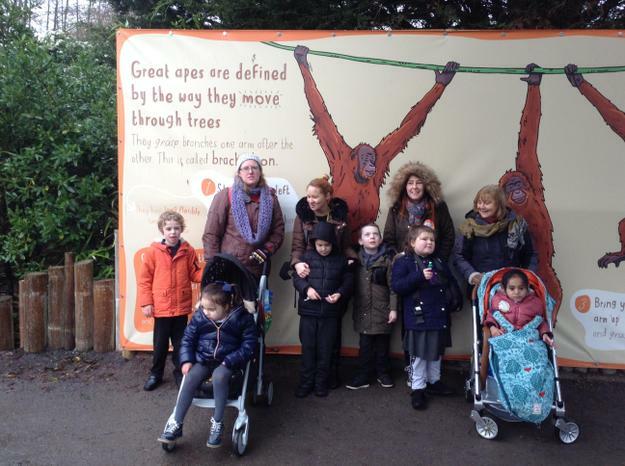 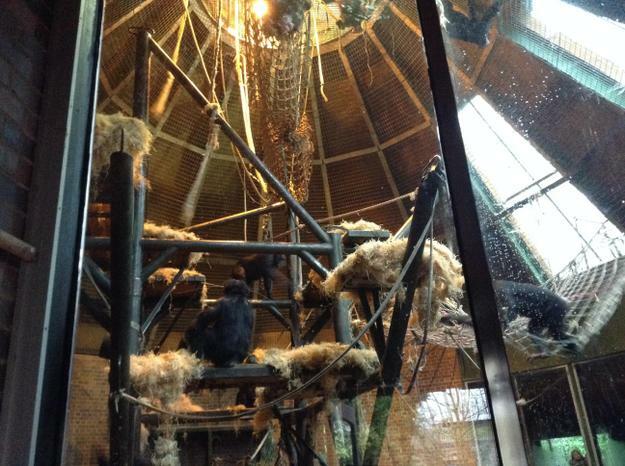 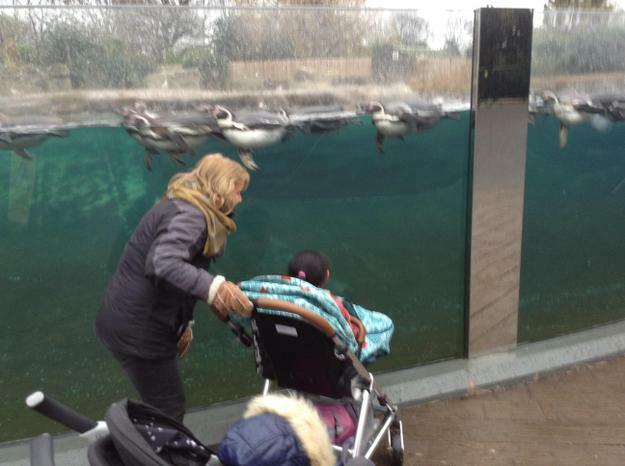 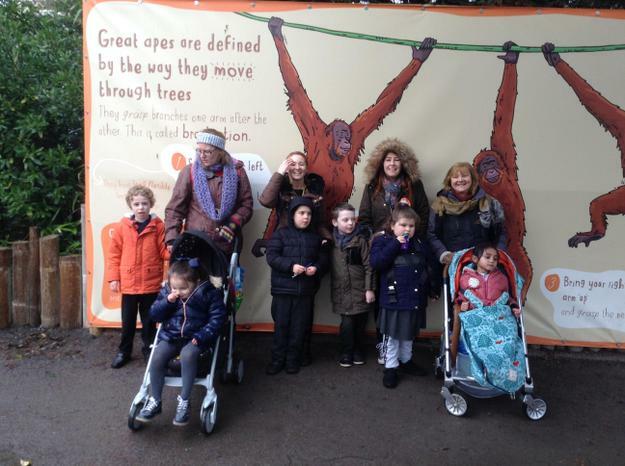 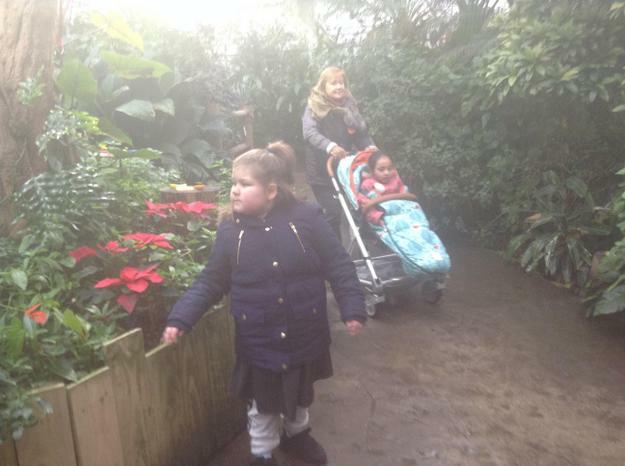 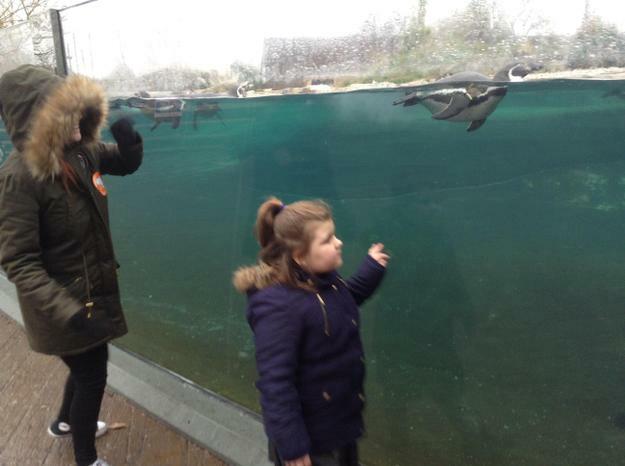 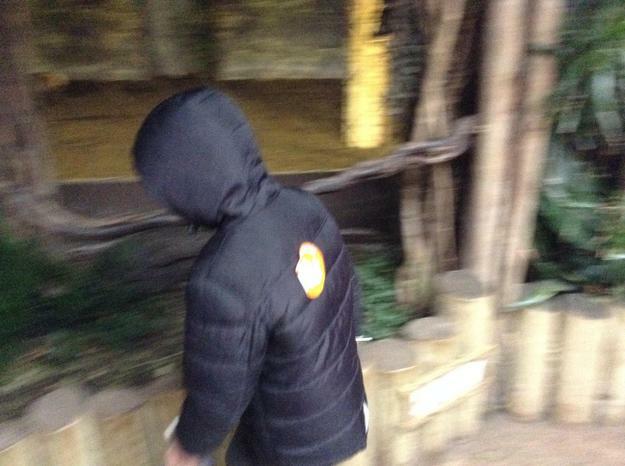 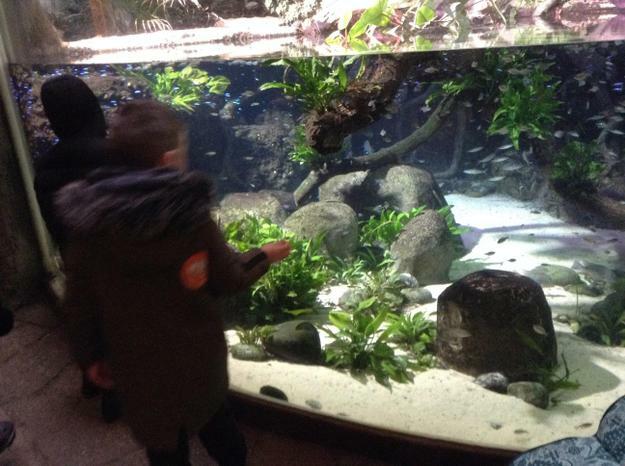 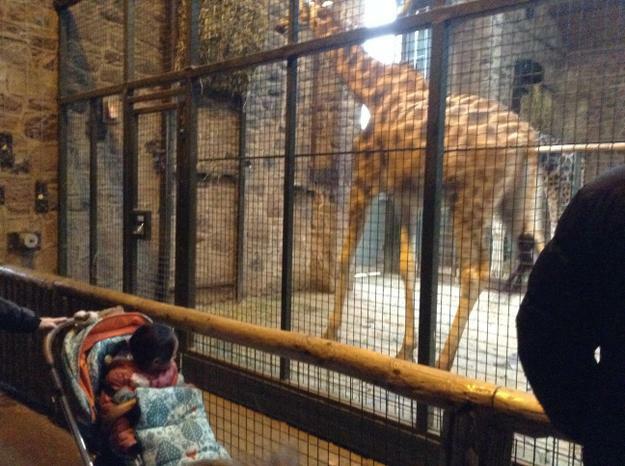 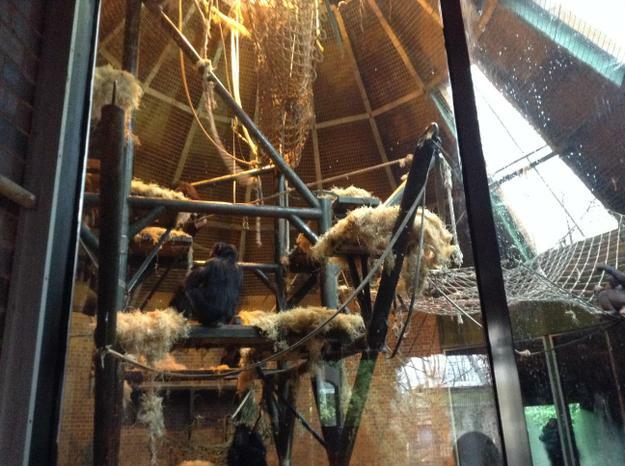 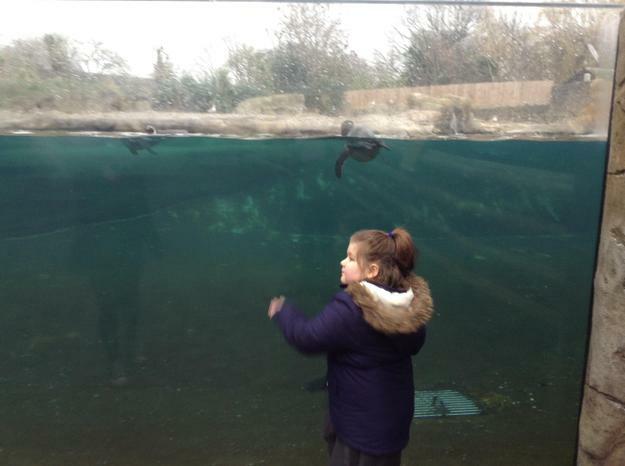 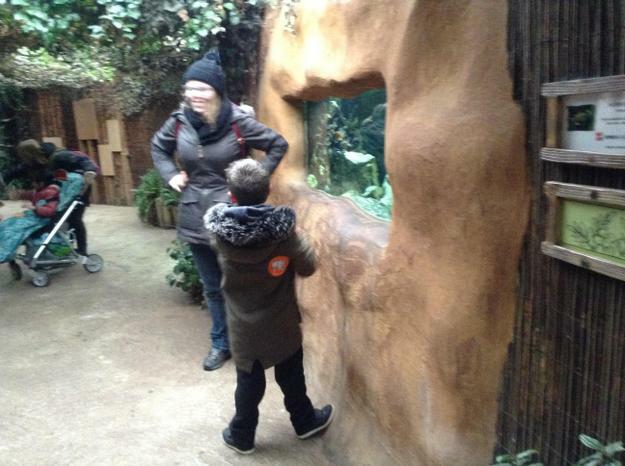 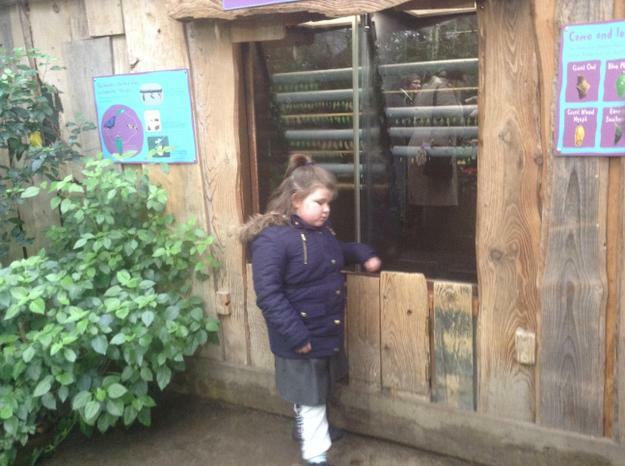 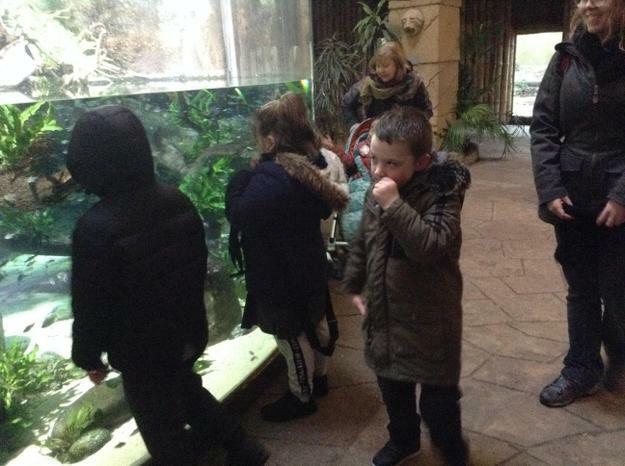 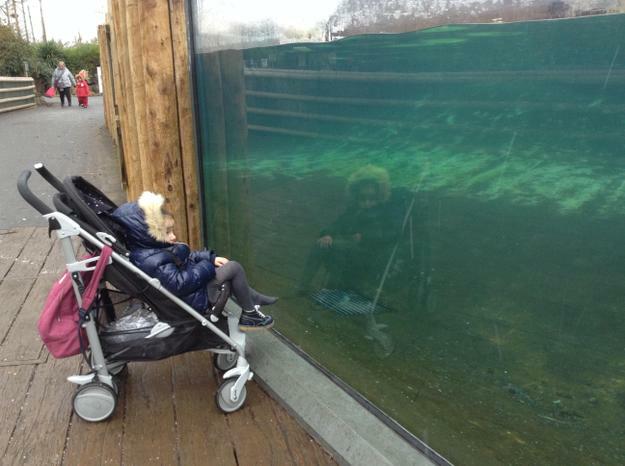 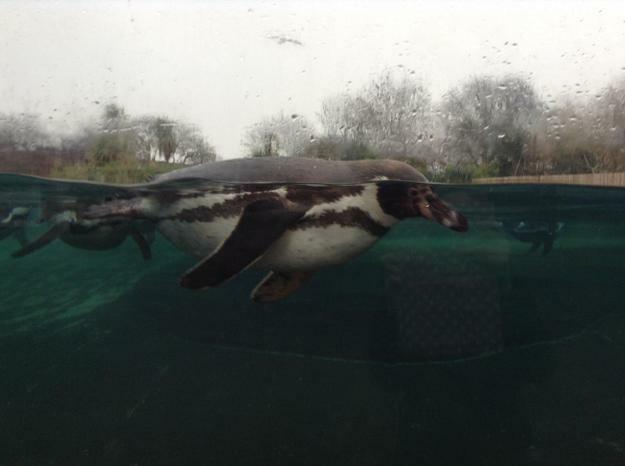 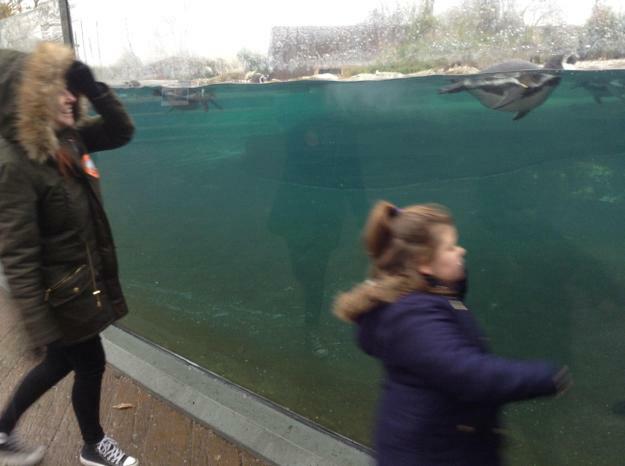 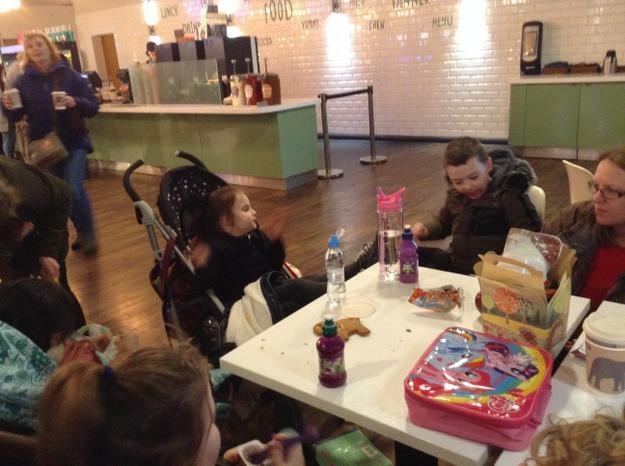 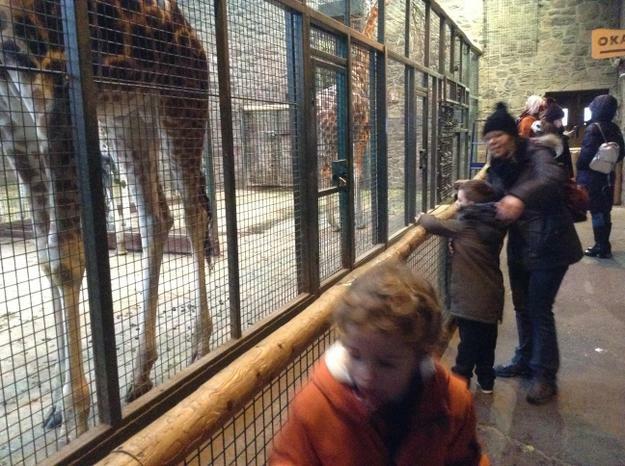 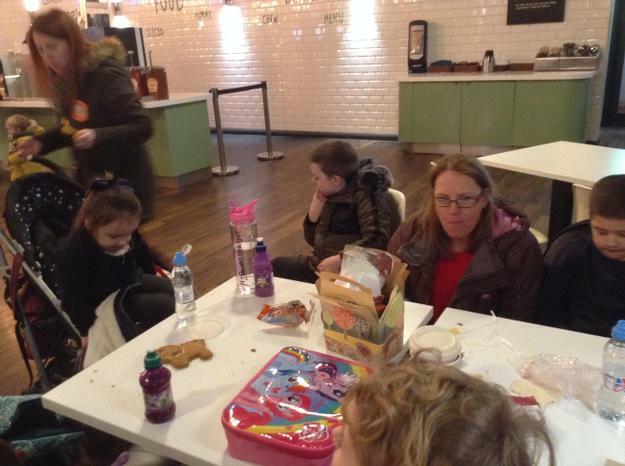 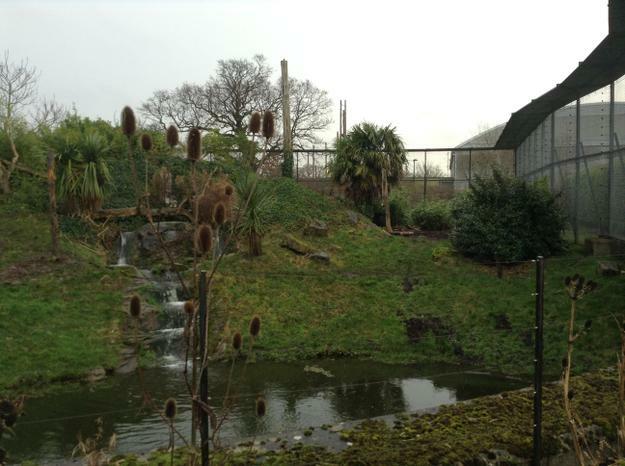 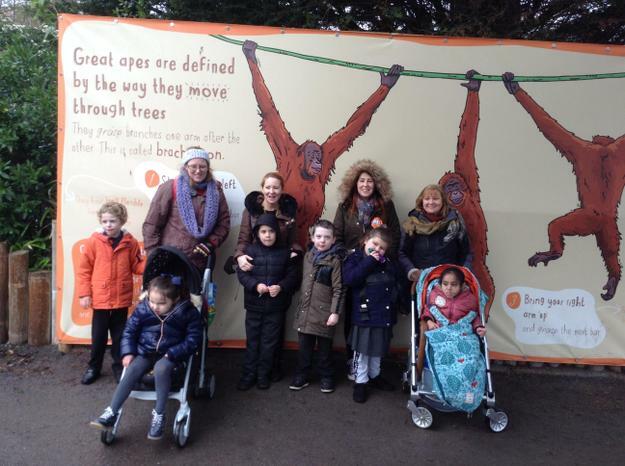 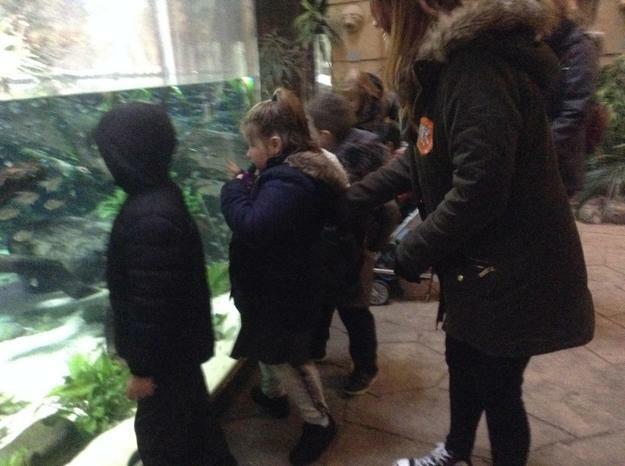 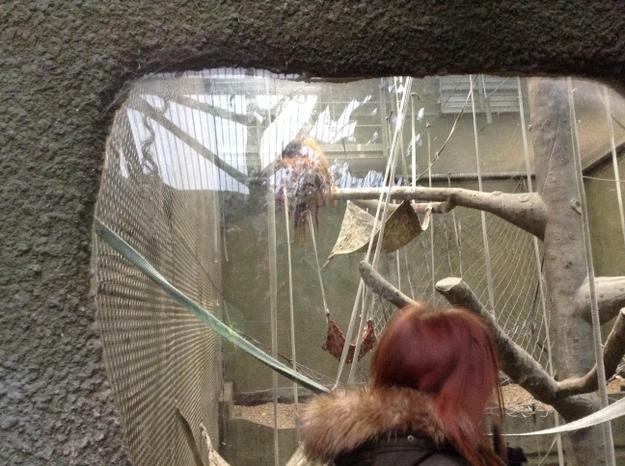 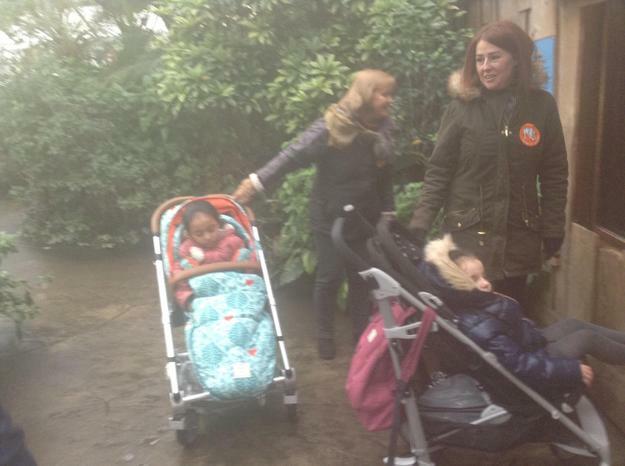 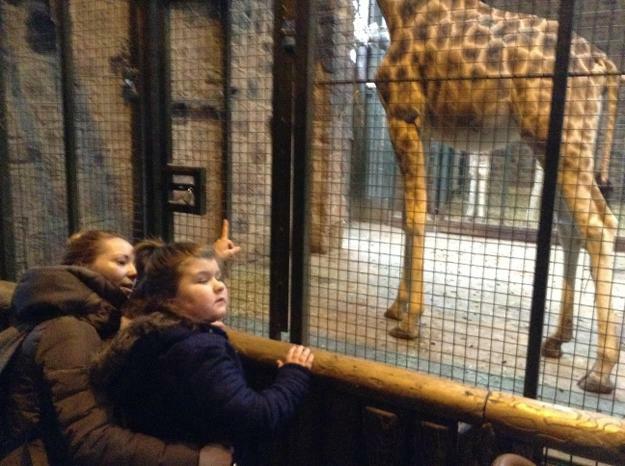 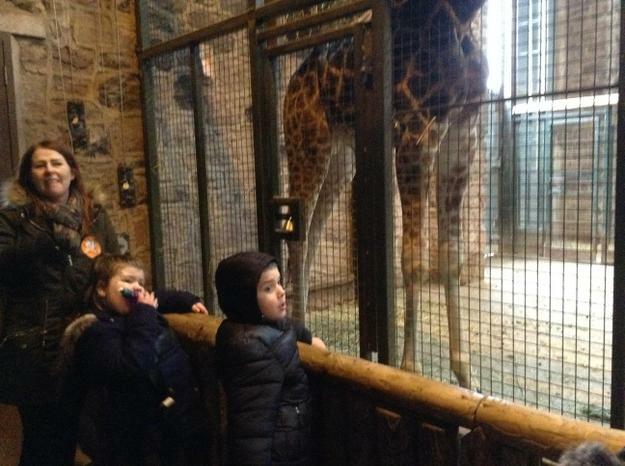 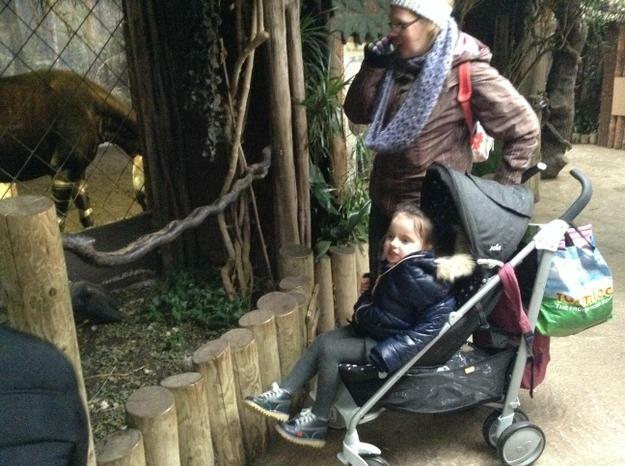 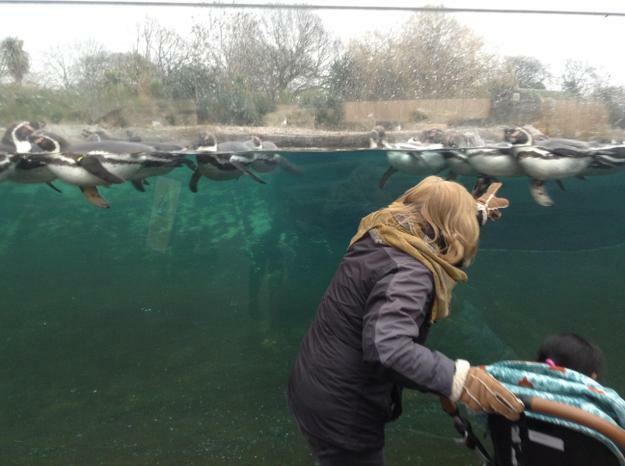 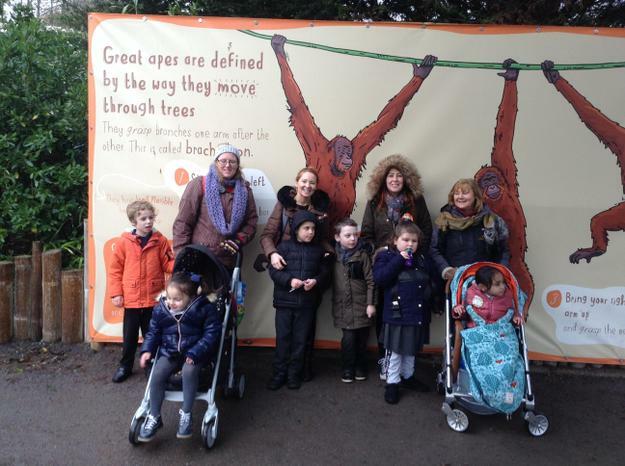 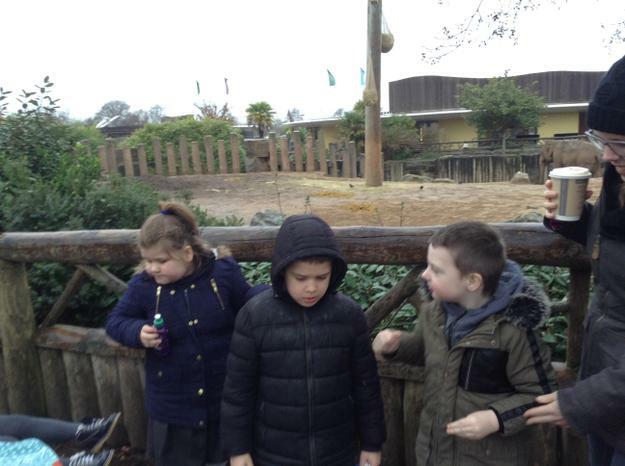 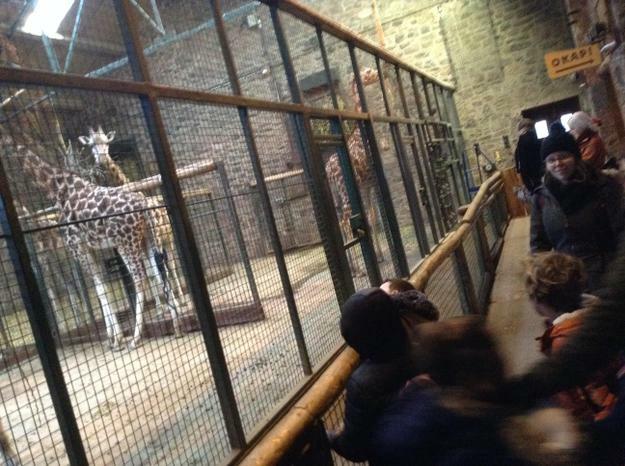 Lime class were lucky enough to enjoy a whole school trip to Chester Zoo. 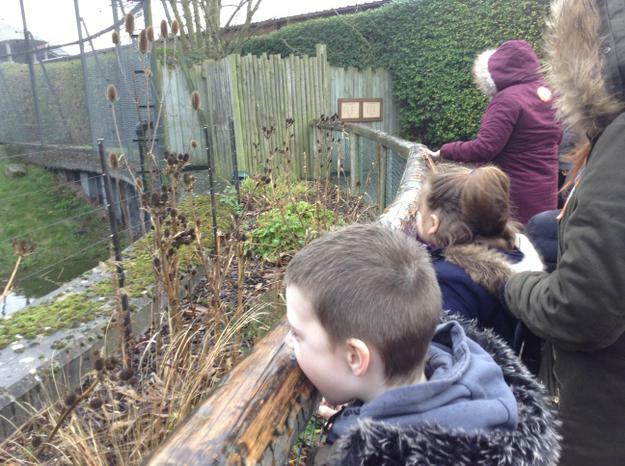 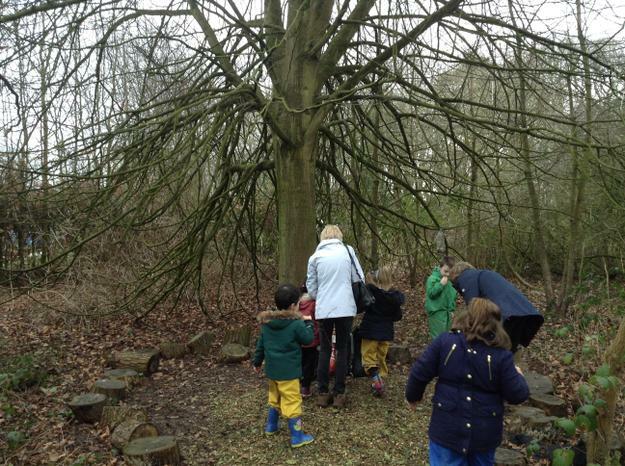 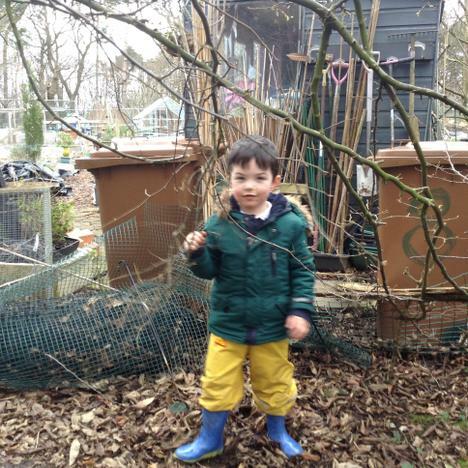 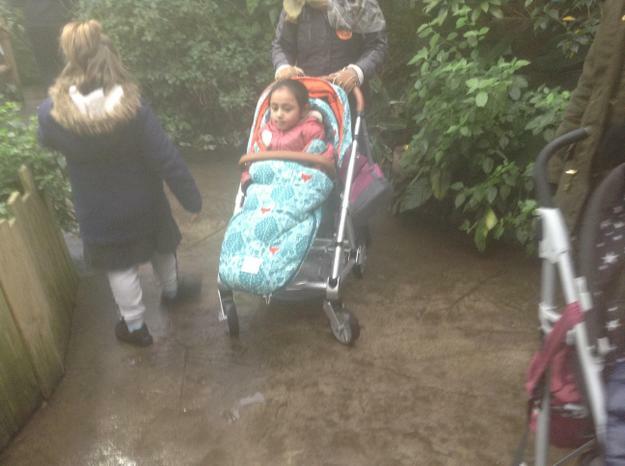 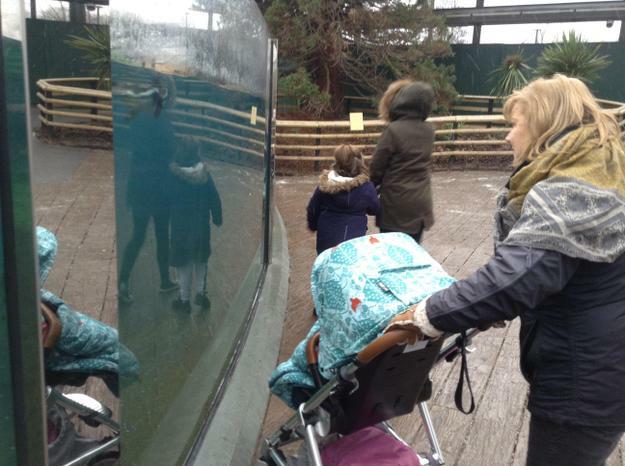 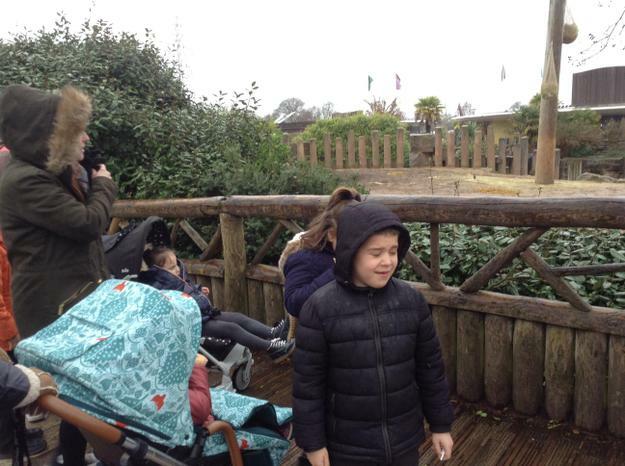 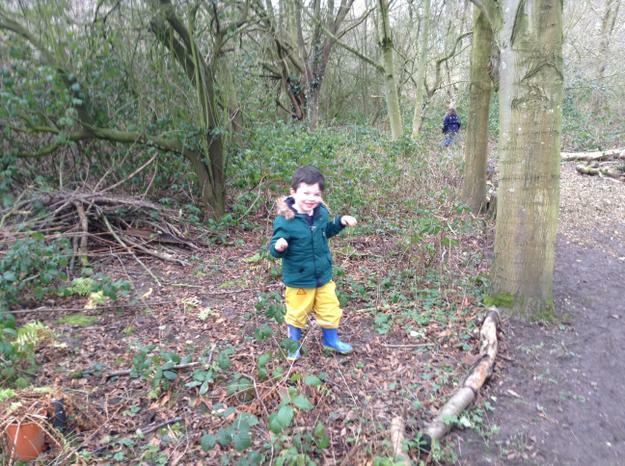 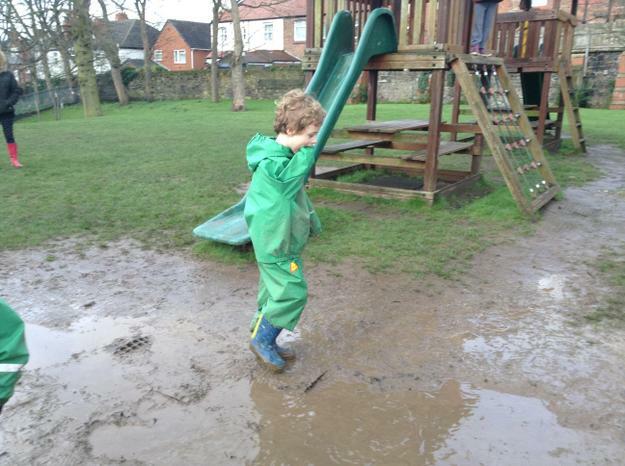 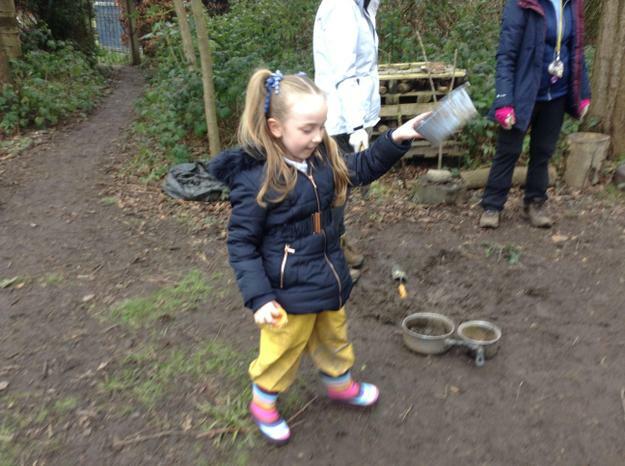 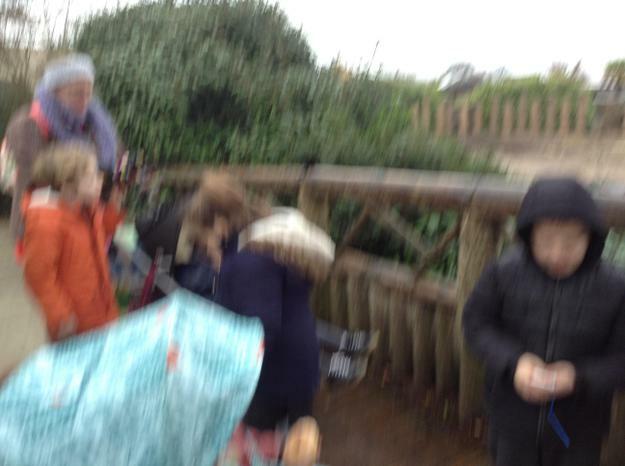 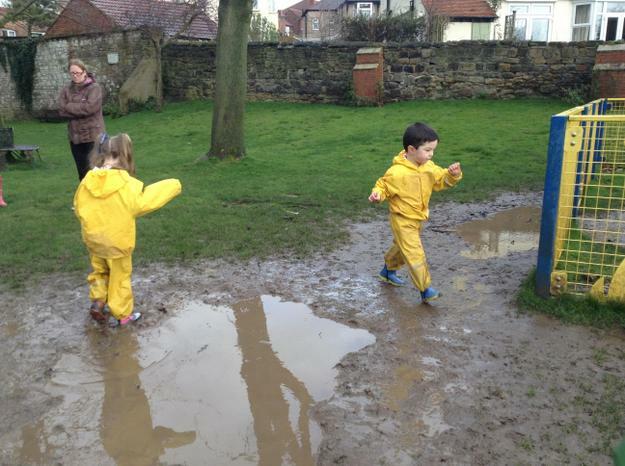 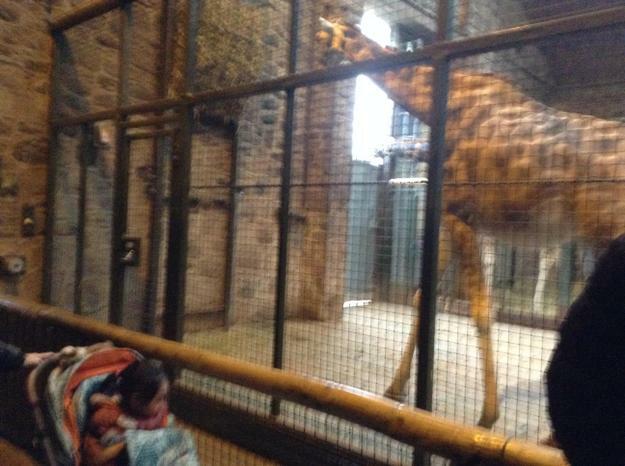 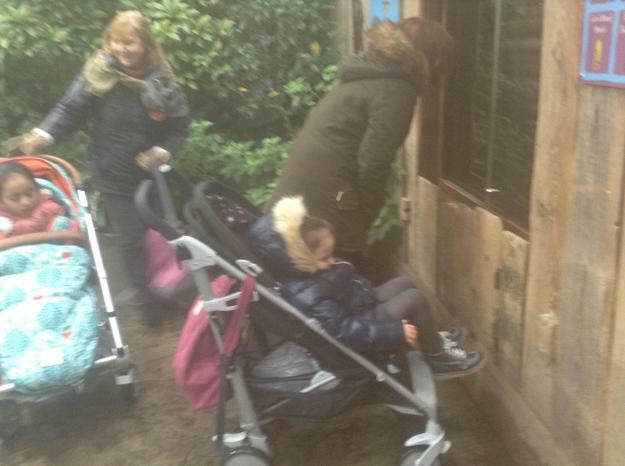 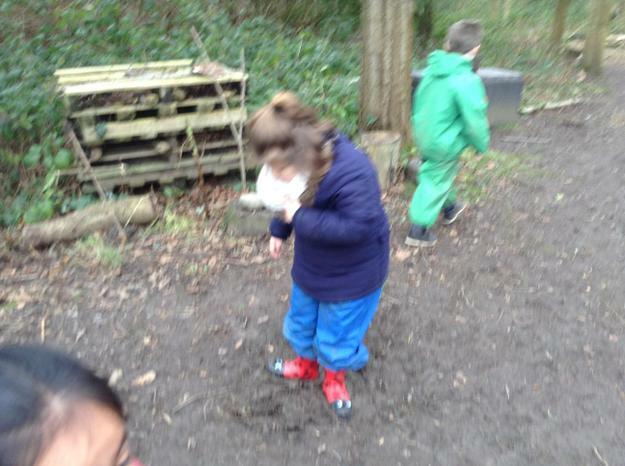 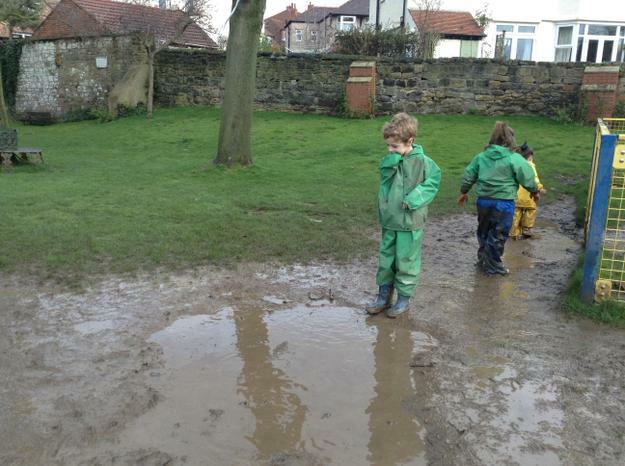 Despite the rainy and snowy weather the children really enjoyed looking at all of the animals and they did some excellent walking and exploring of the new environment. 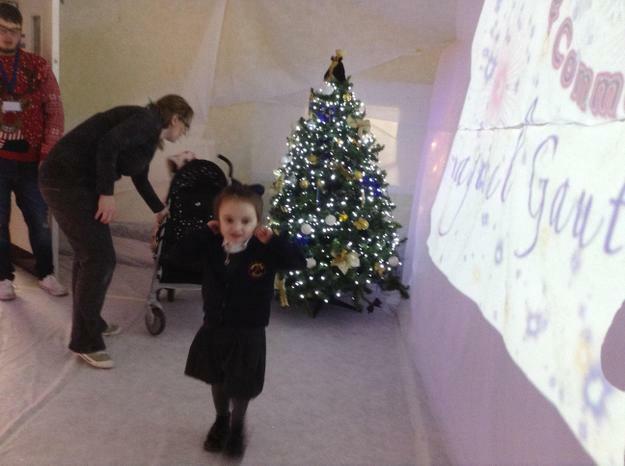 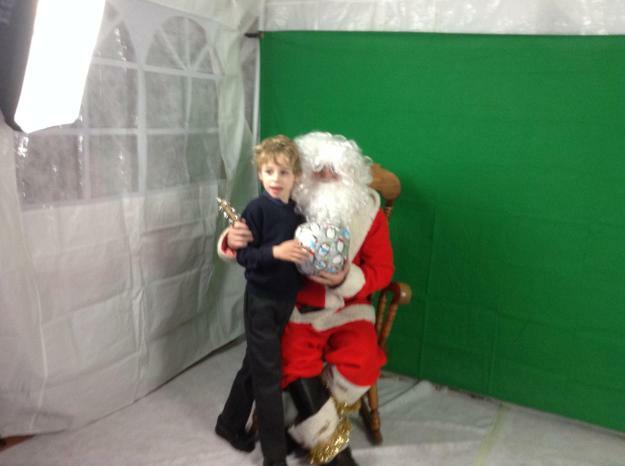 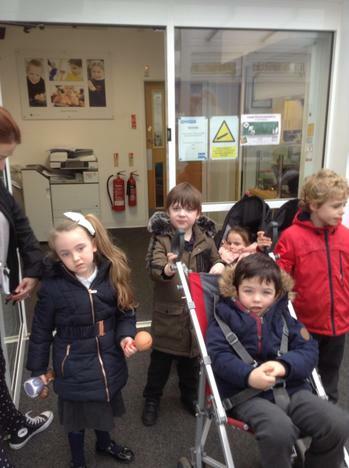 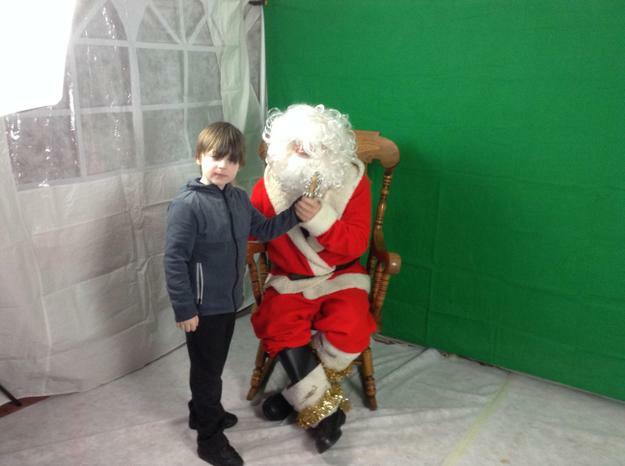 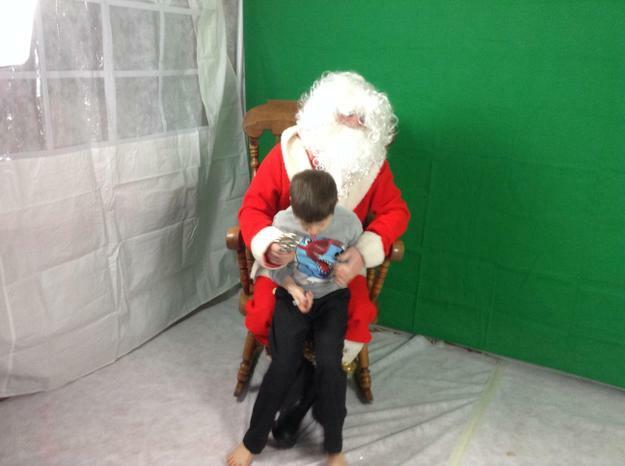 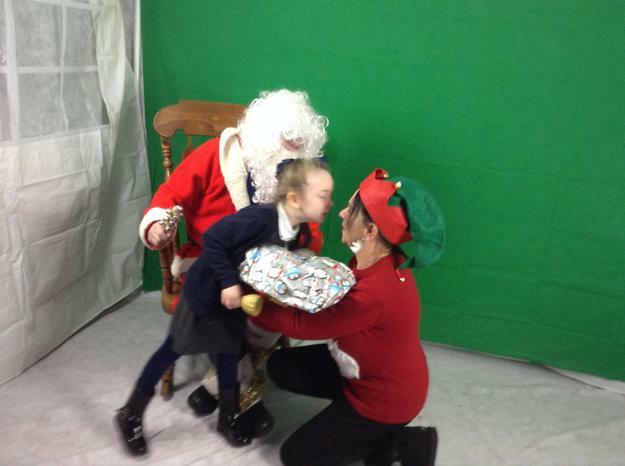 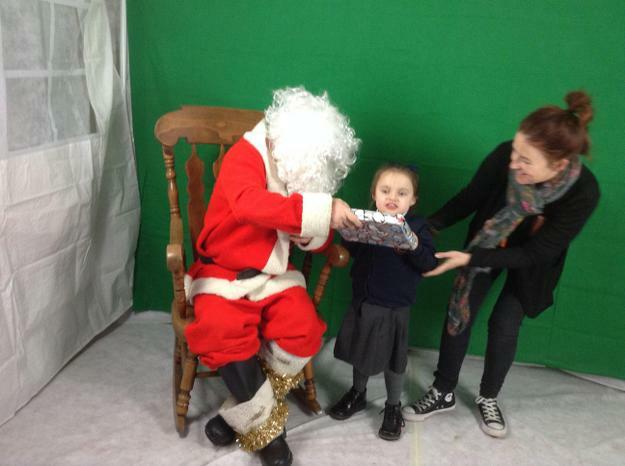 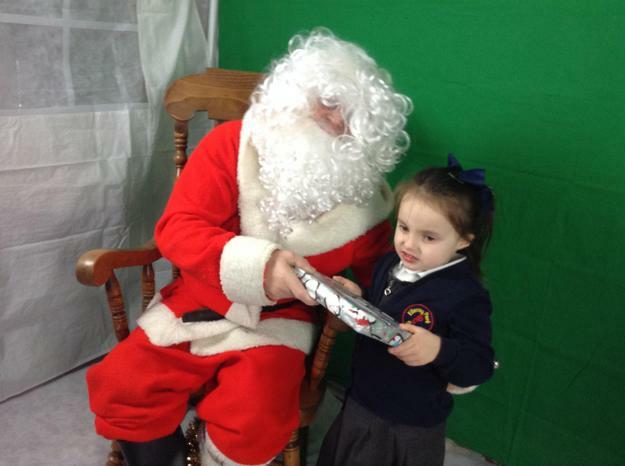 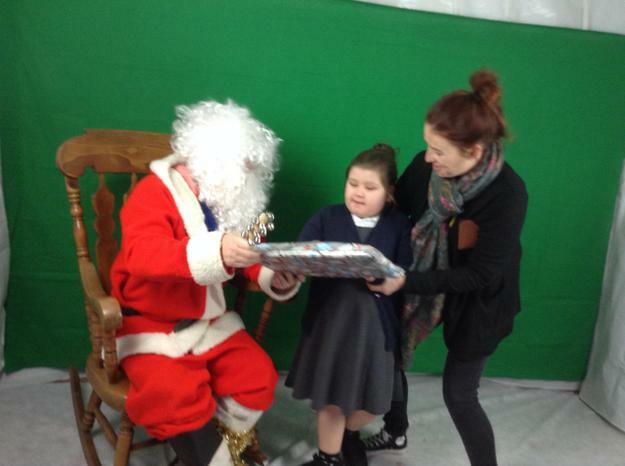 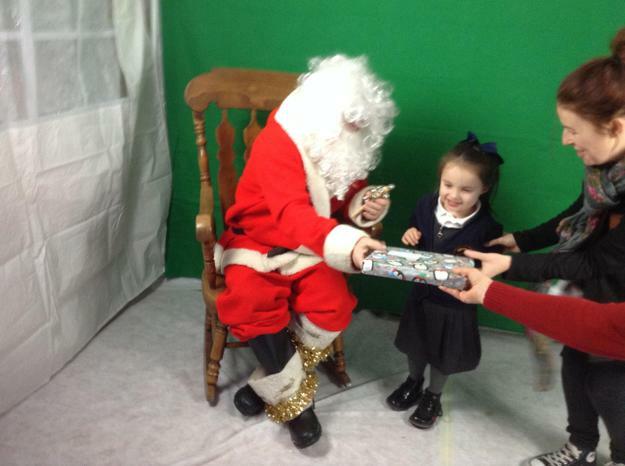 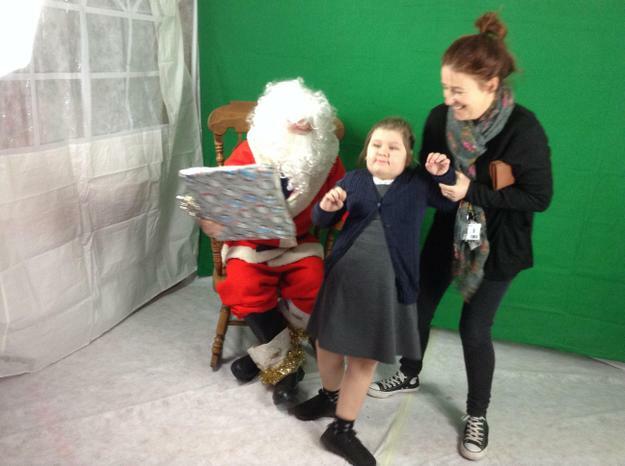 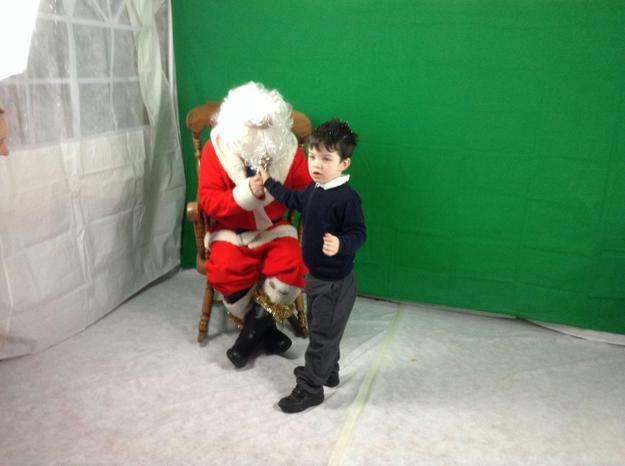 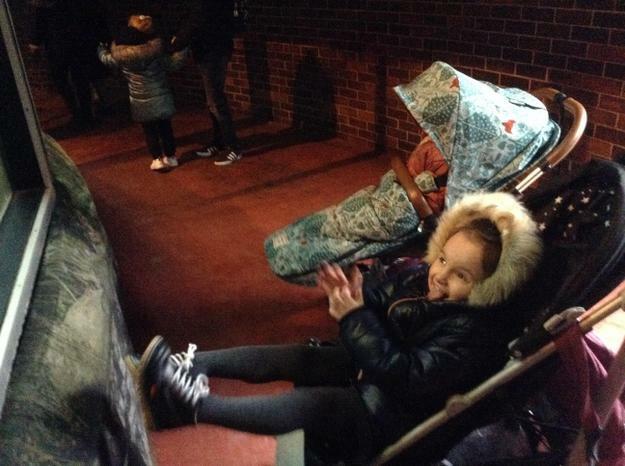 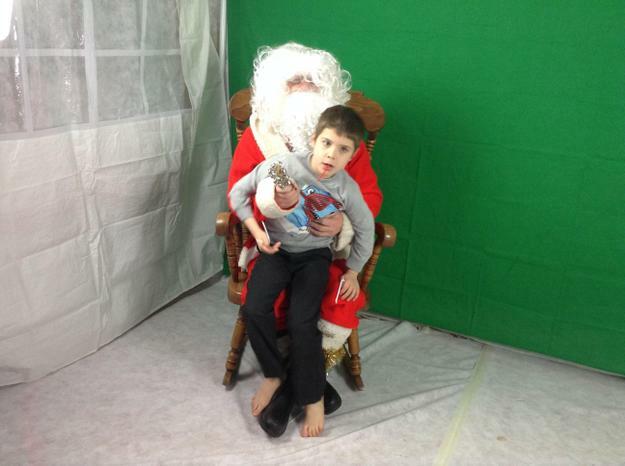 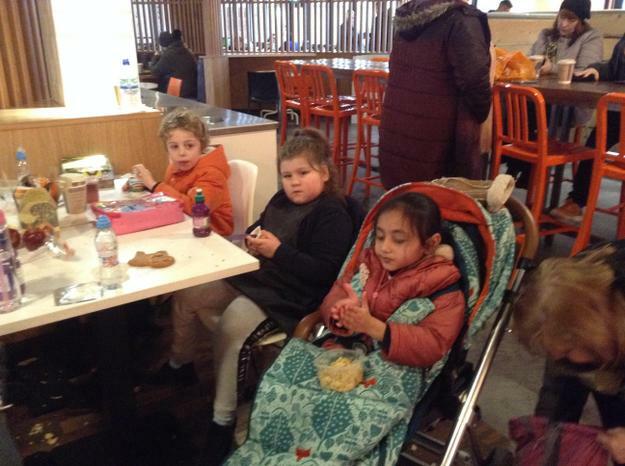 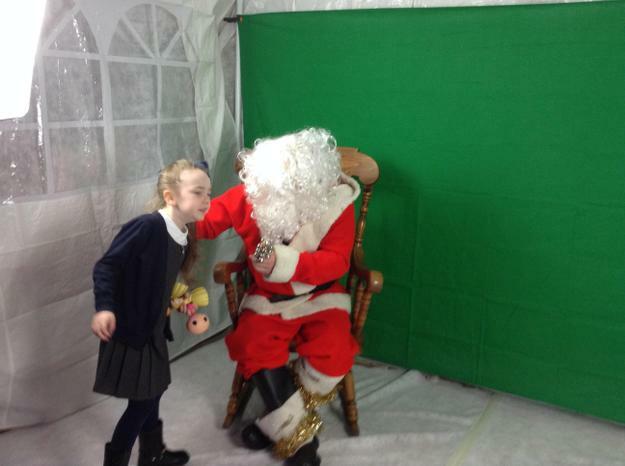 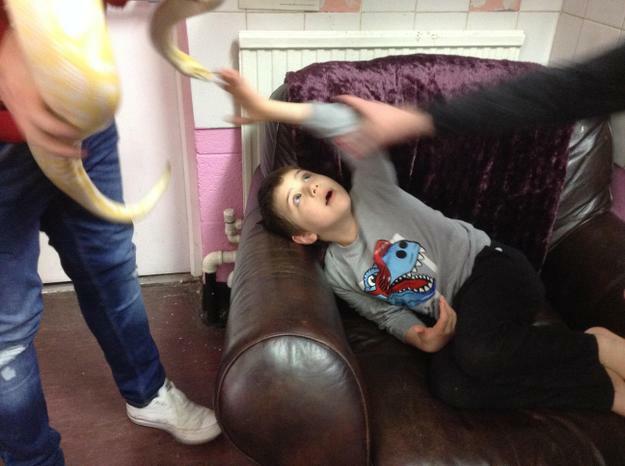 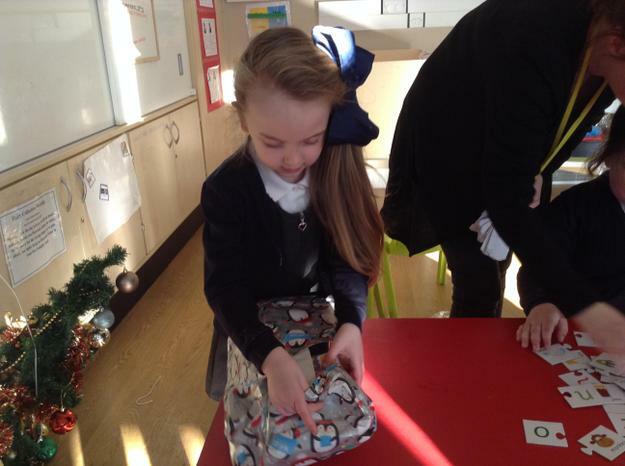 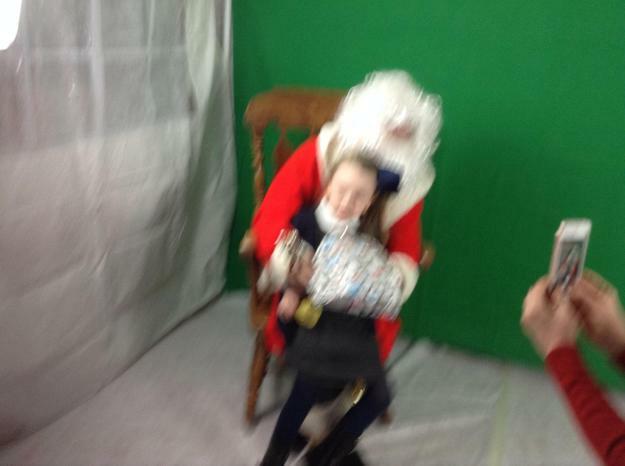 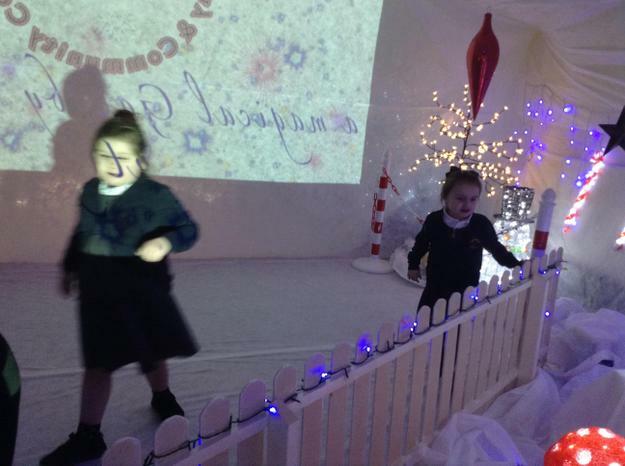 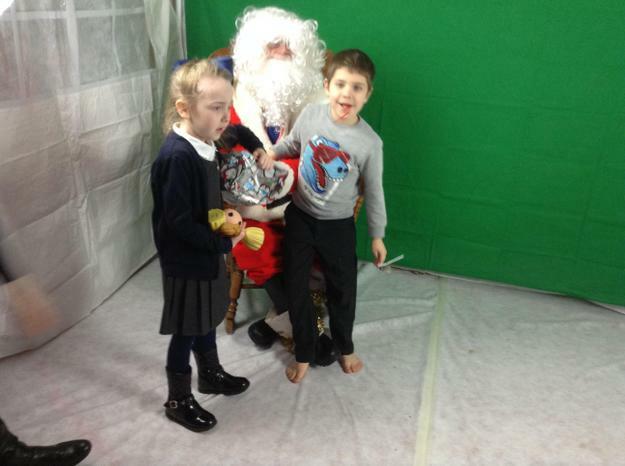 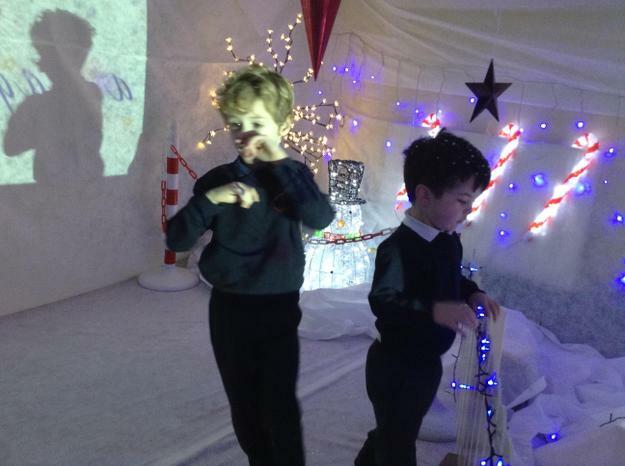 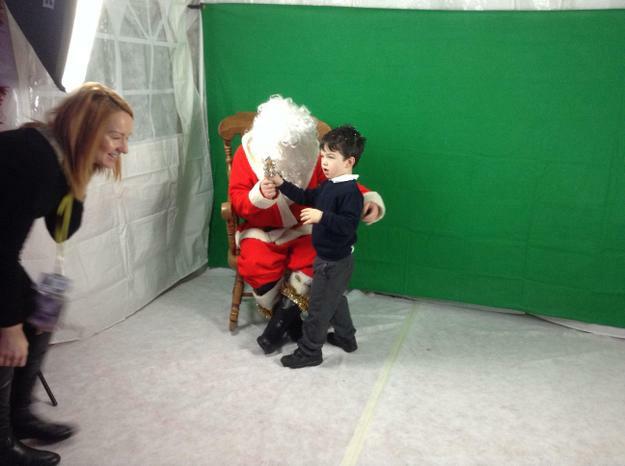 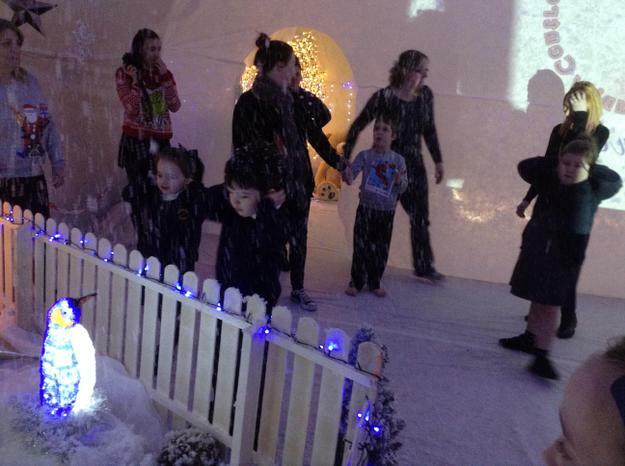 Lime class were lucky enough to be invited to visit Santa Claus at his grotto in Gautby Road Community Centre. 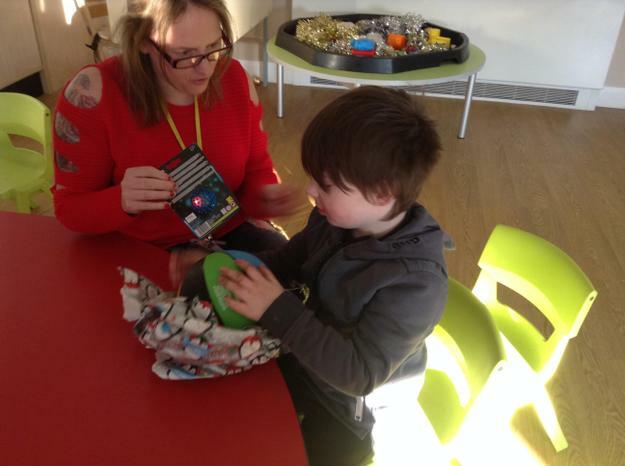 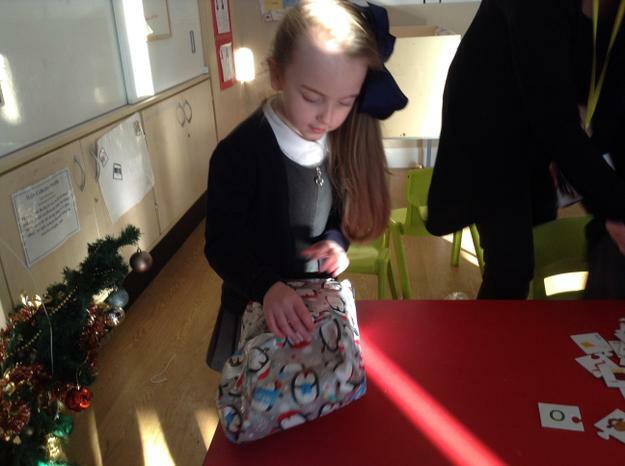 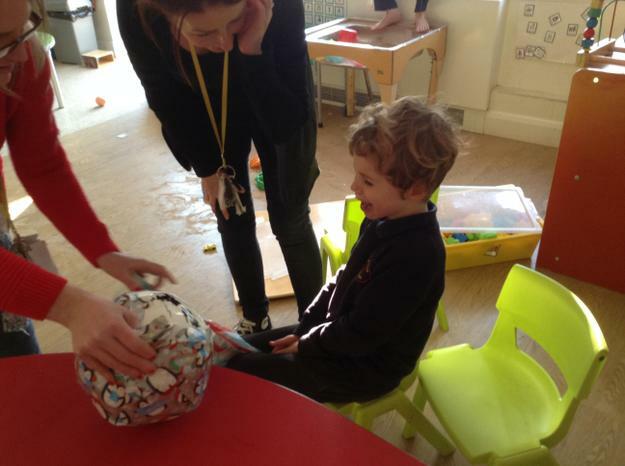 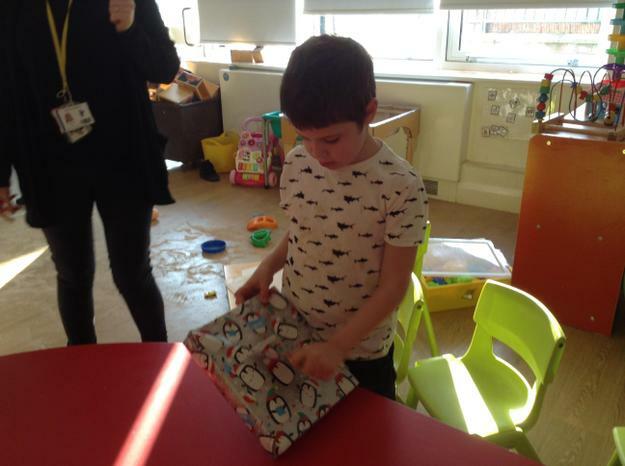 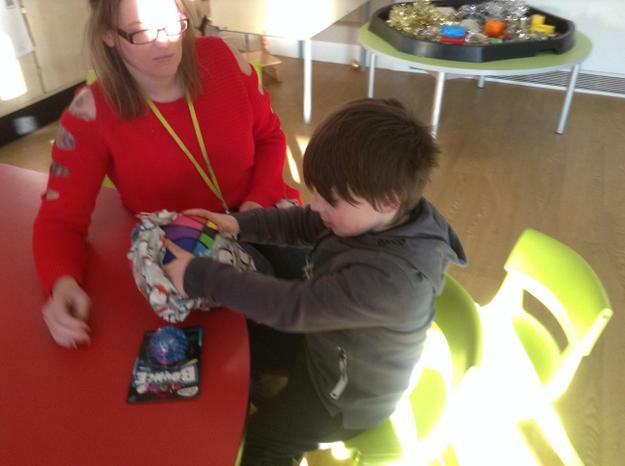 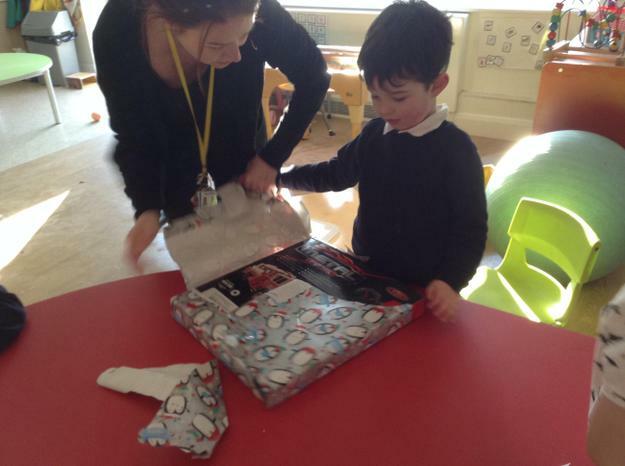 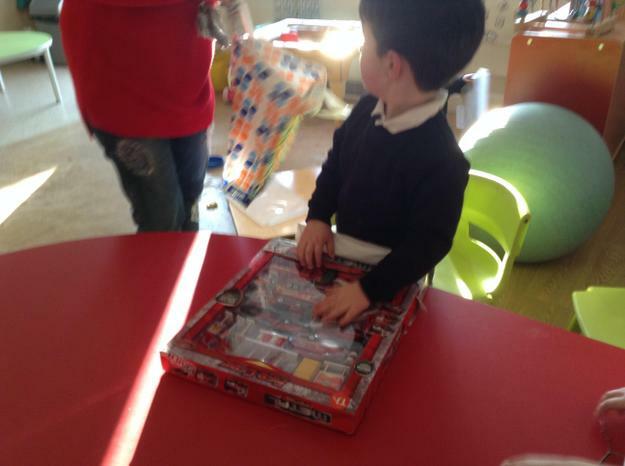 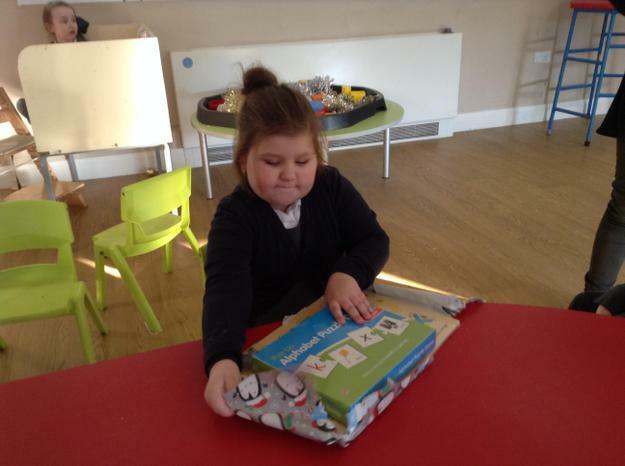 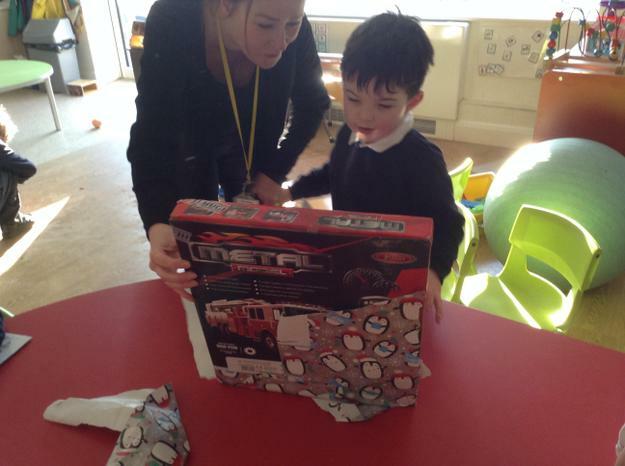 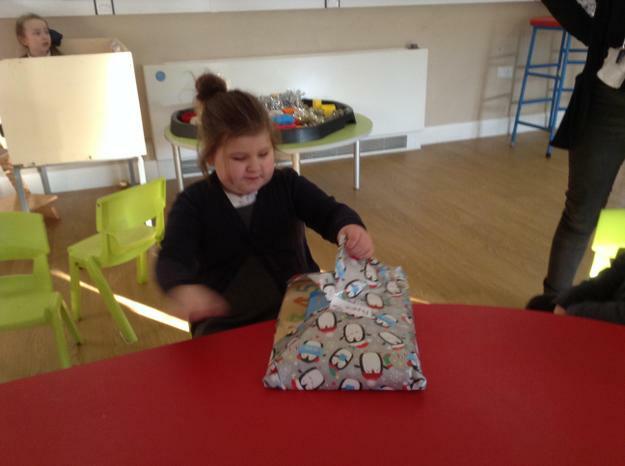 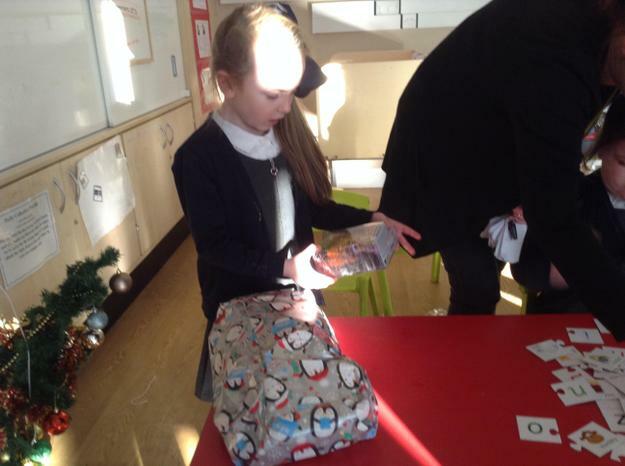 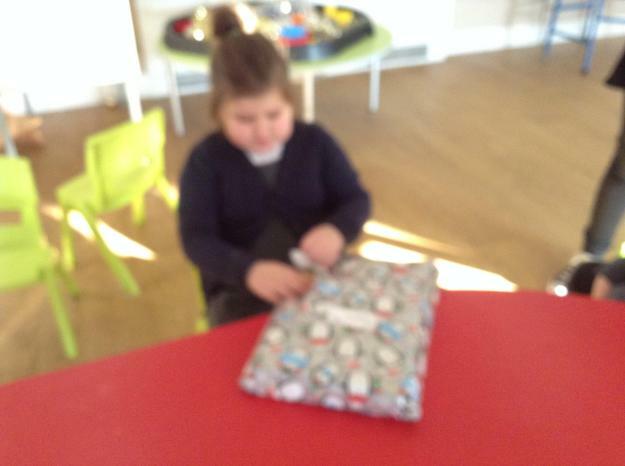 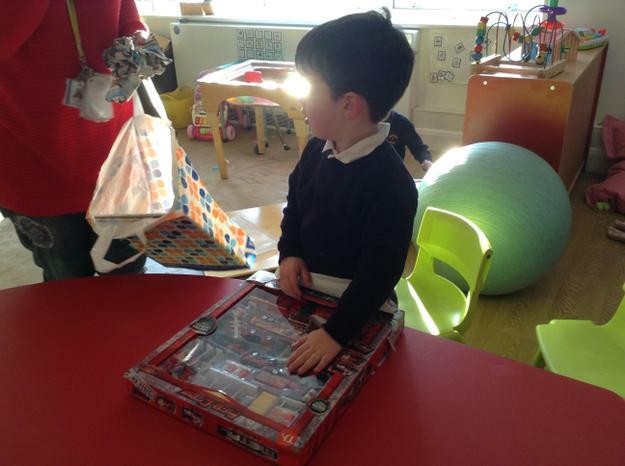 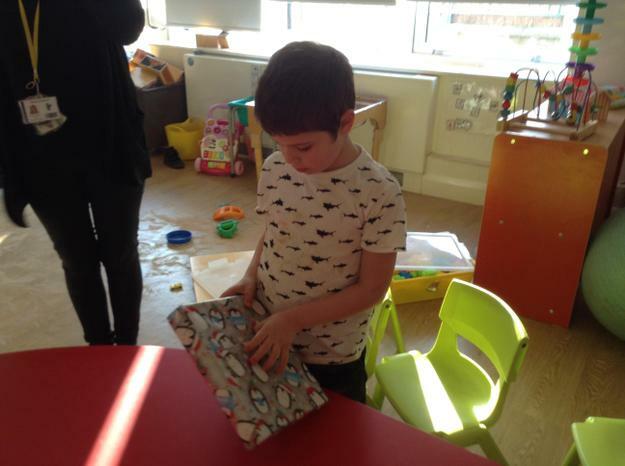 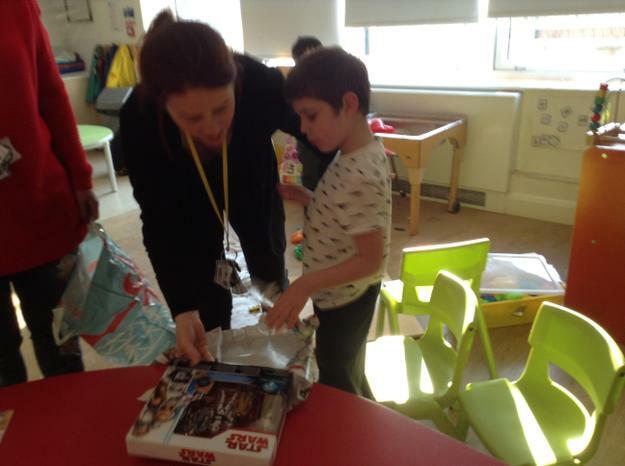 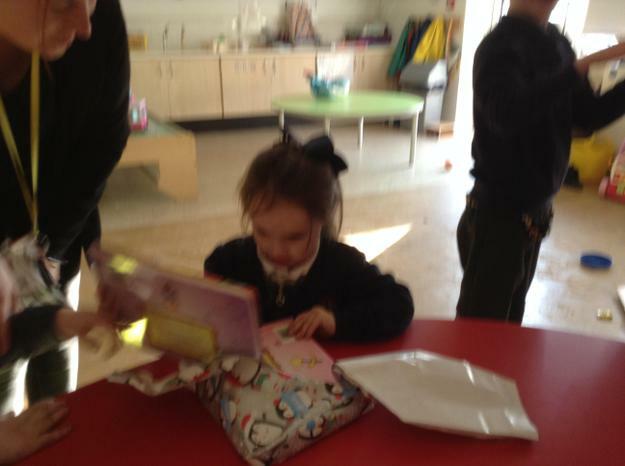 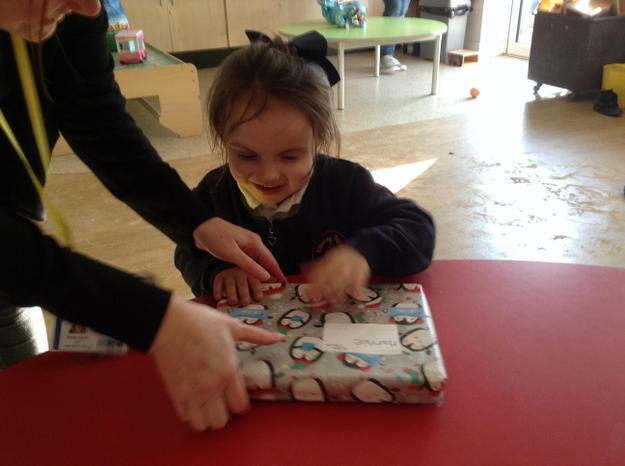 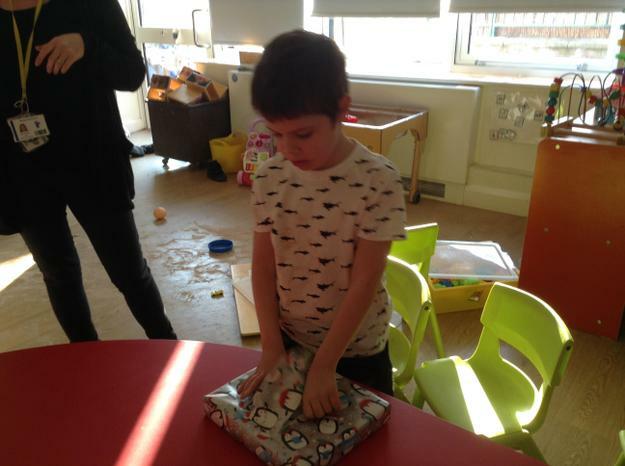 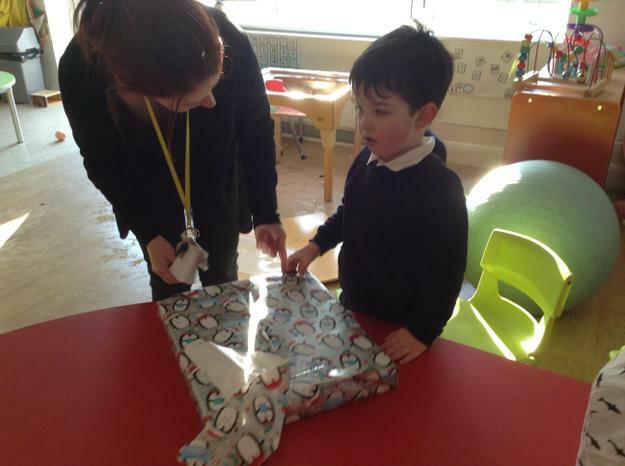 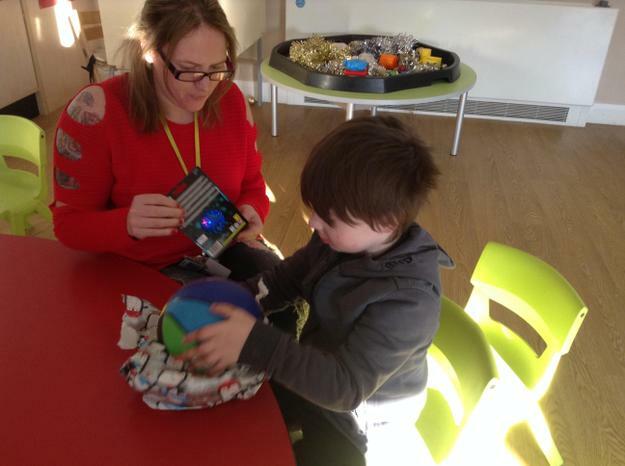 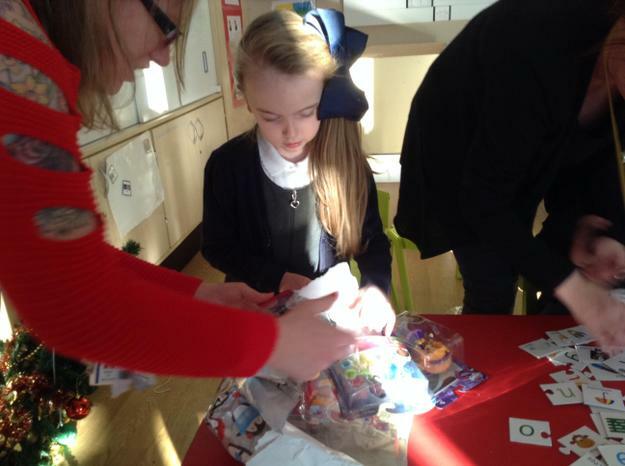 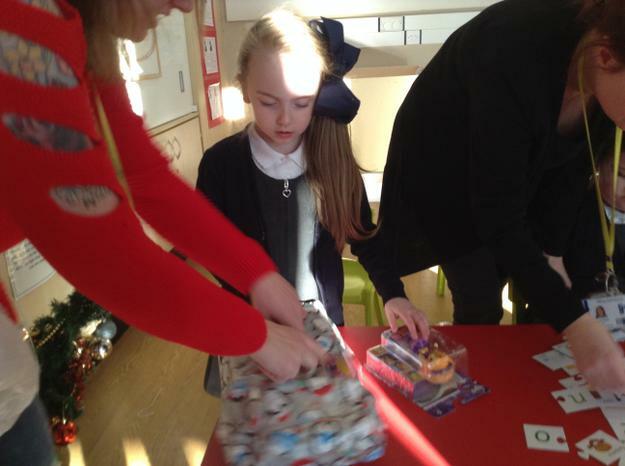 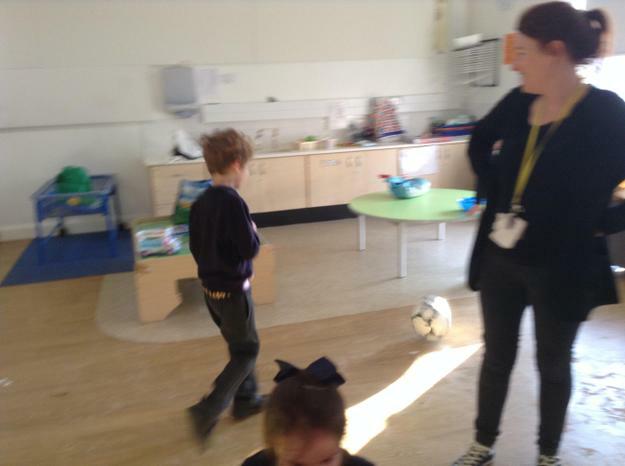 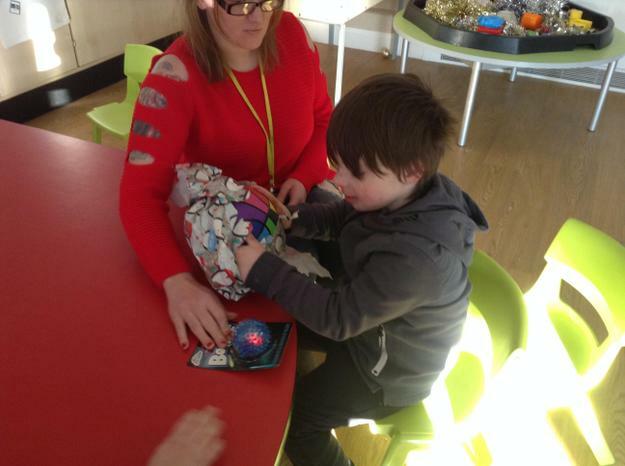 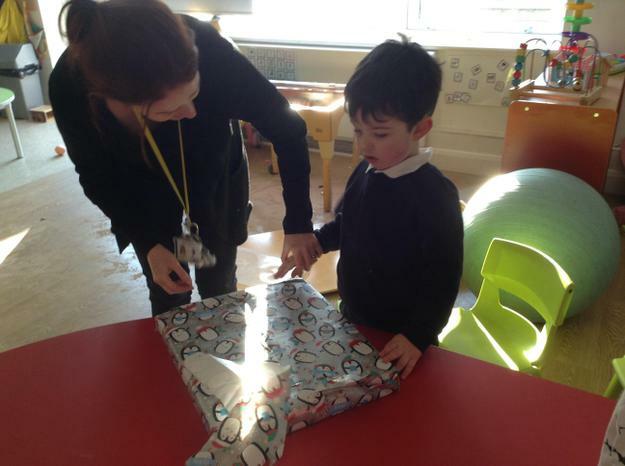 The children enjoyed meeting the big man and they all received a present from him. 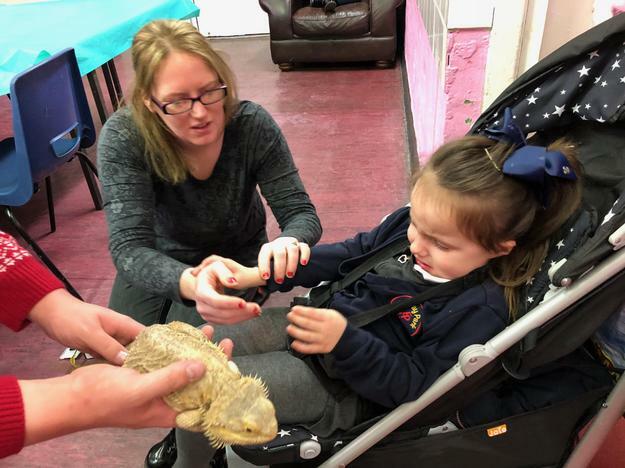 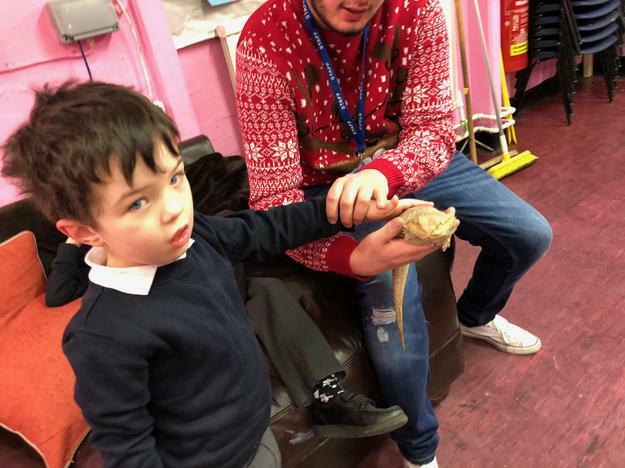 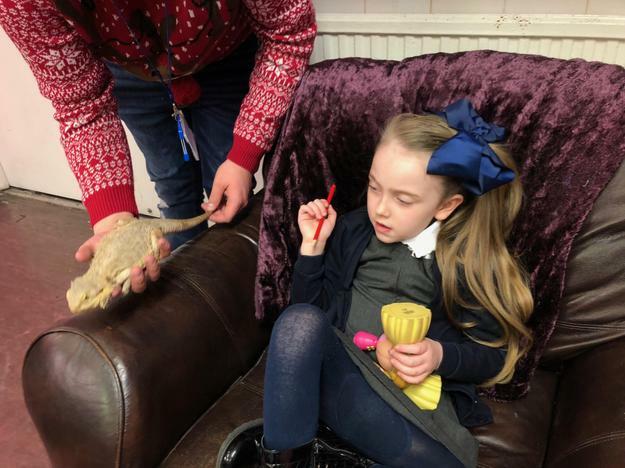 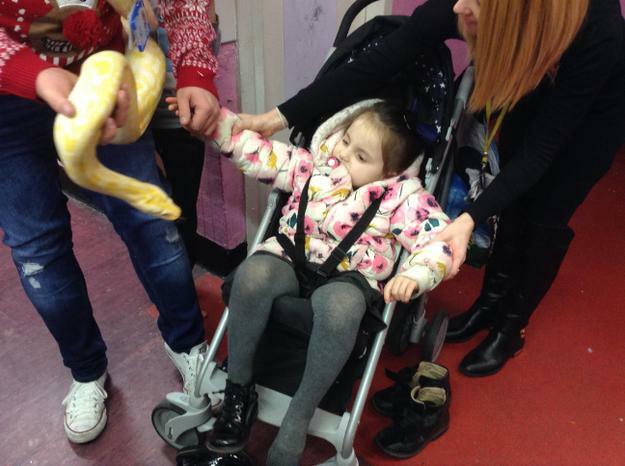 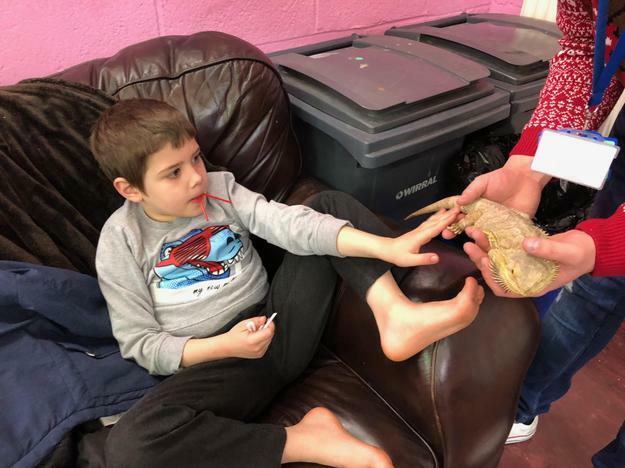 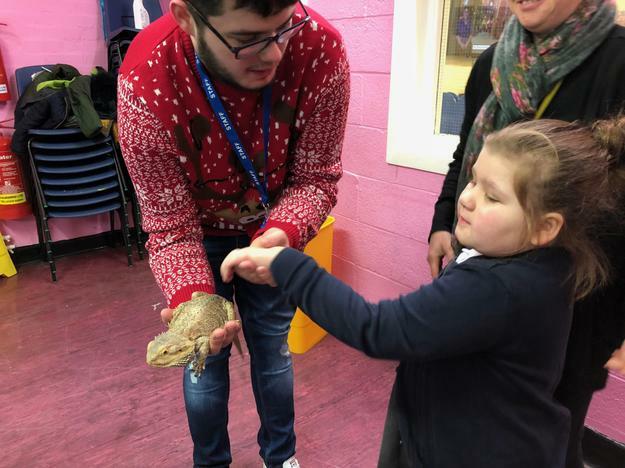 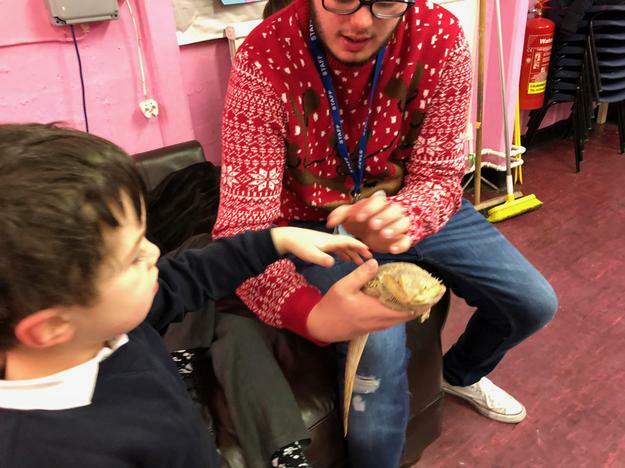 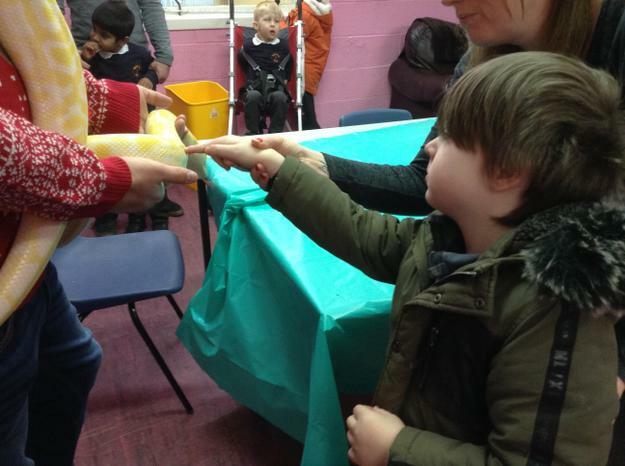 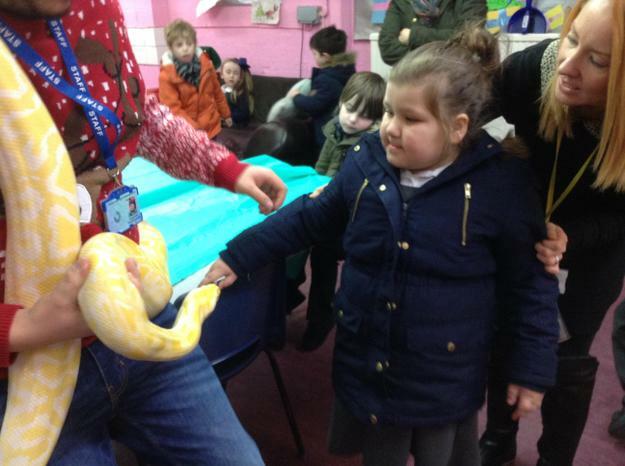 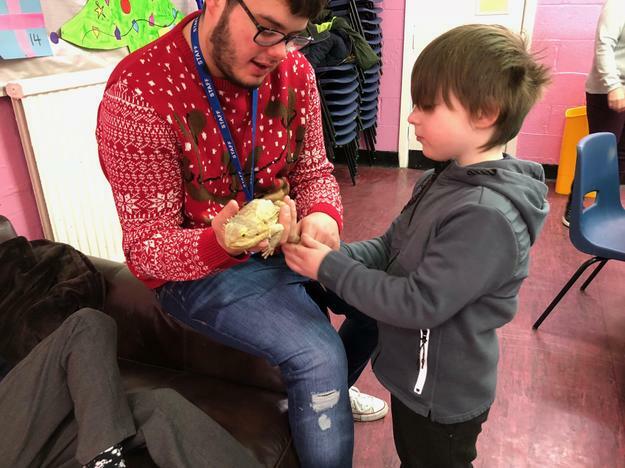 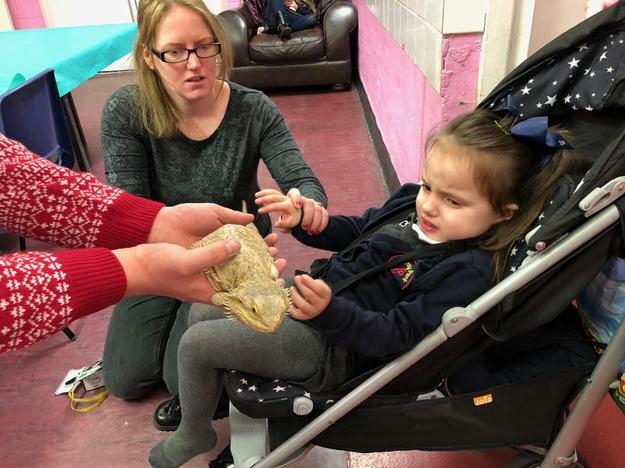 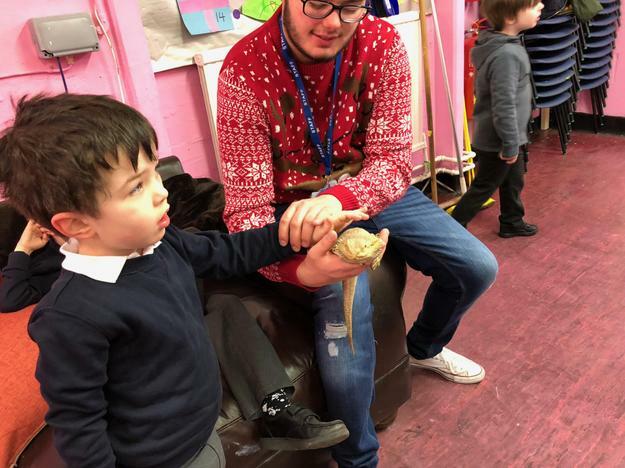 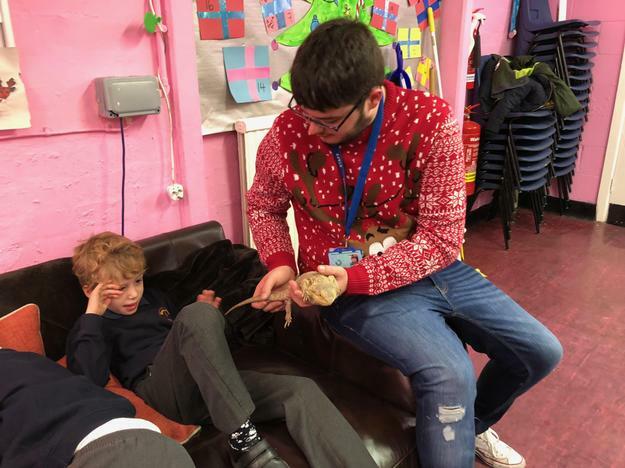 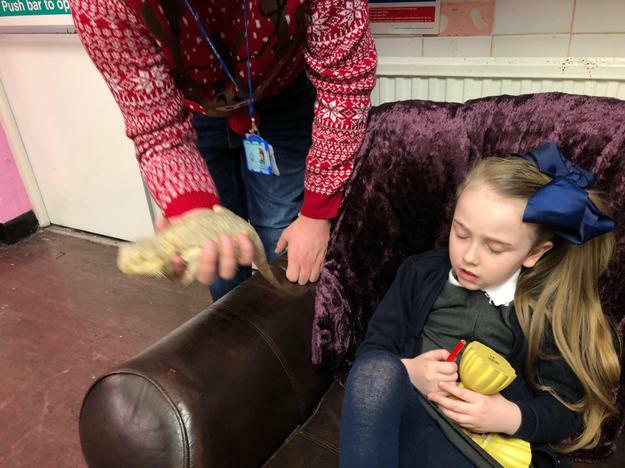 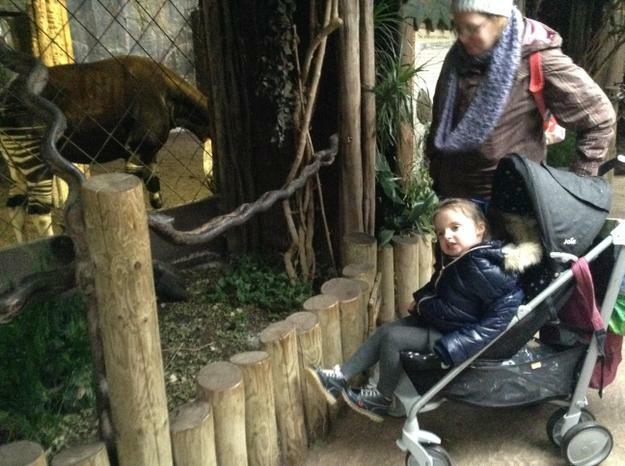 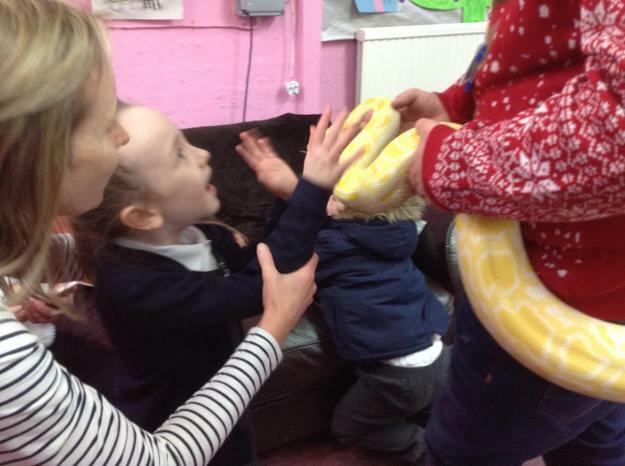 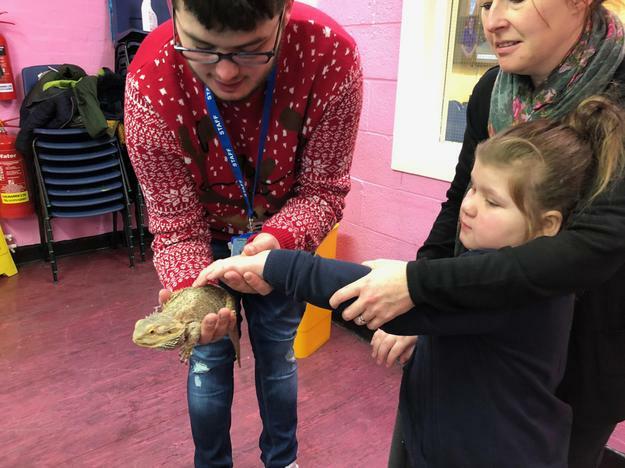 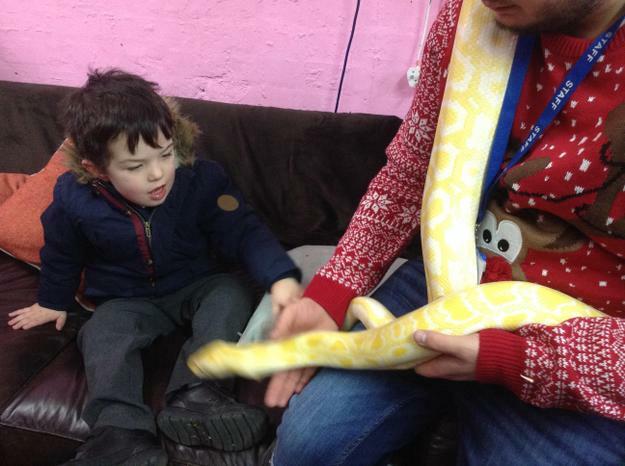 We all enjoyed exploring the winter wonderland grotto area and we also got to meet some reptile animals whilst we waited. 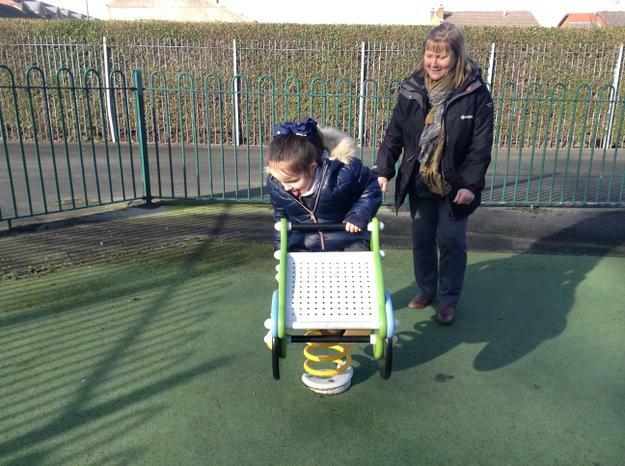 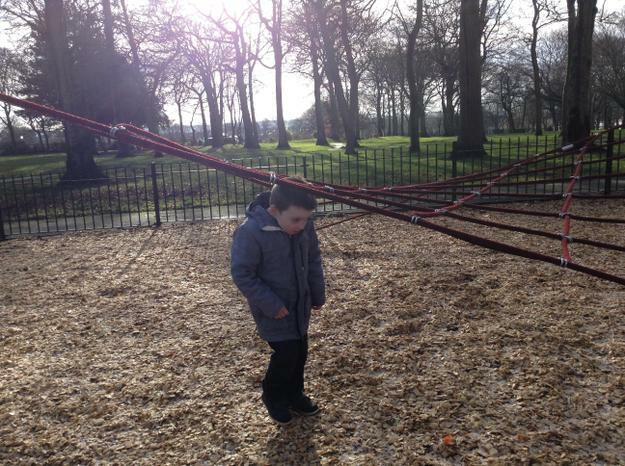 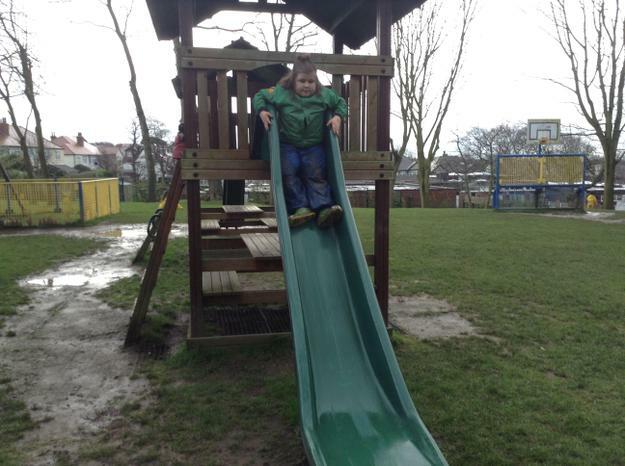 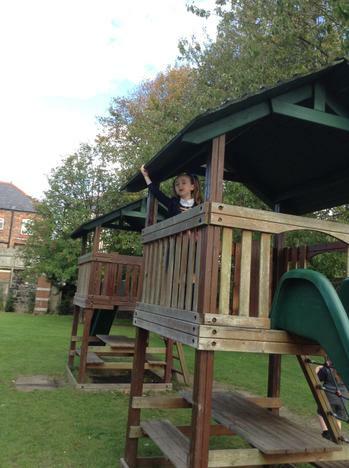 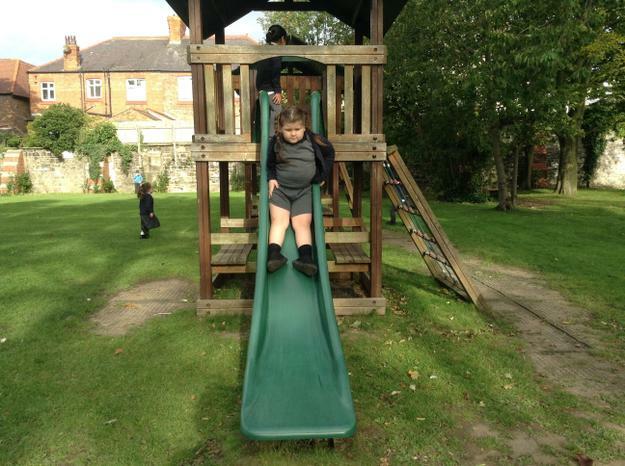 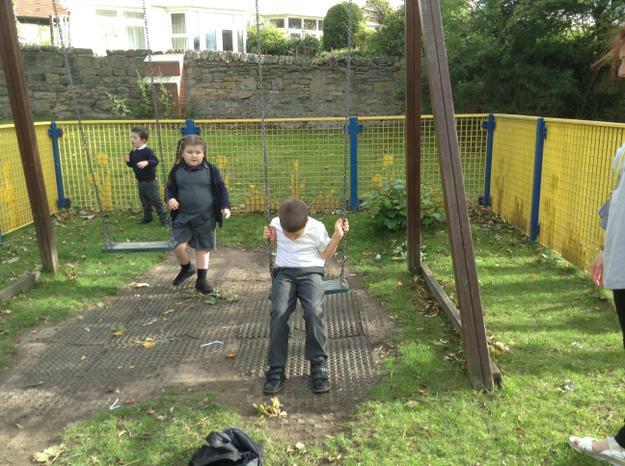 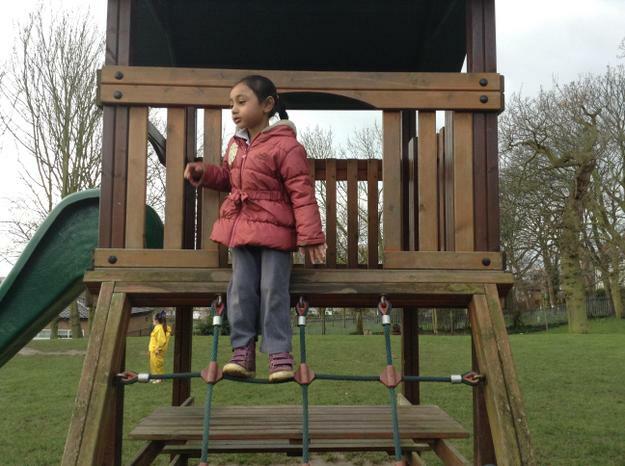 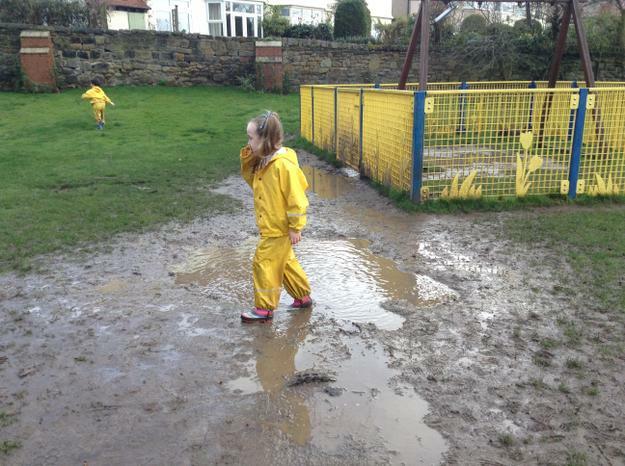 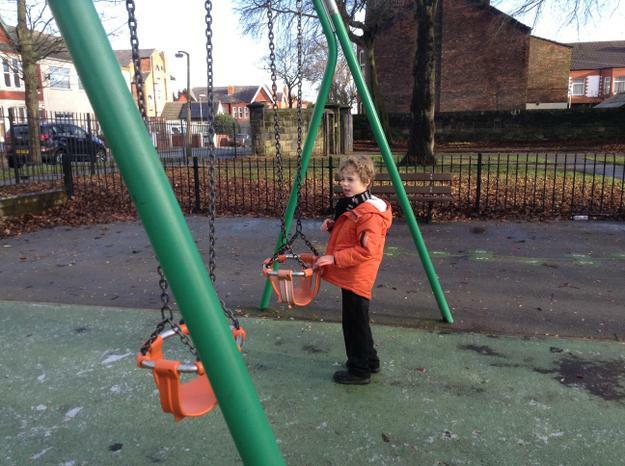 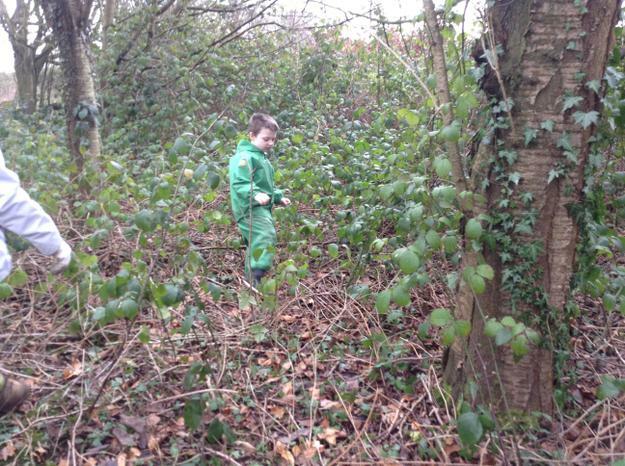 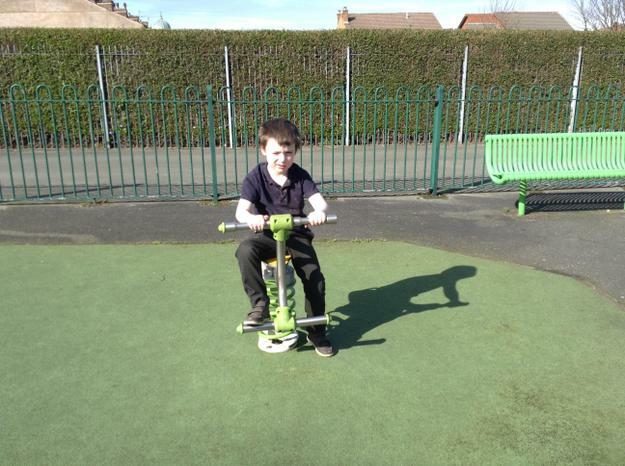 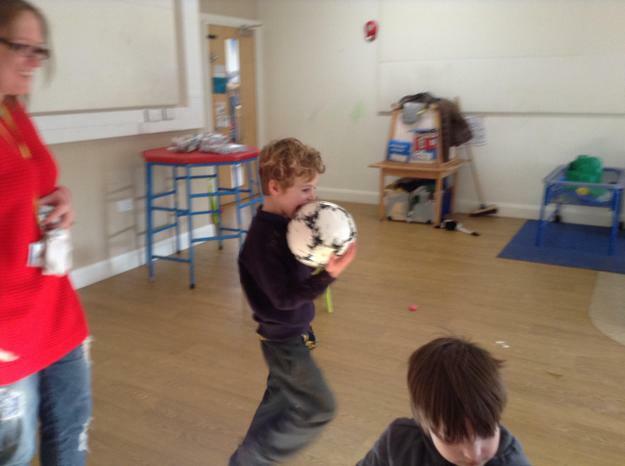 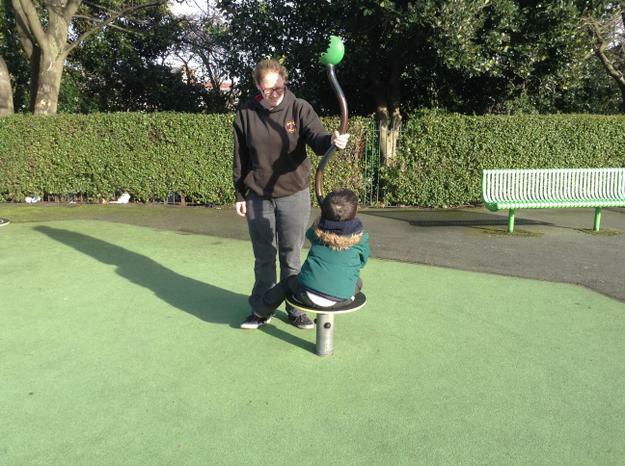 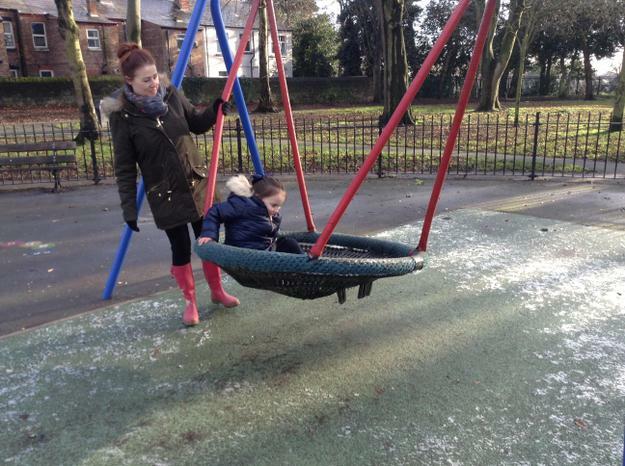 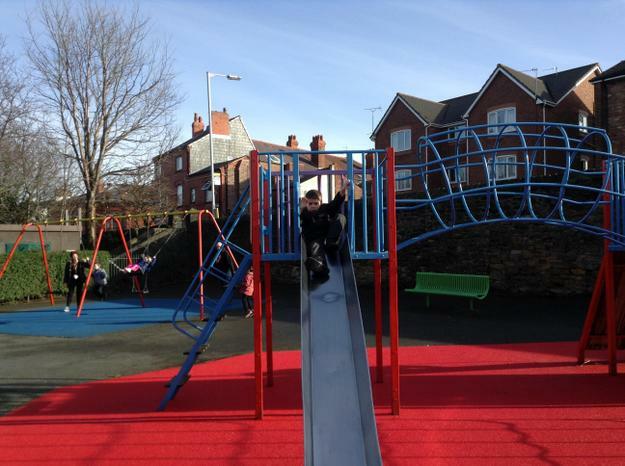 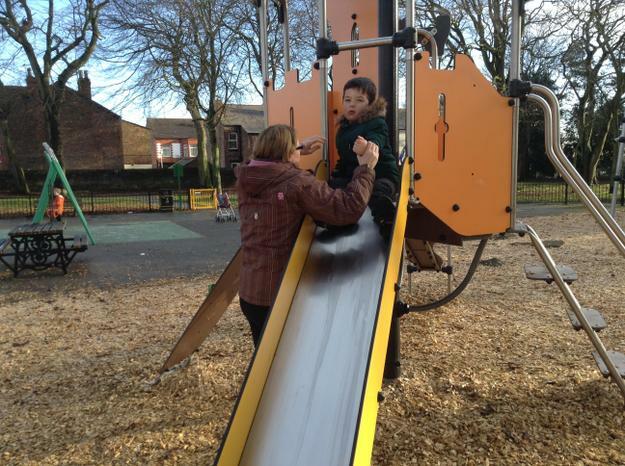 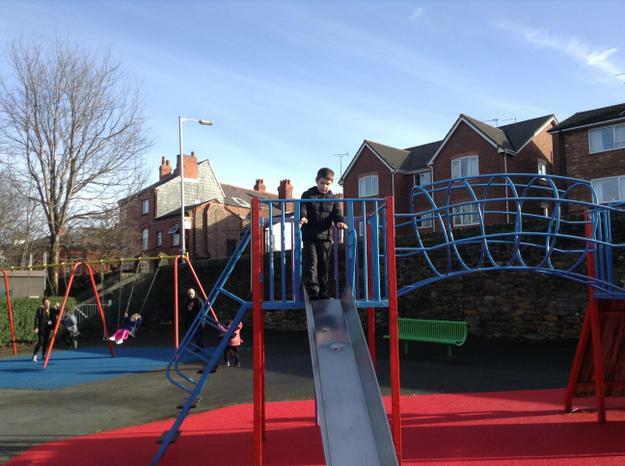 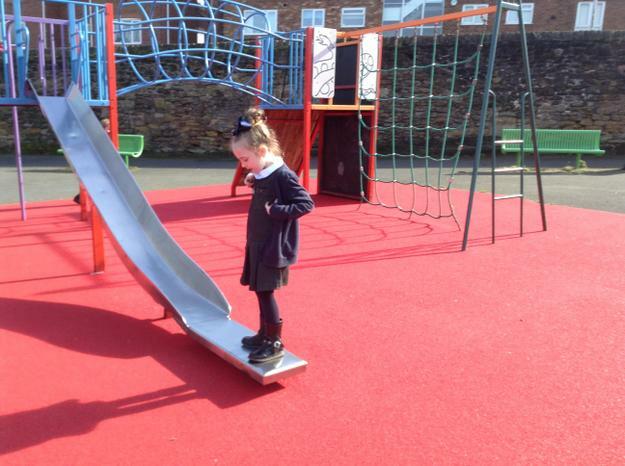 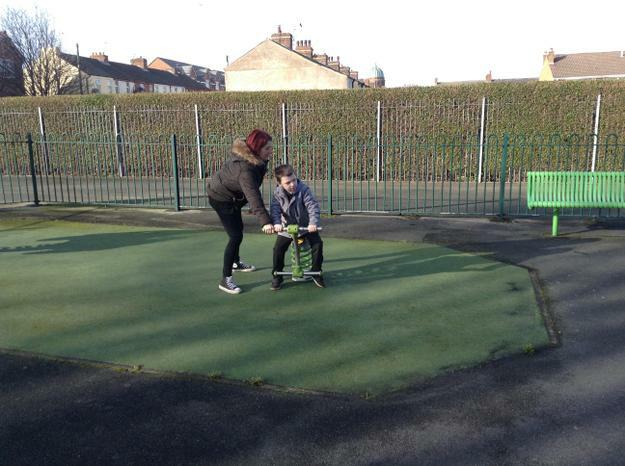 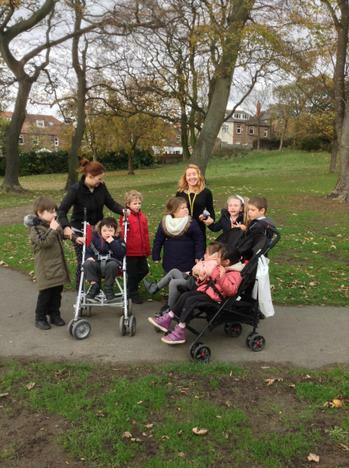 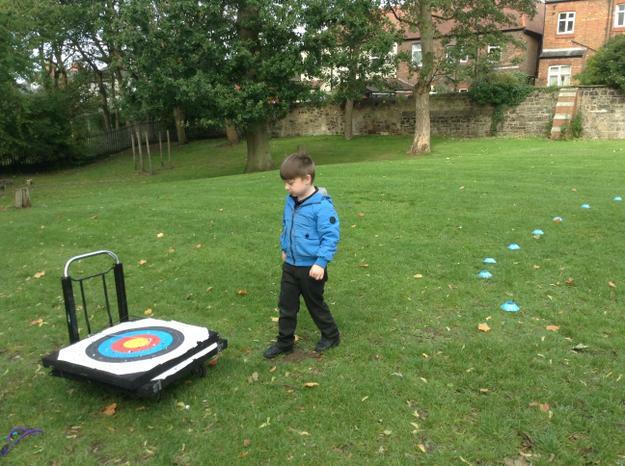 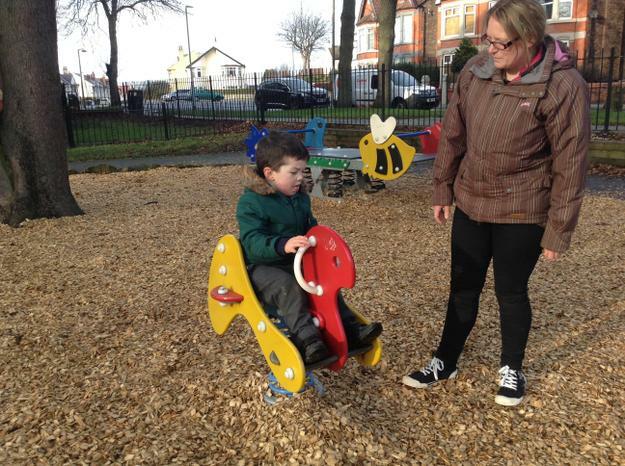 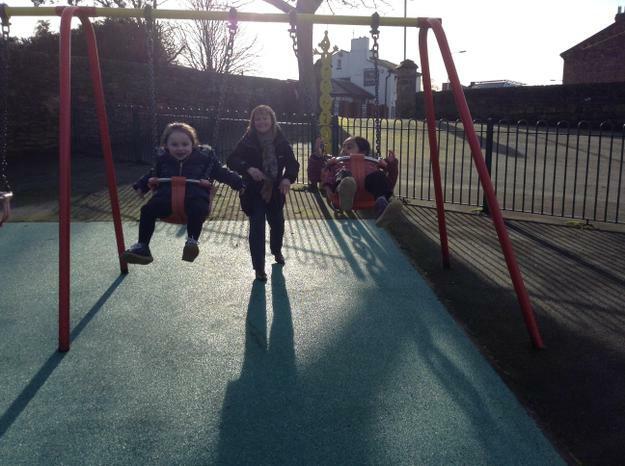 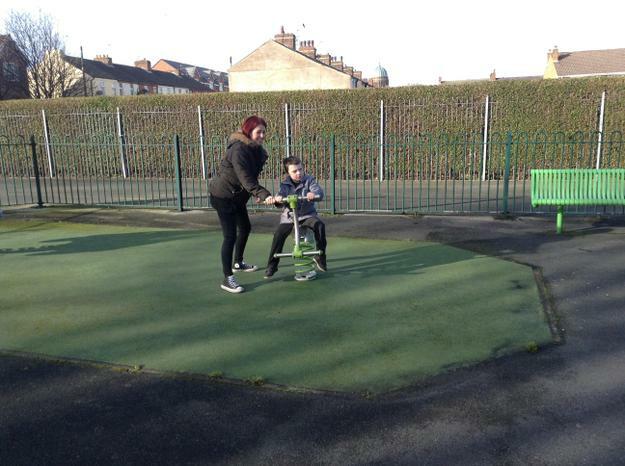 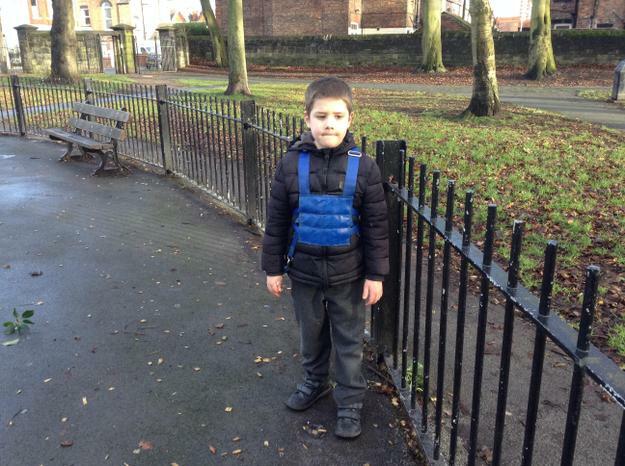 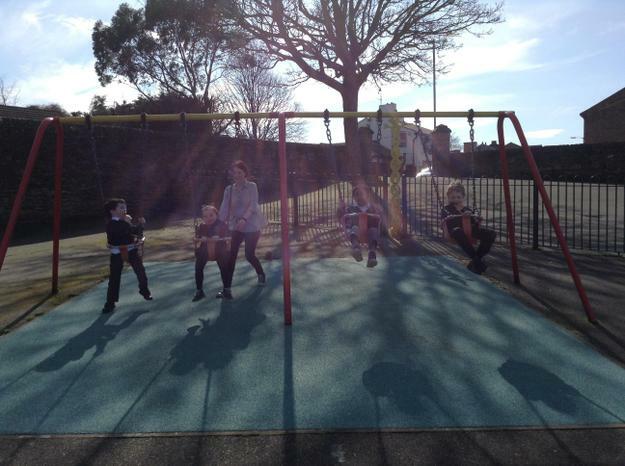 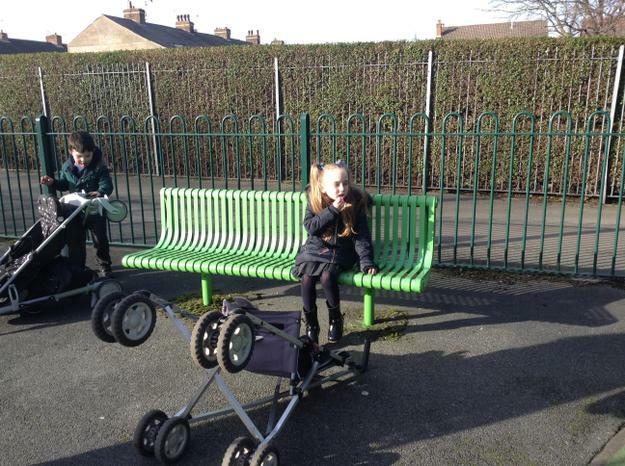 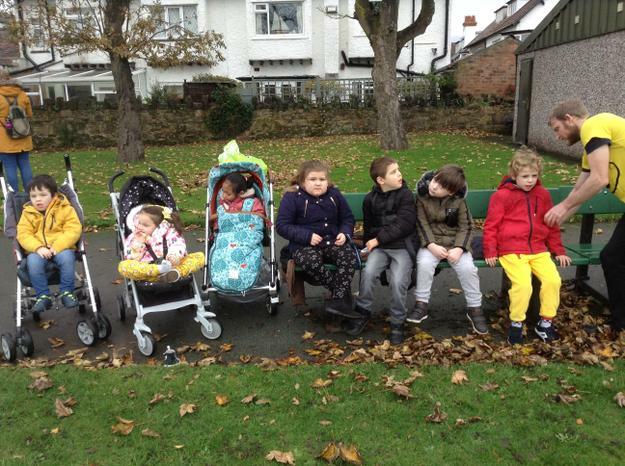 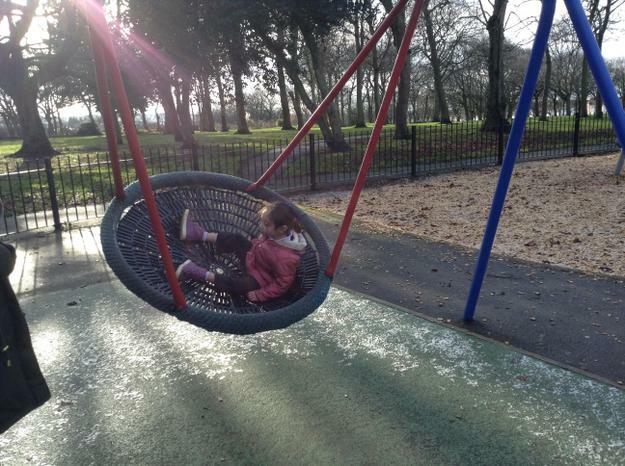 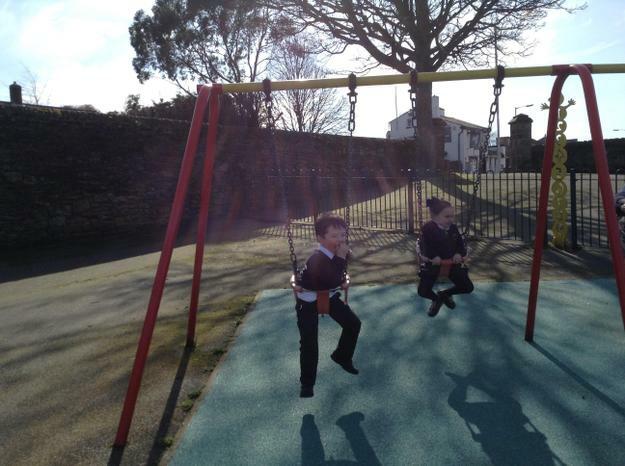 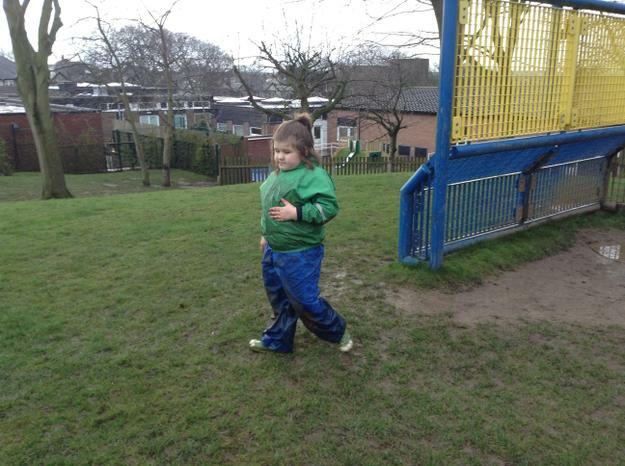 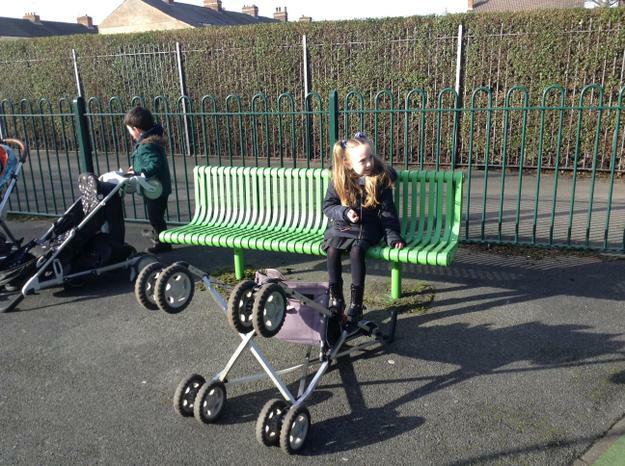 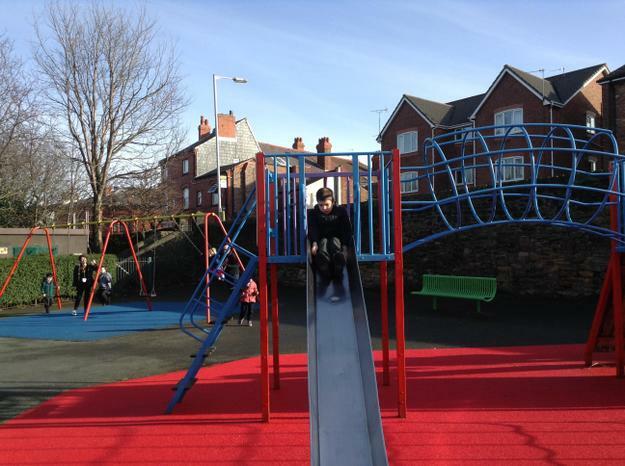 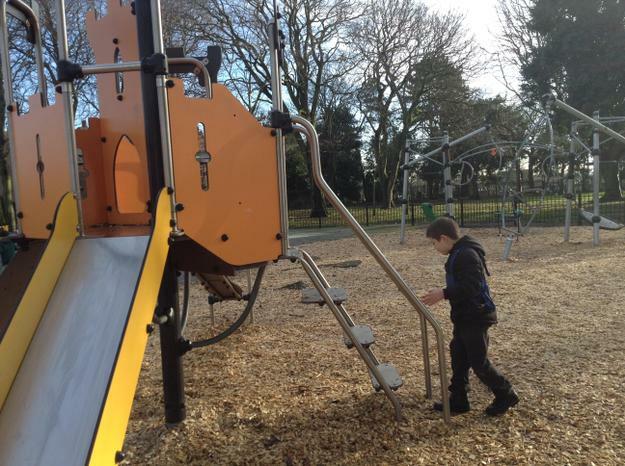 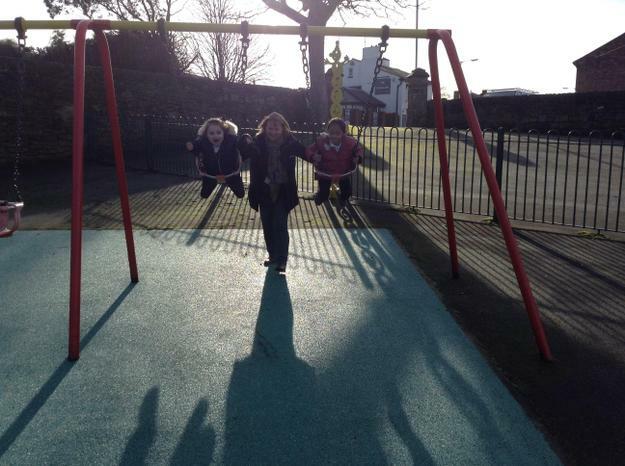 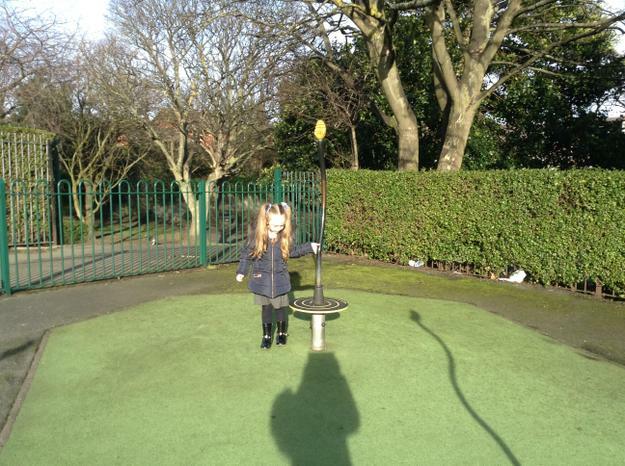 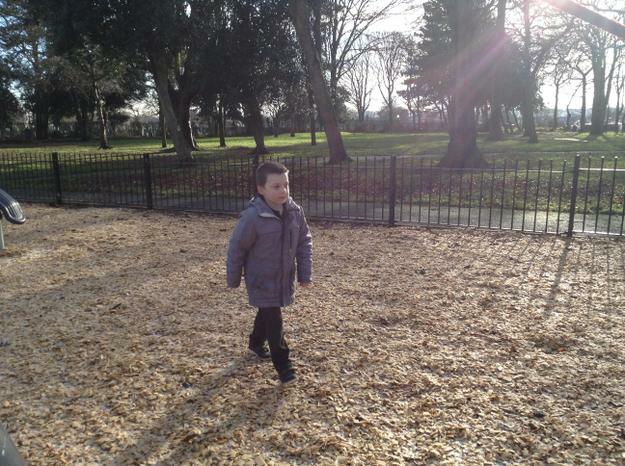 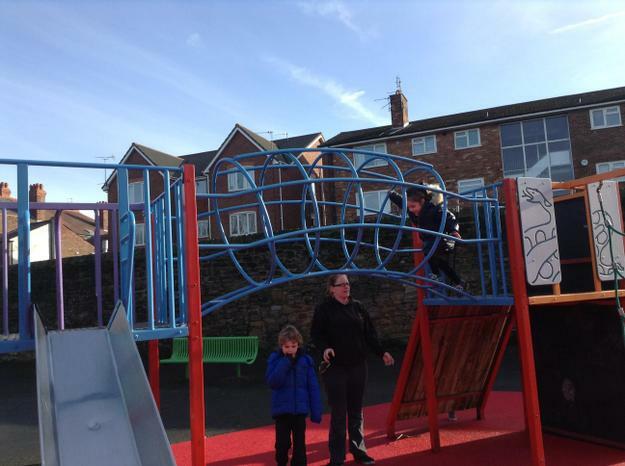 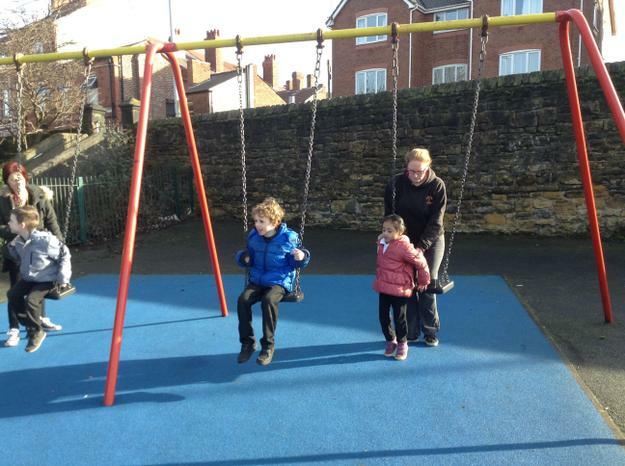 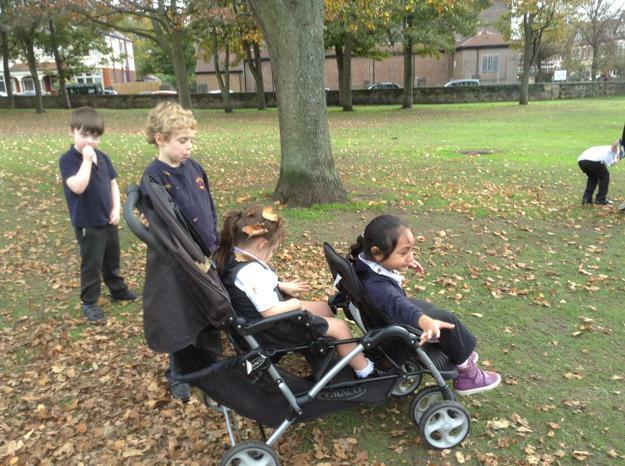 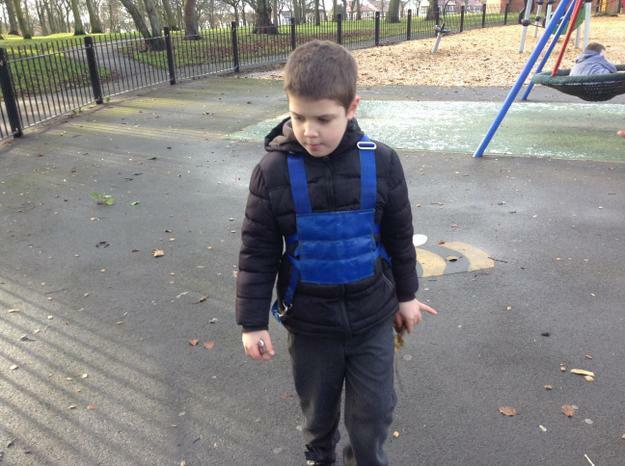 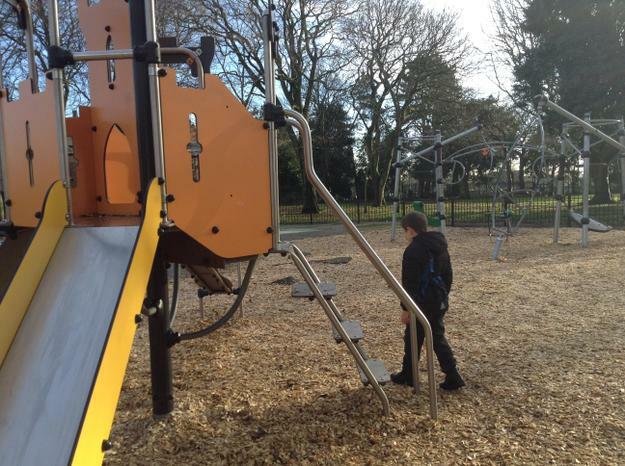 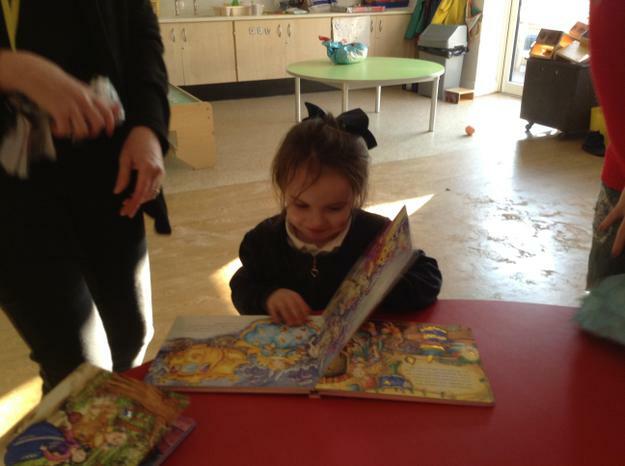 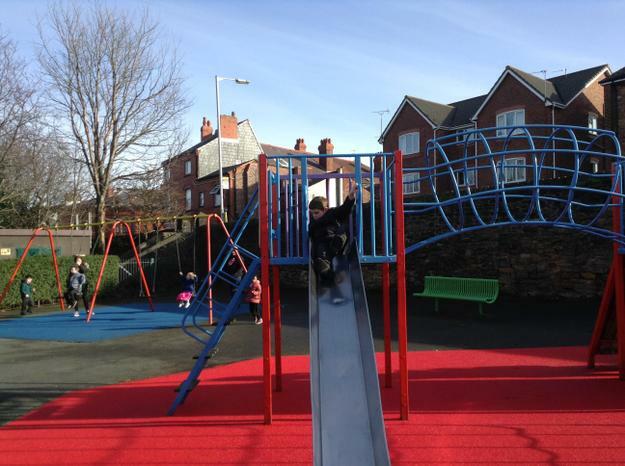 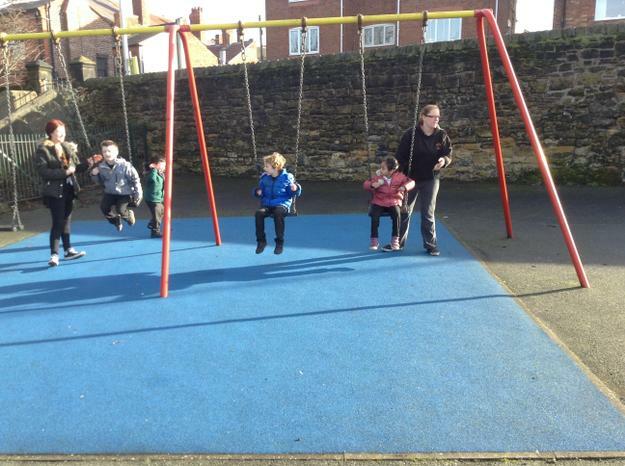 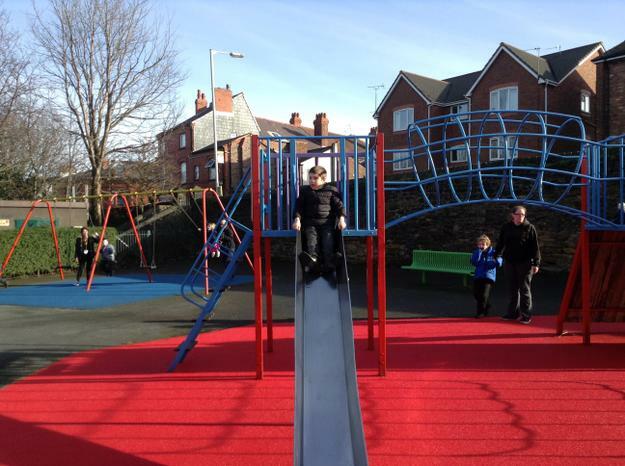 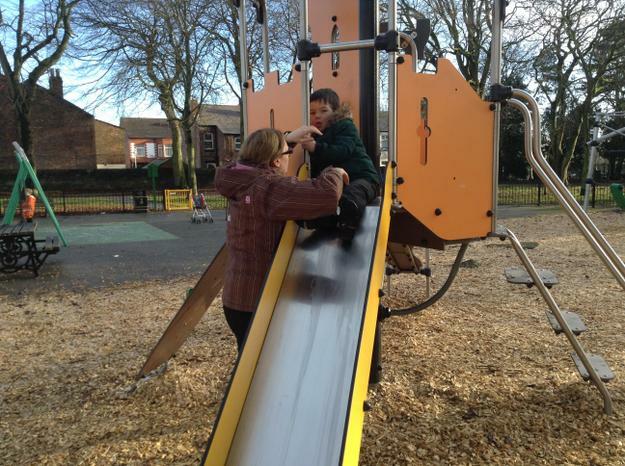 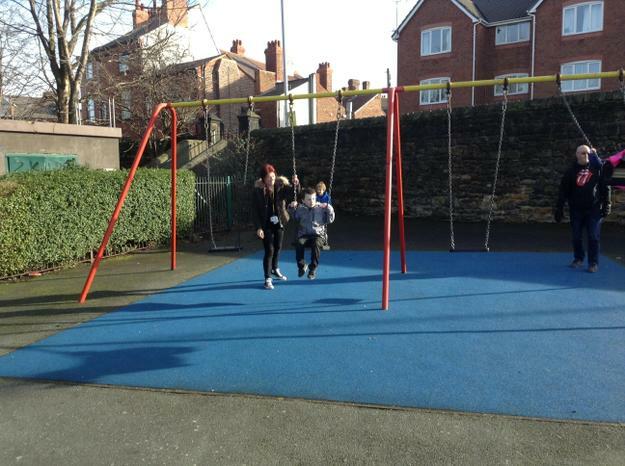 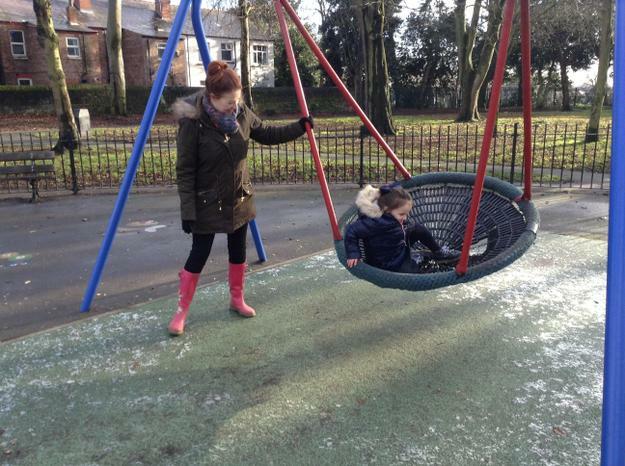 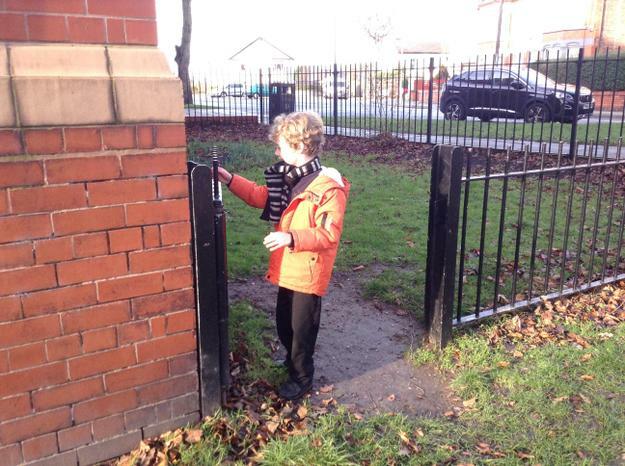 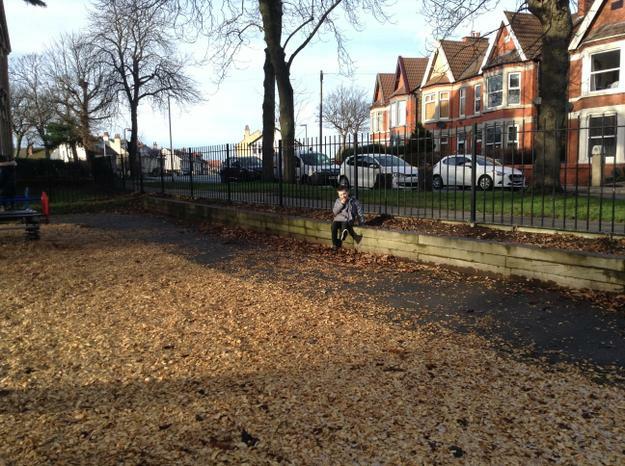 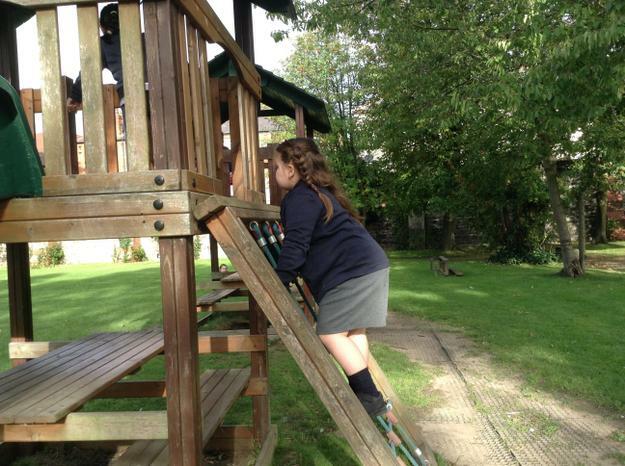 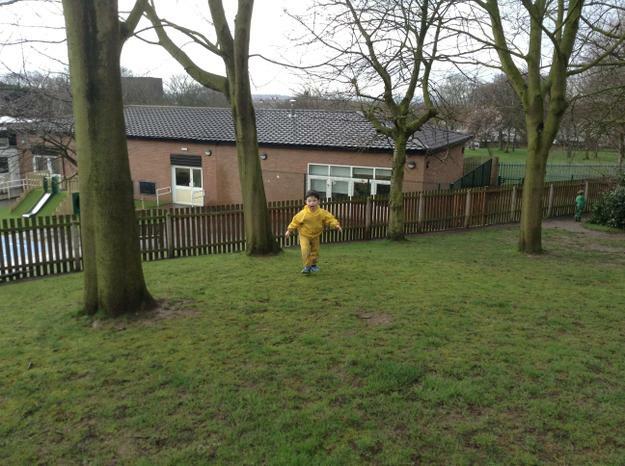 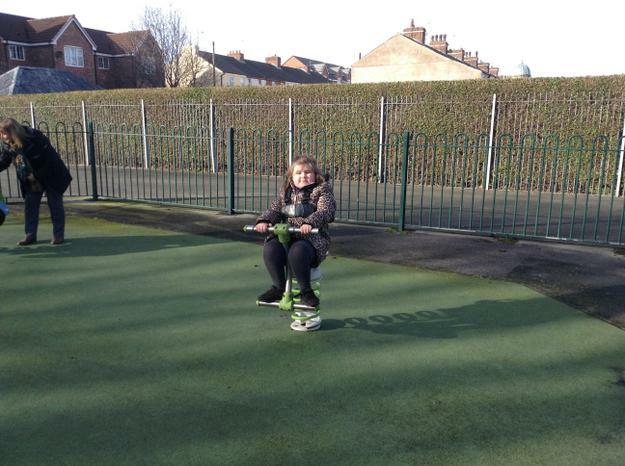 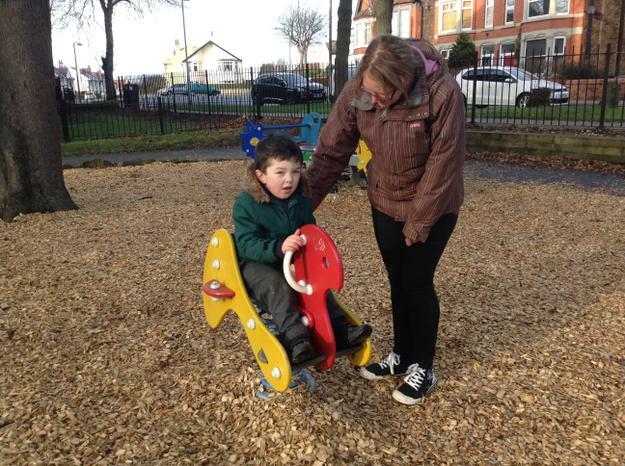 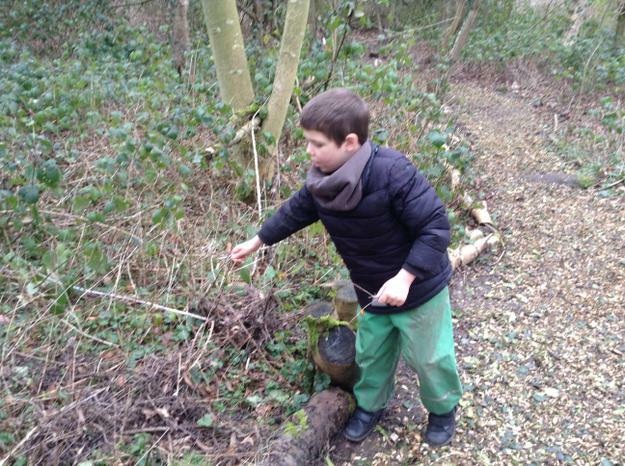 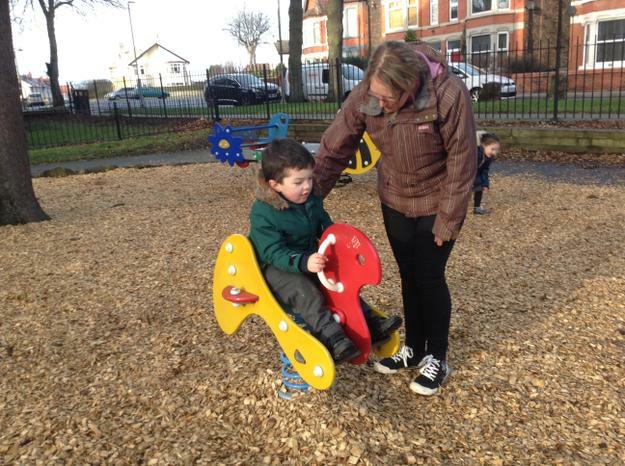 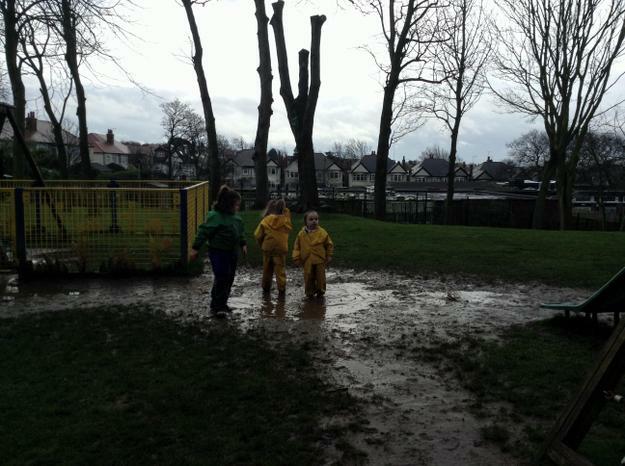 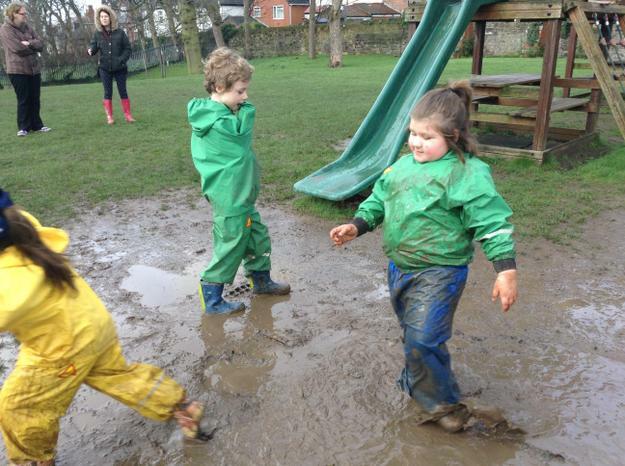 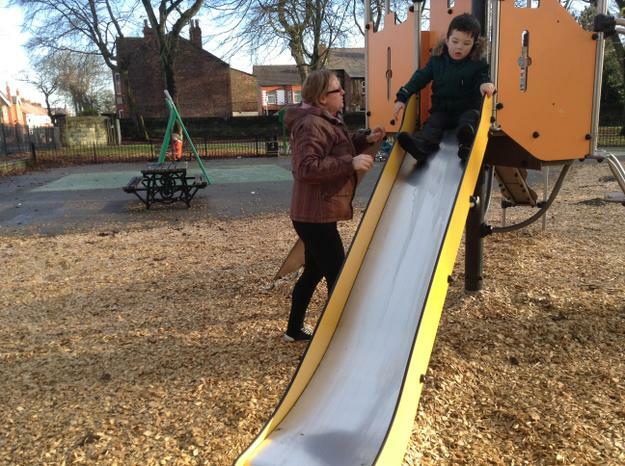 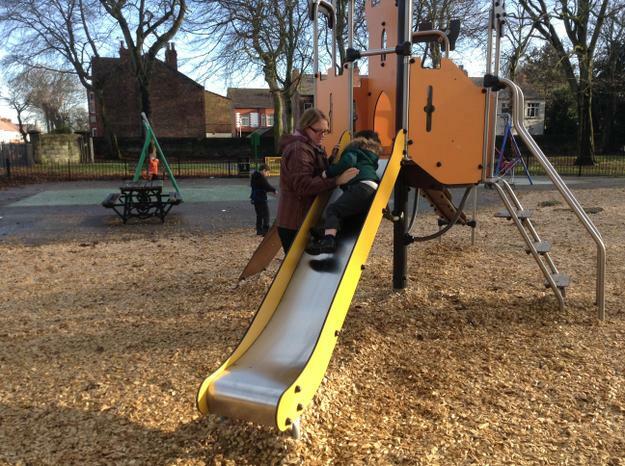 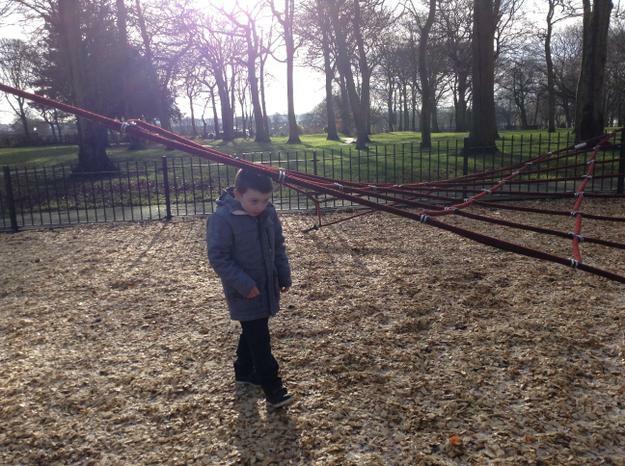 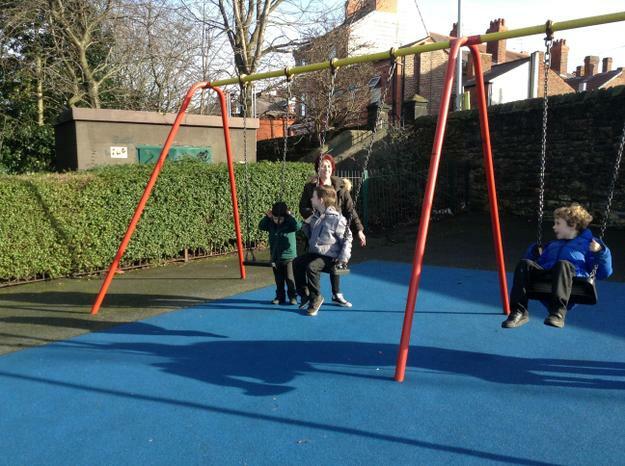 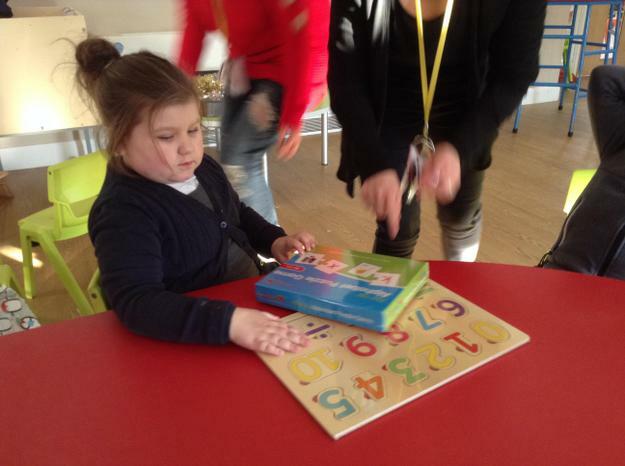 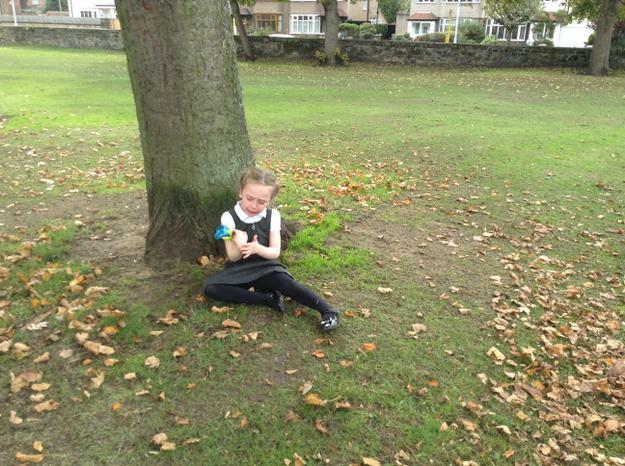 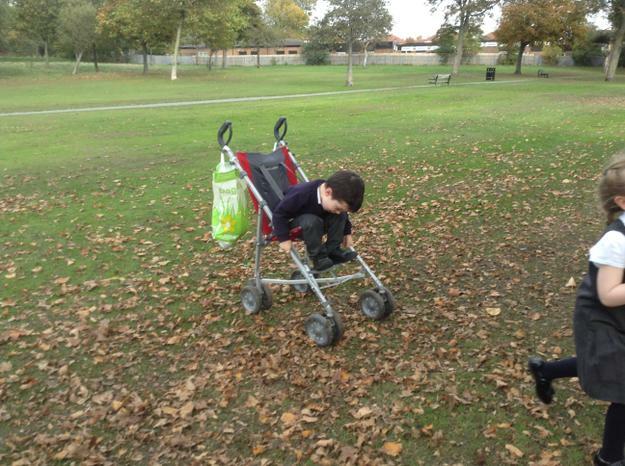 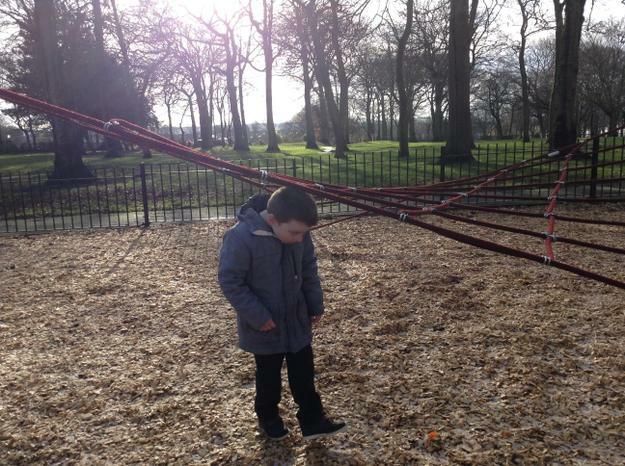 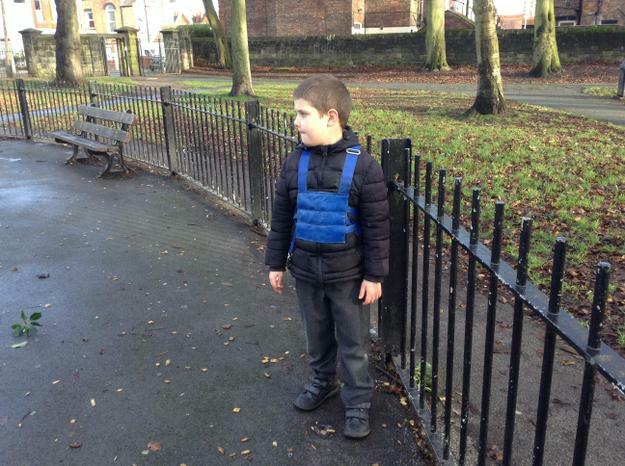 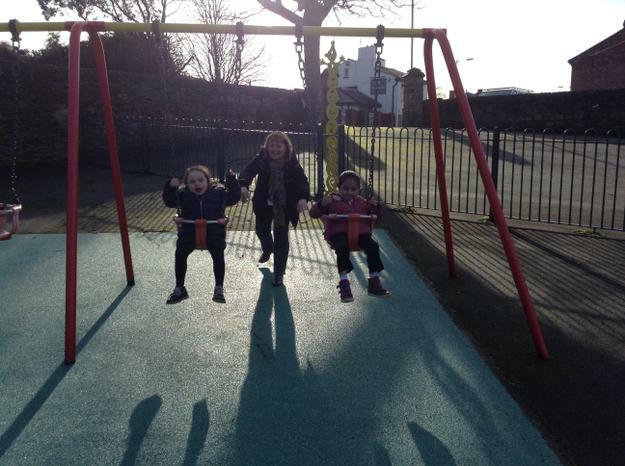 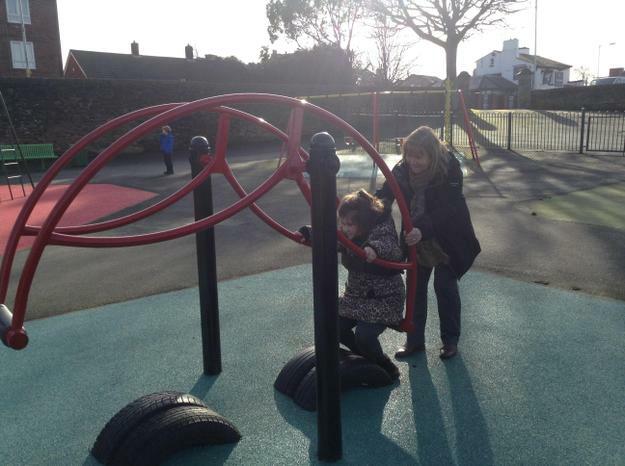 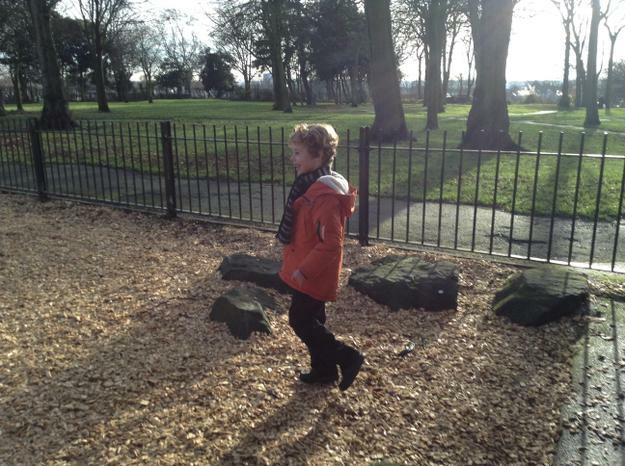 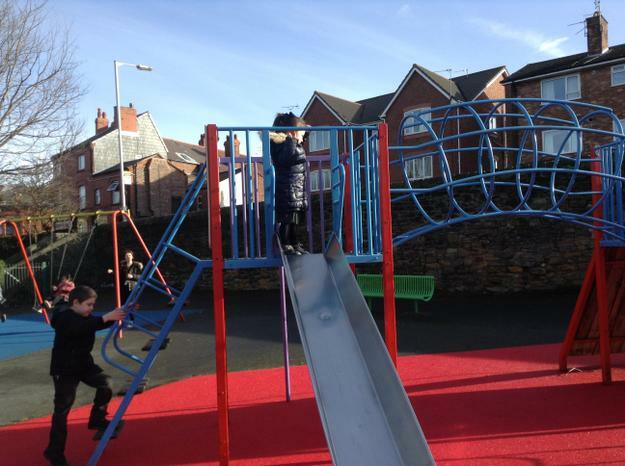 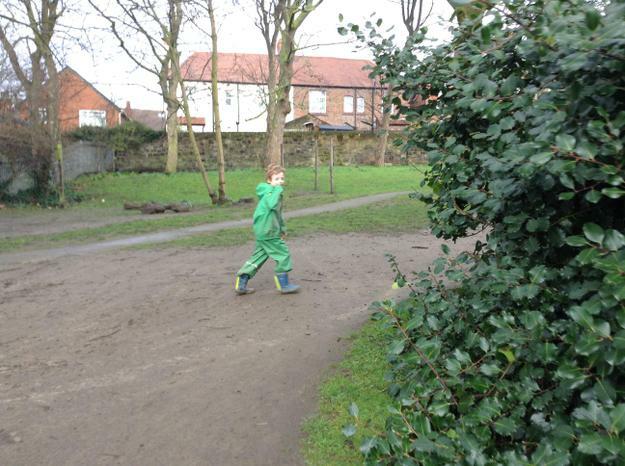 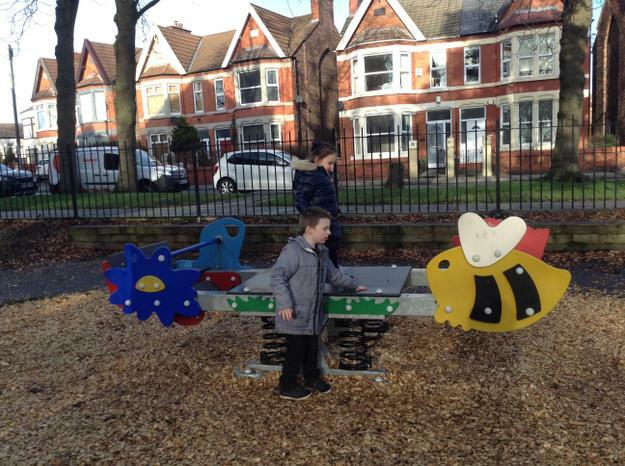 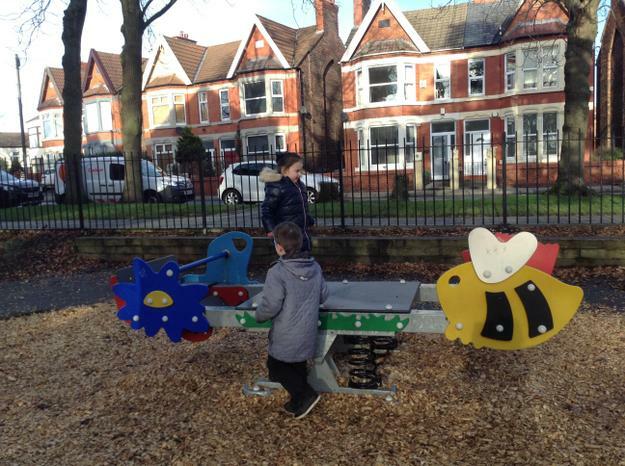 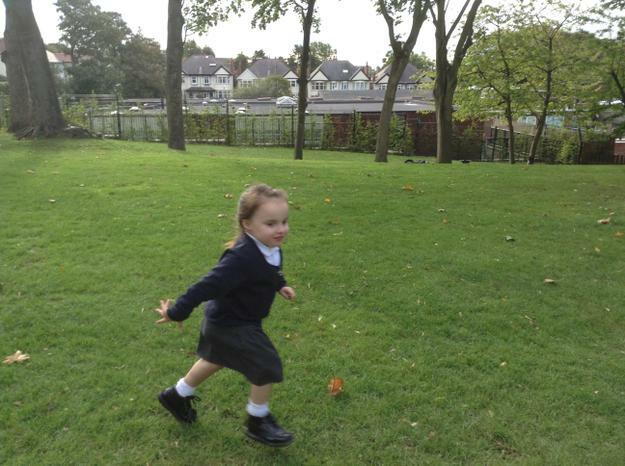 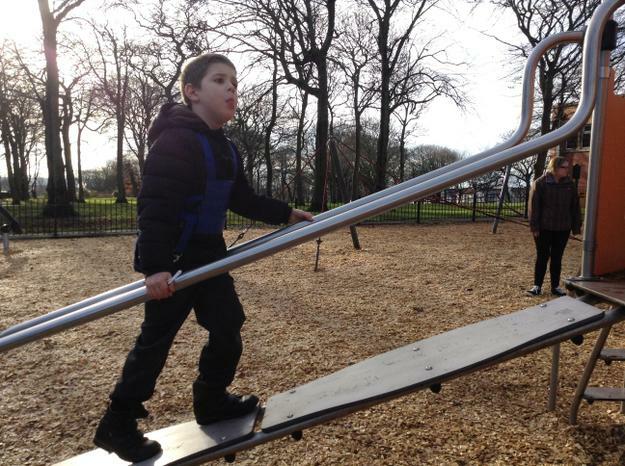 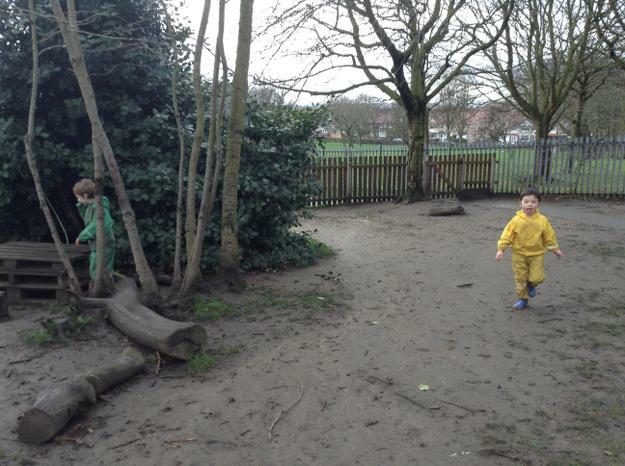 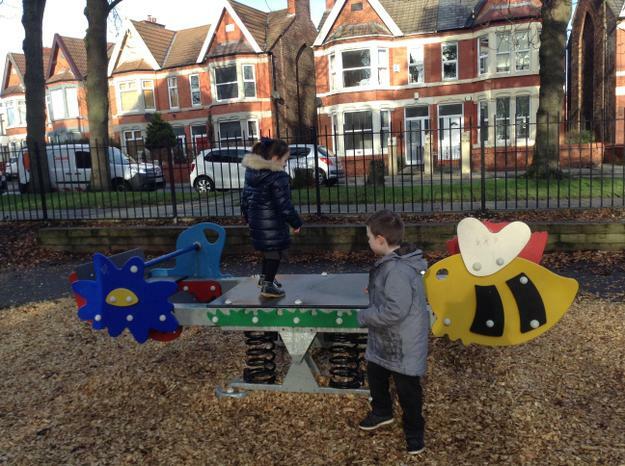 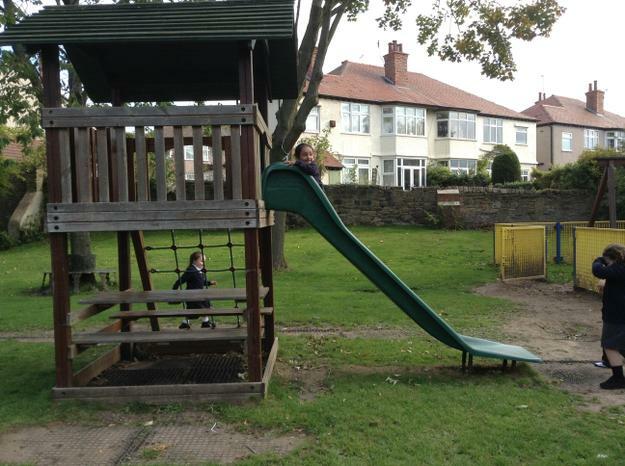 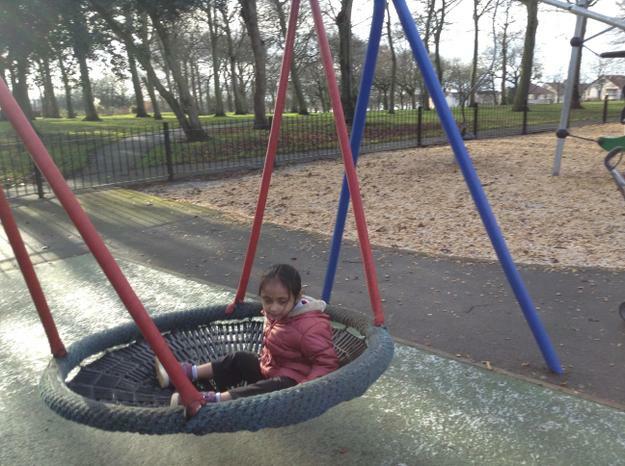 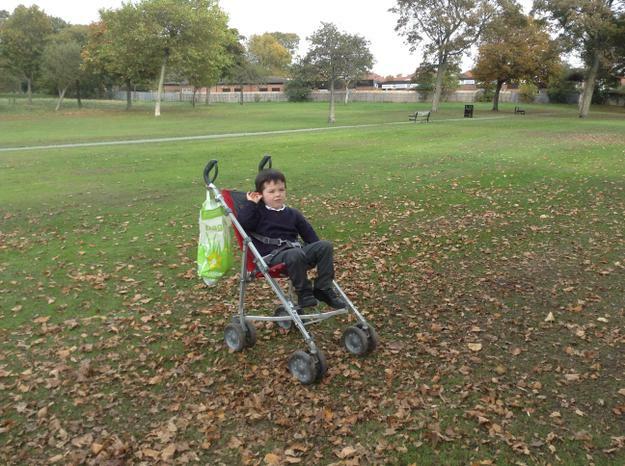 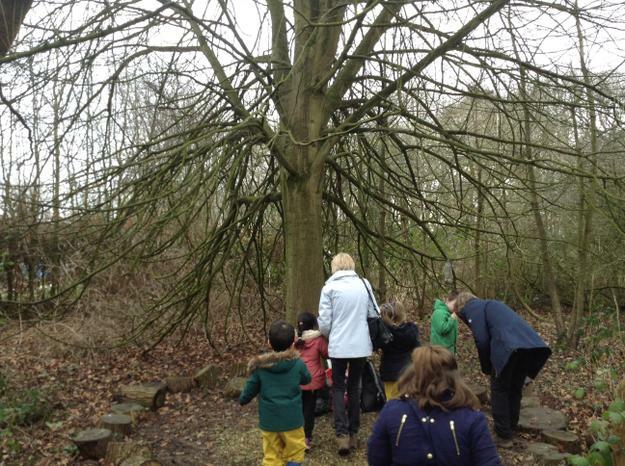 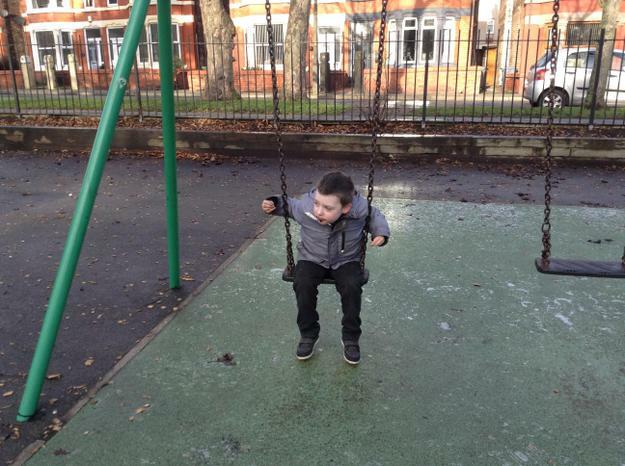 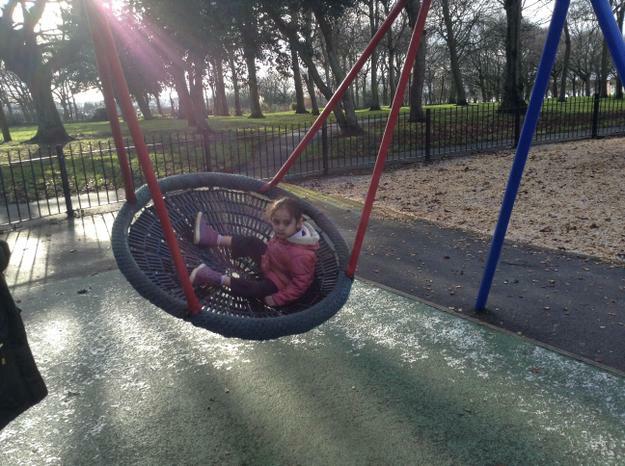 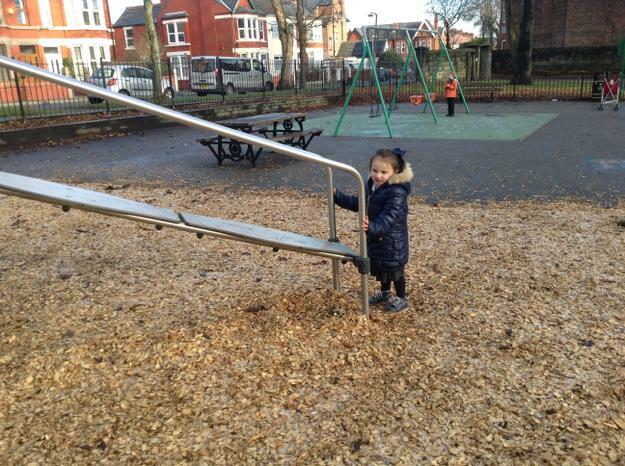 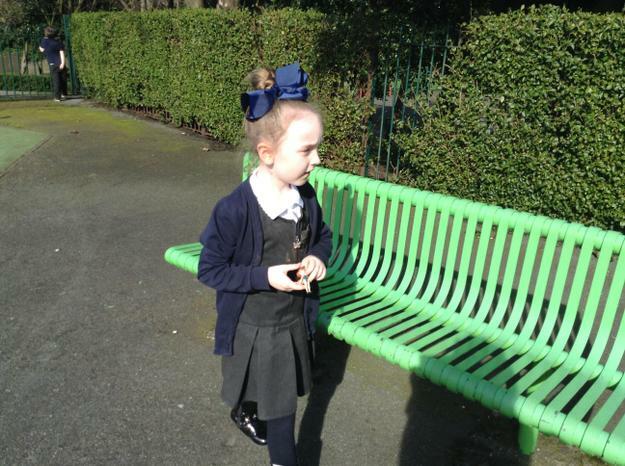 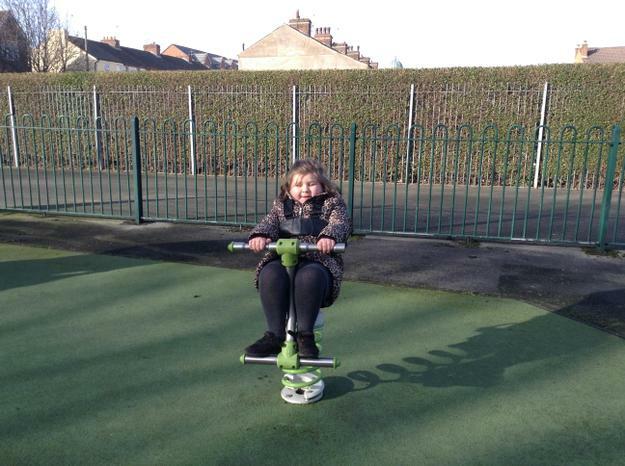 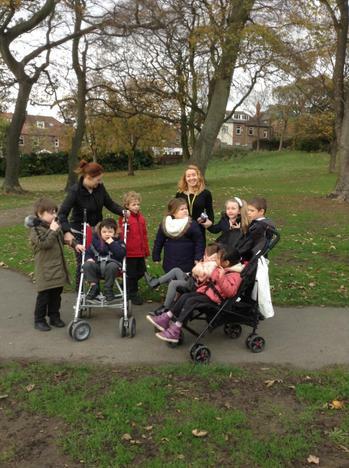 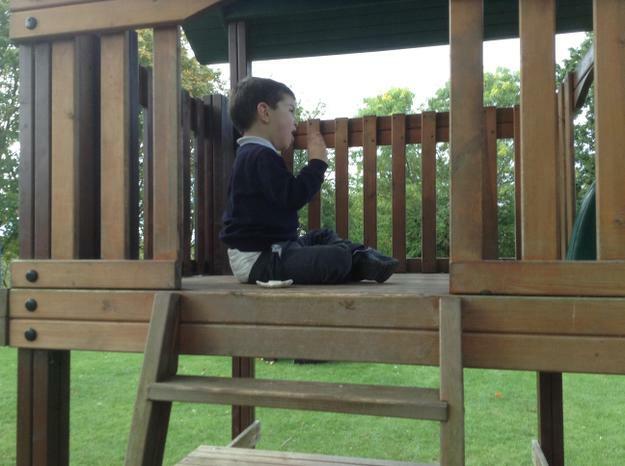 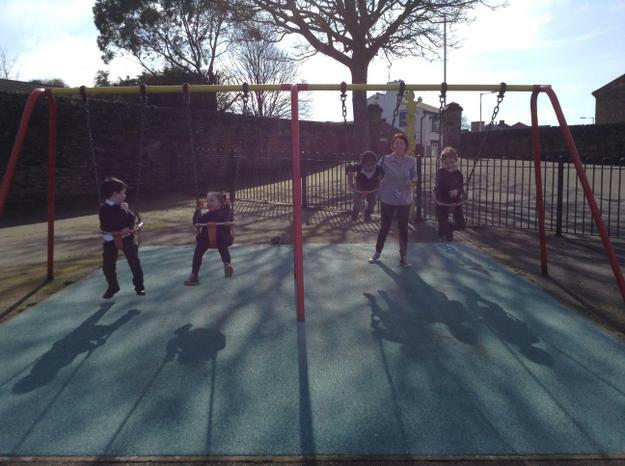 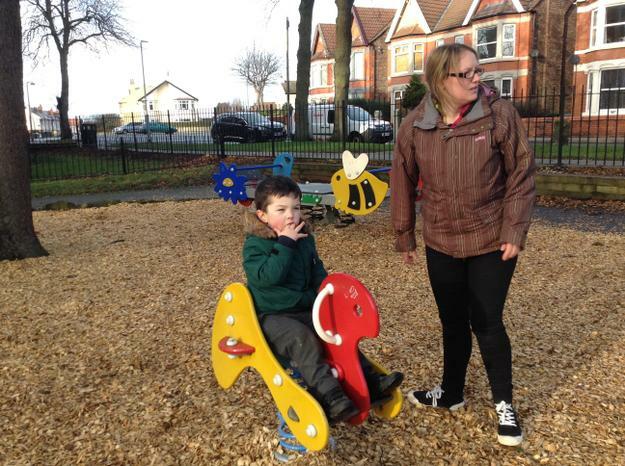 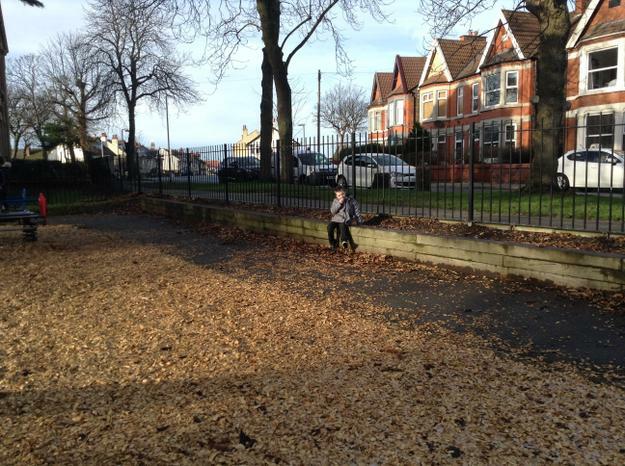 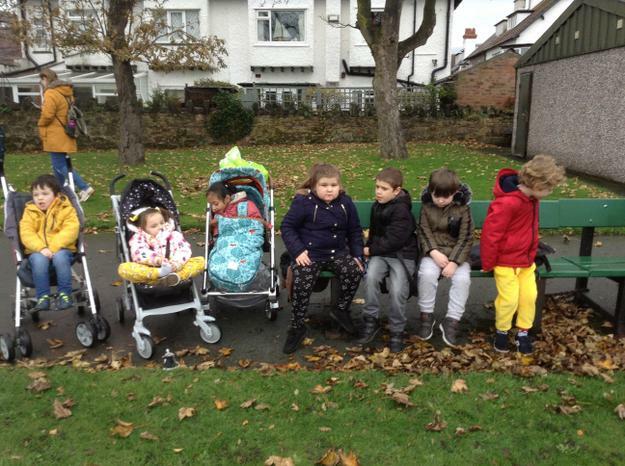 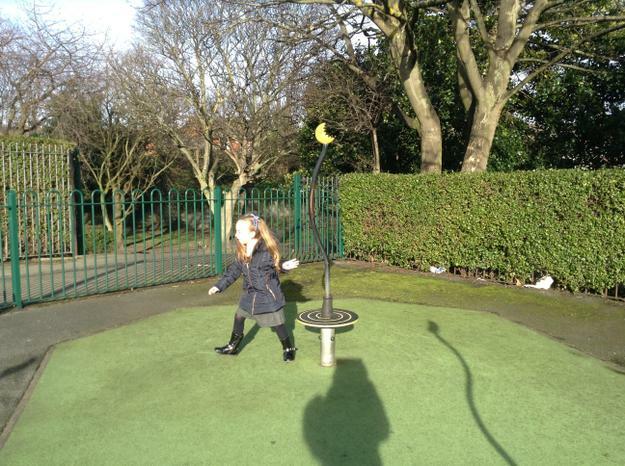 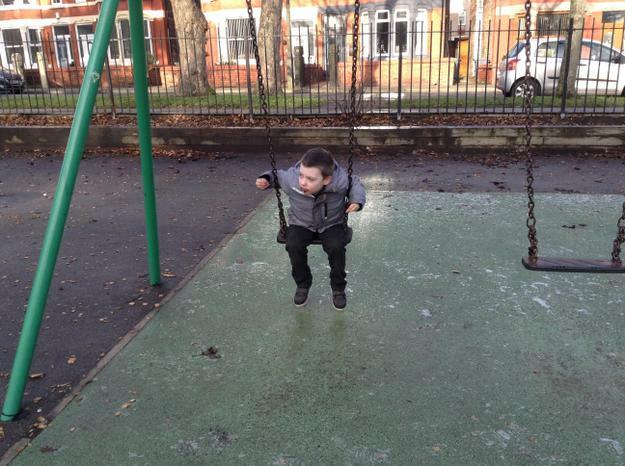 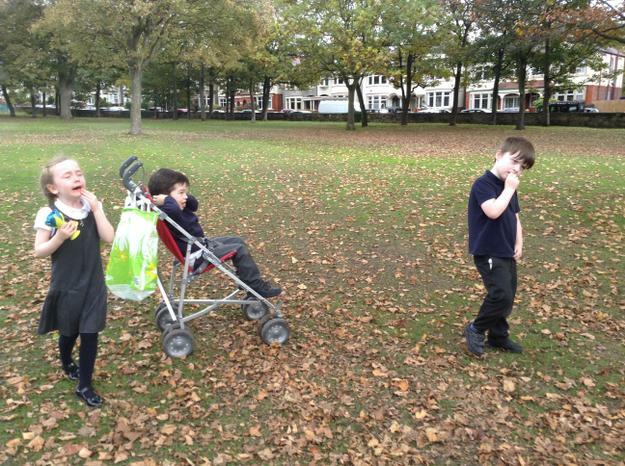 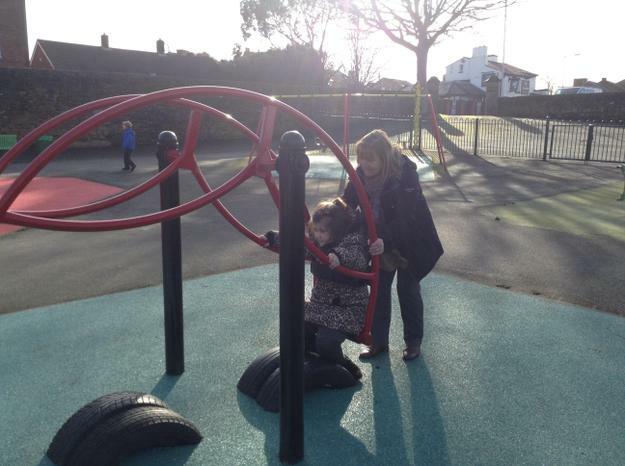 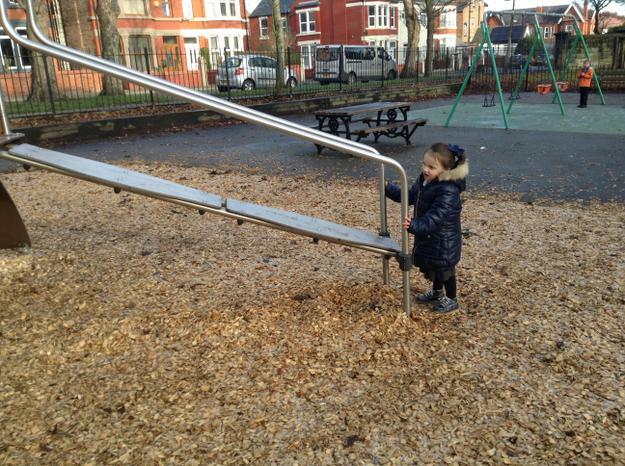 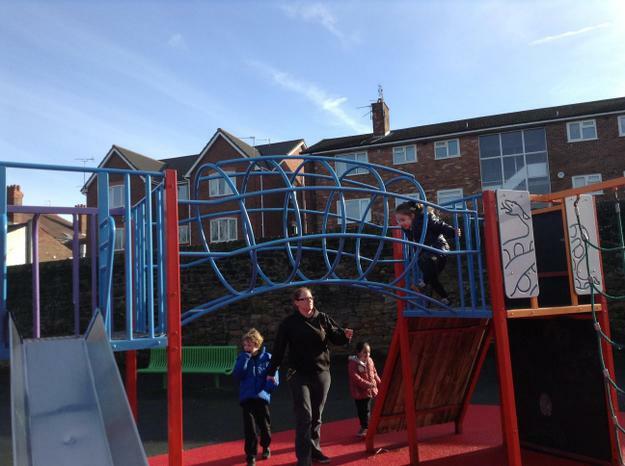 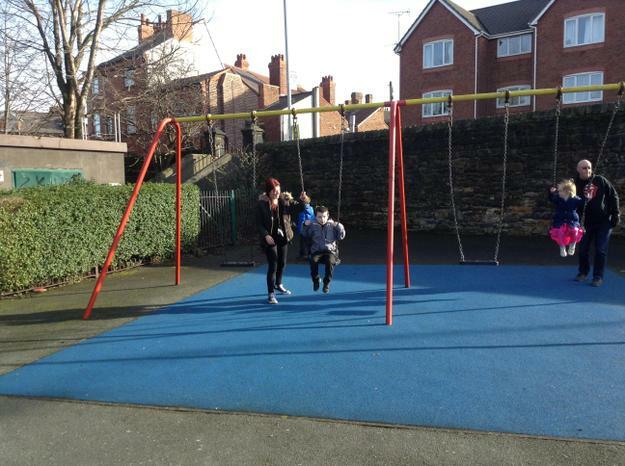 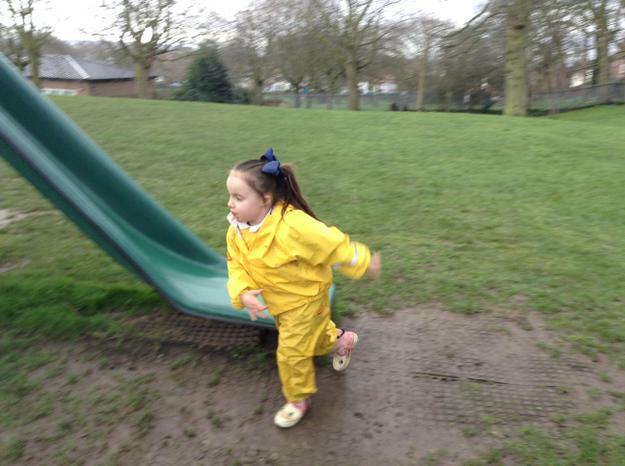 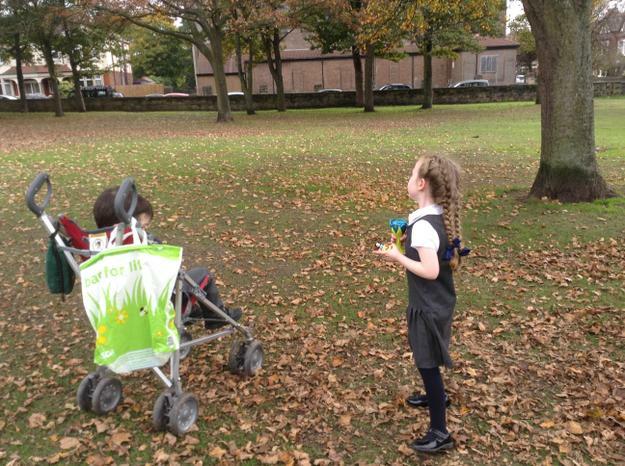 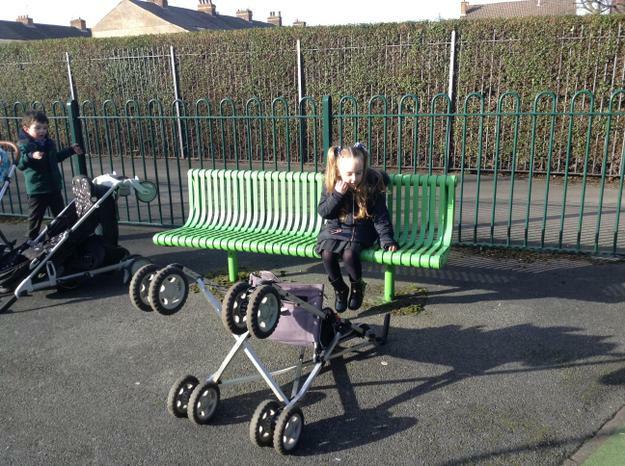 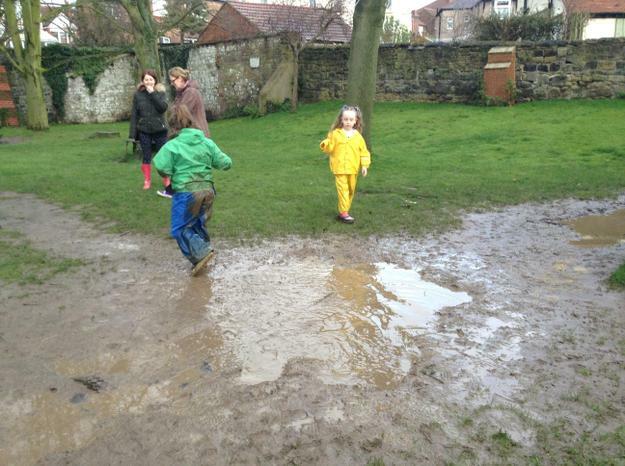 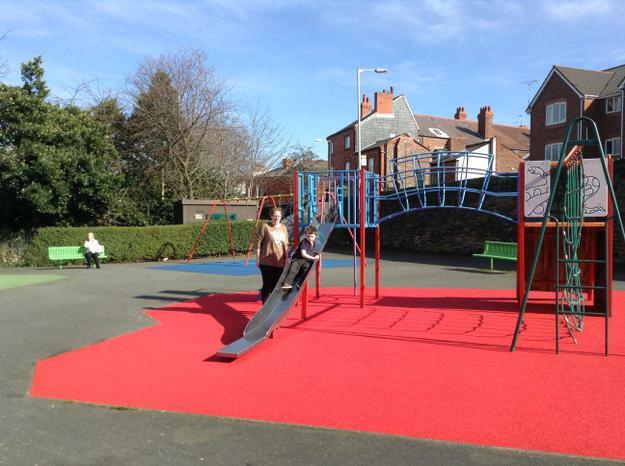 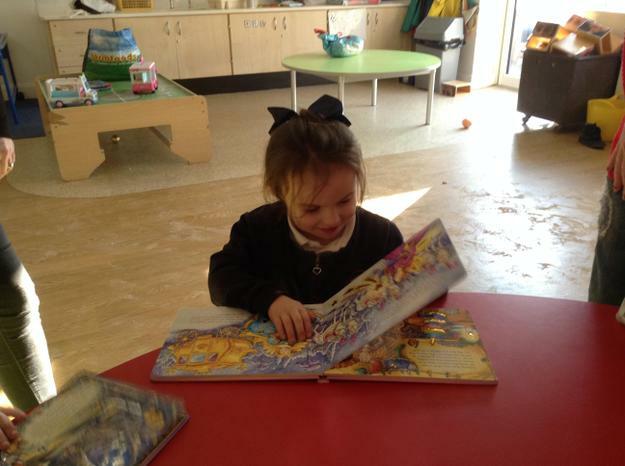 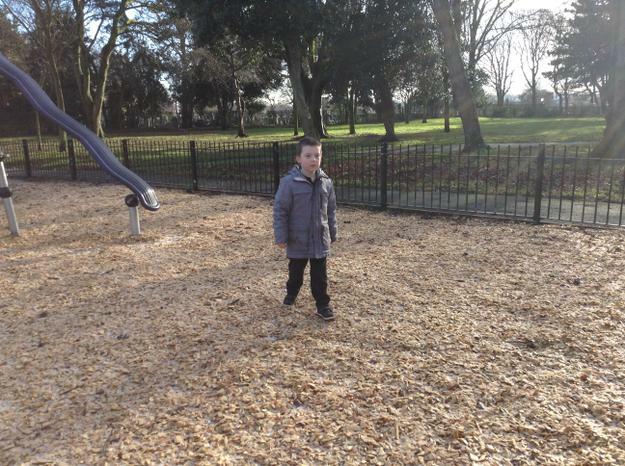 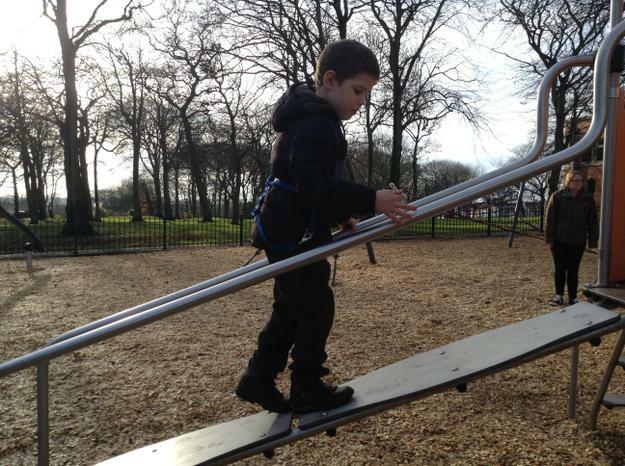 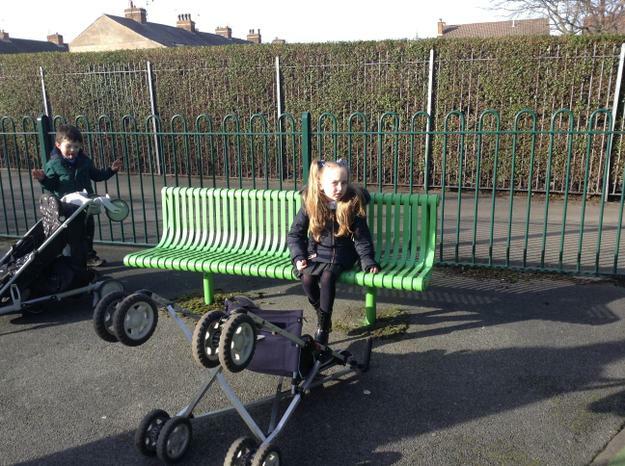 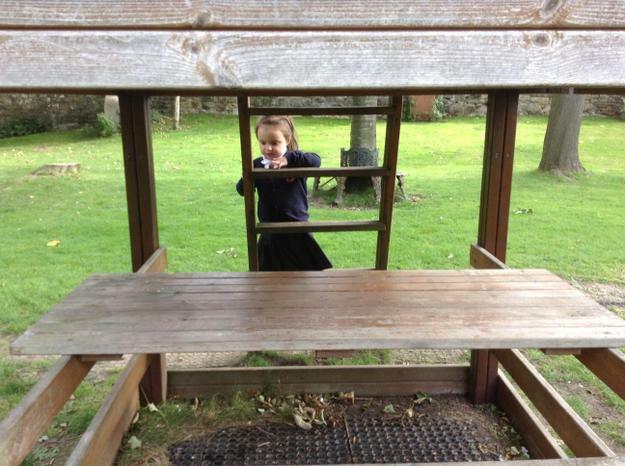 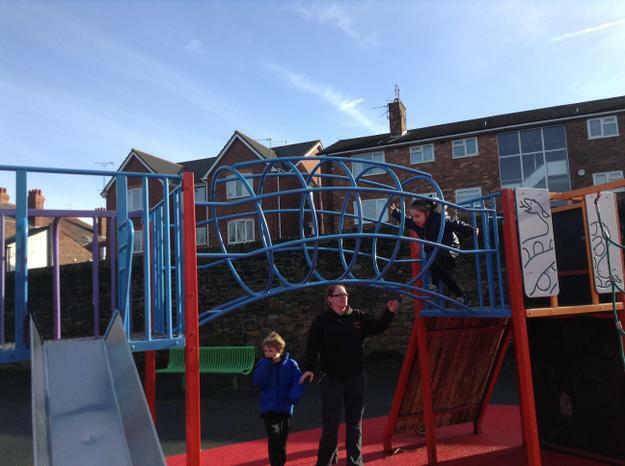 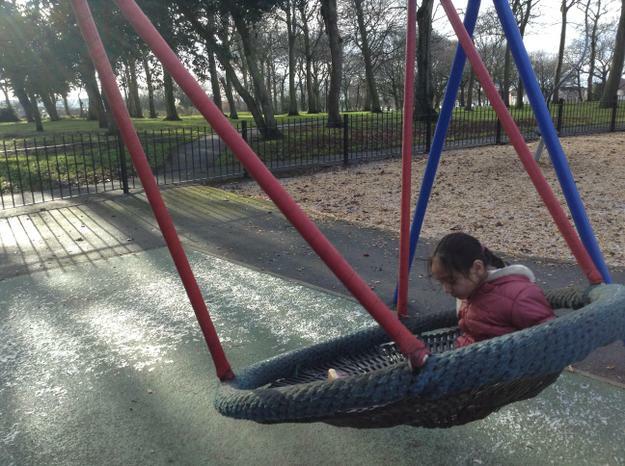 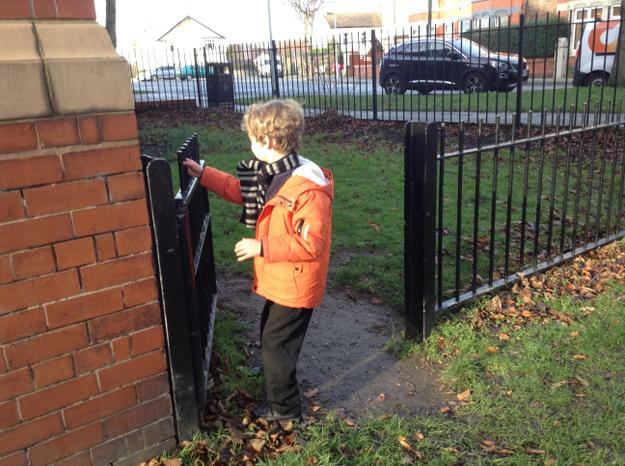 Lime class have enjoyed visits to the local park. 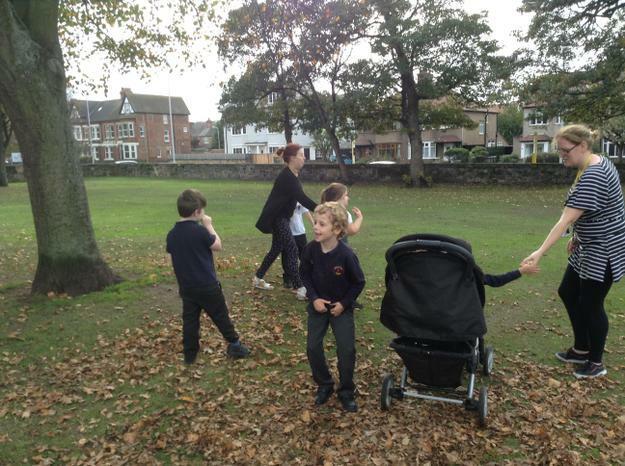 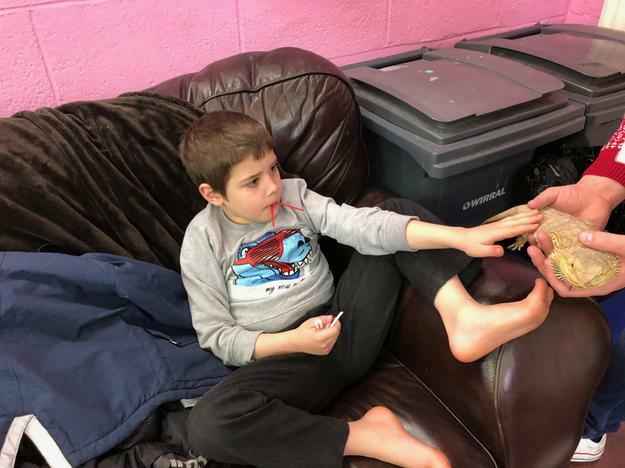 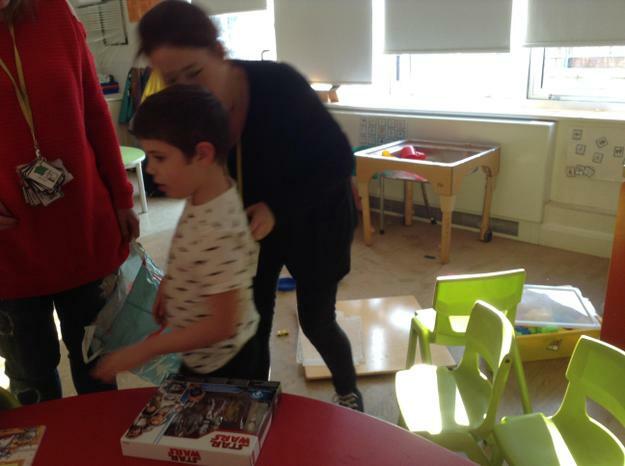 These outings are important as they help us to practice our walking in the community and to explore unfamiliar environments. 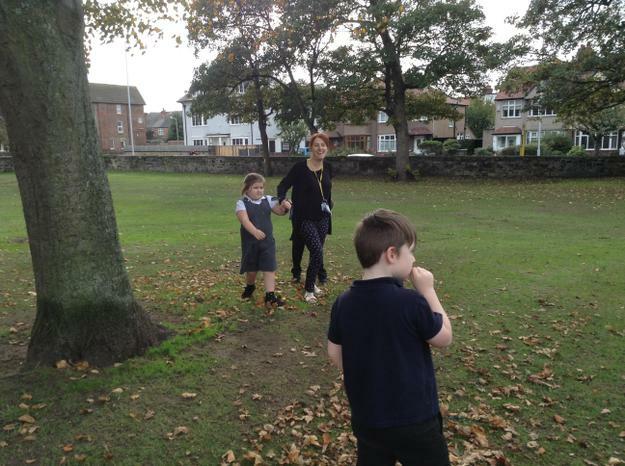 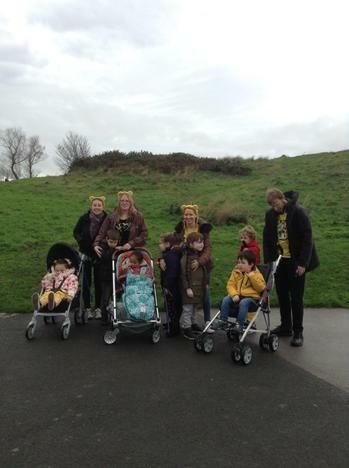 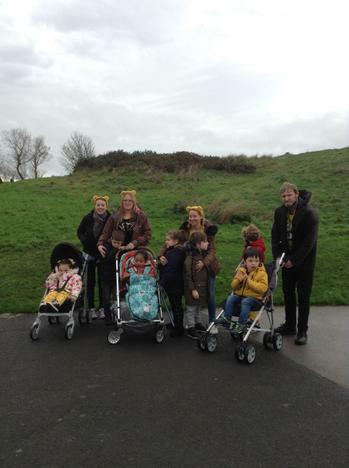 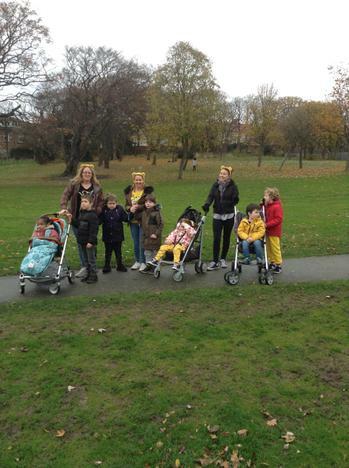 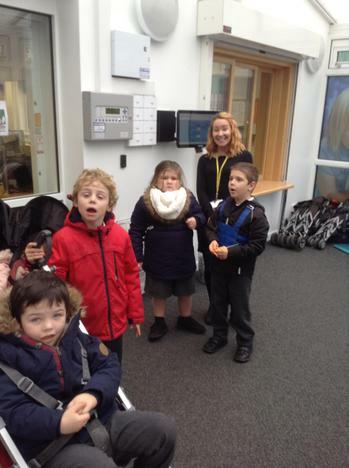 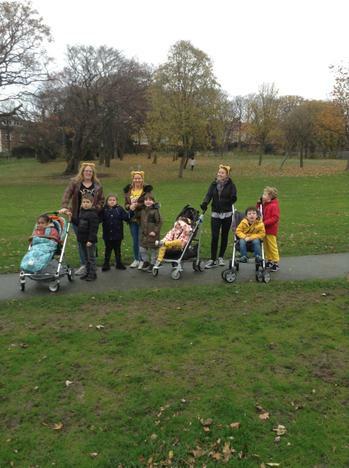 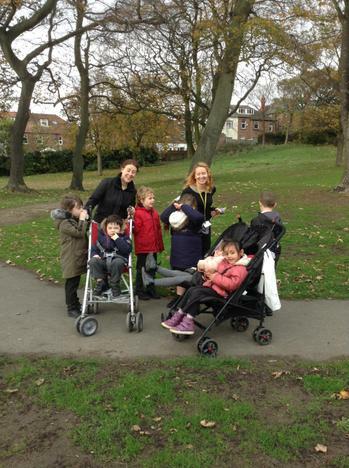 We also enjoyed joining in with the whole school ramble to Harrison park to raise money for children in need. 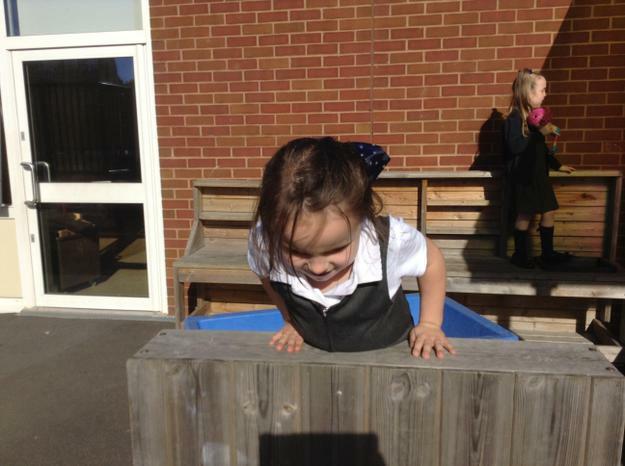 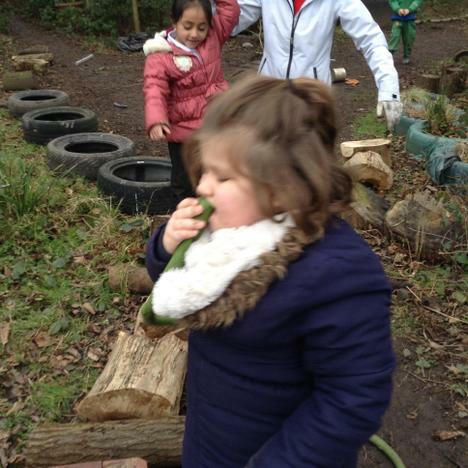 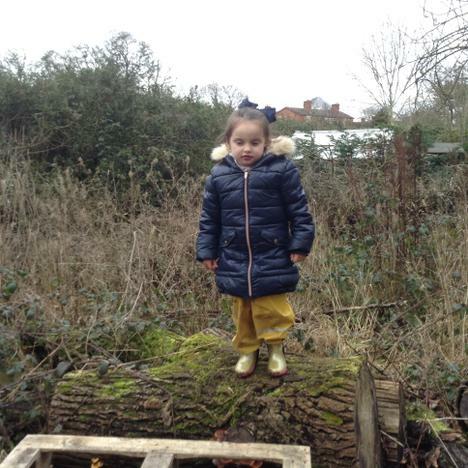 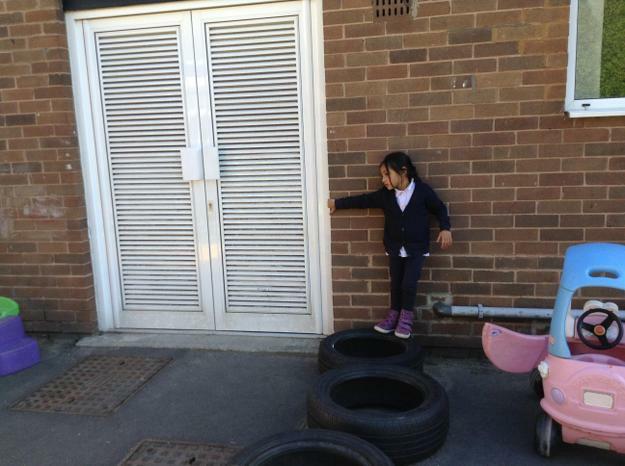 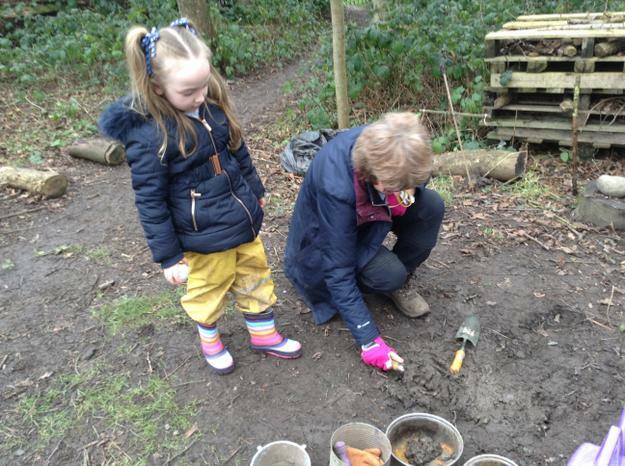 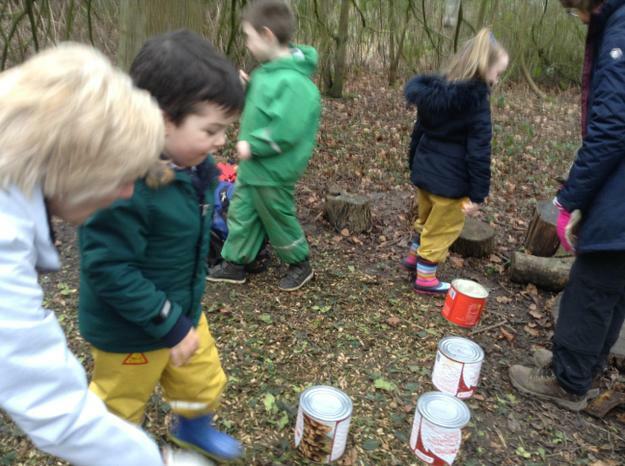 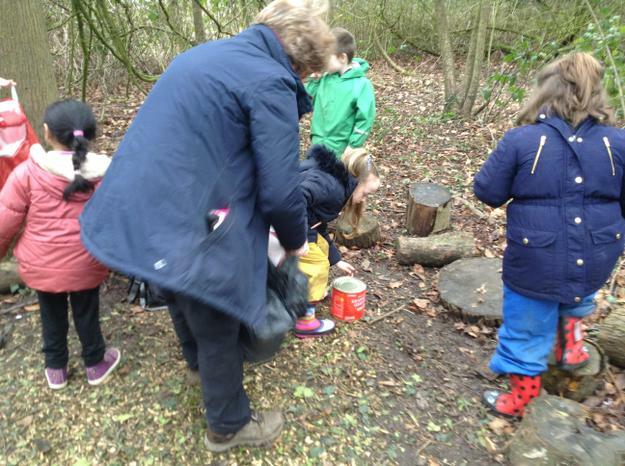 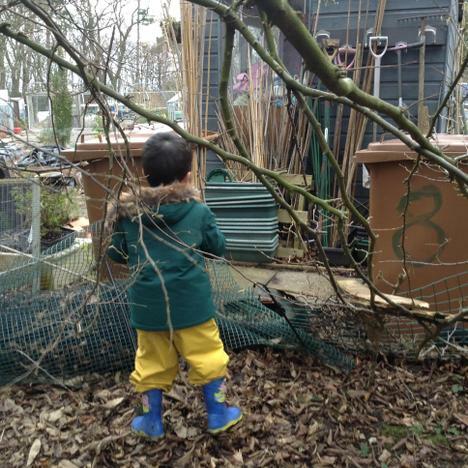 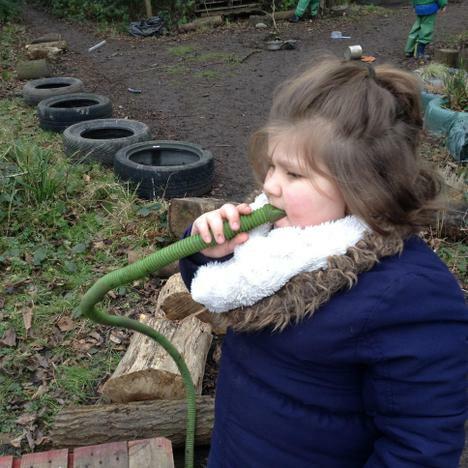 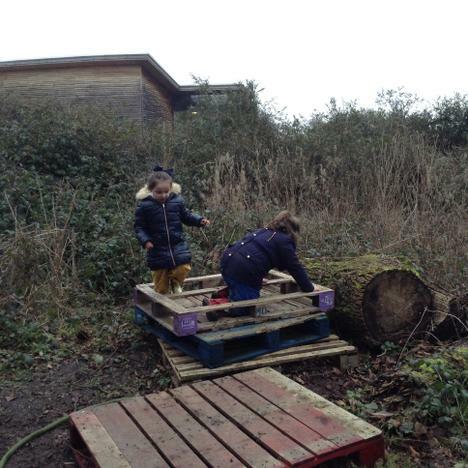 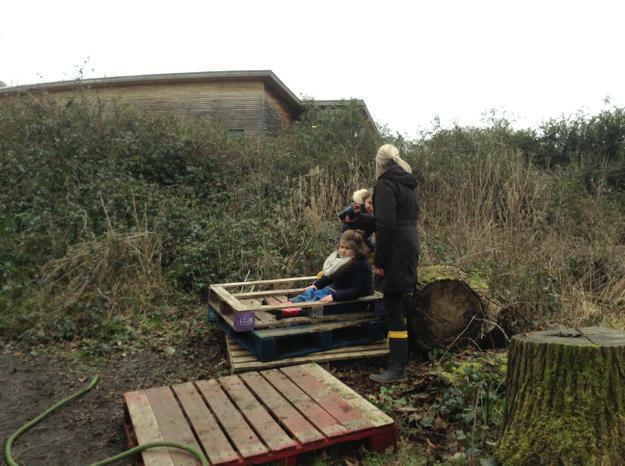 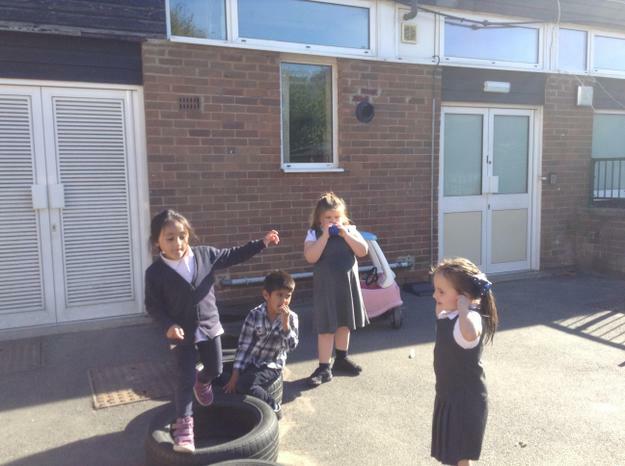 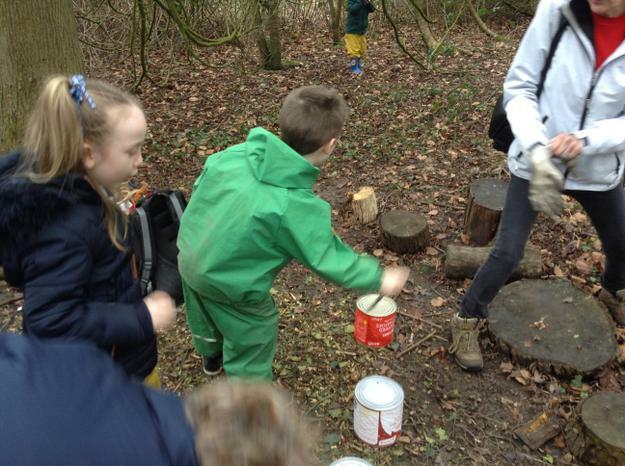 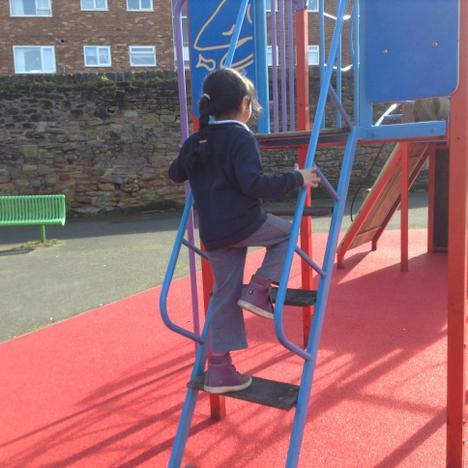 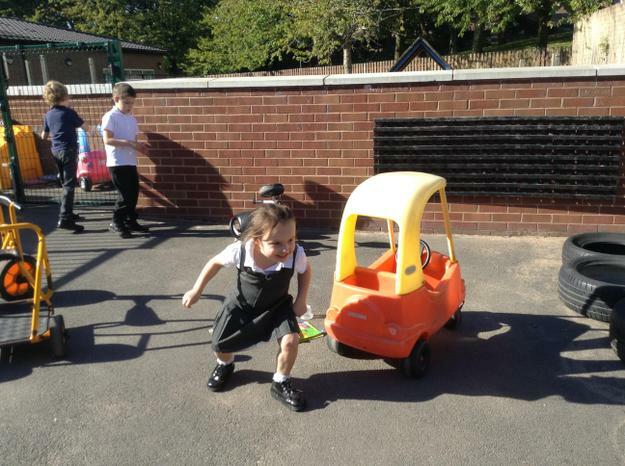 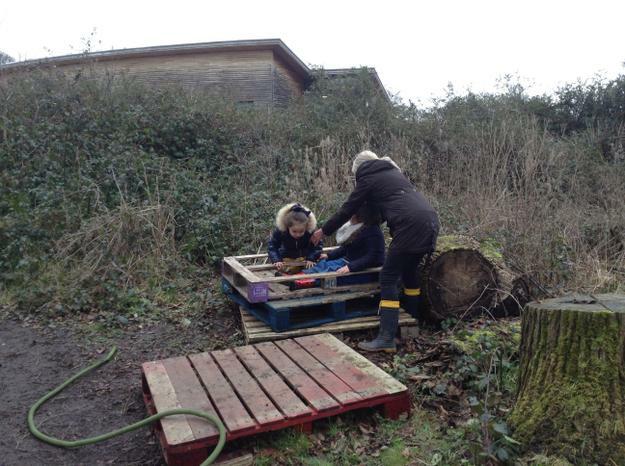 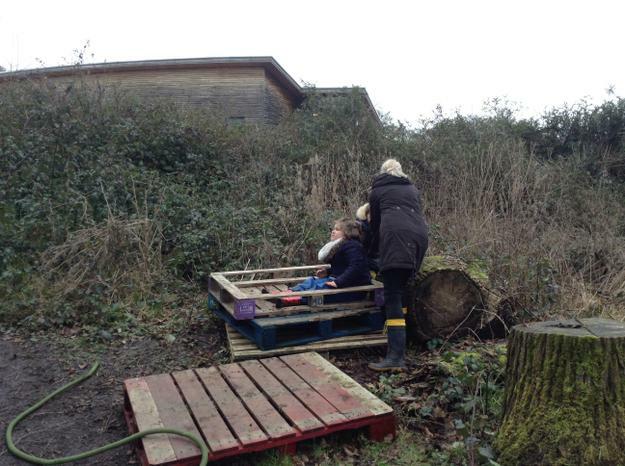 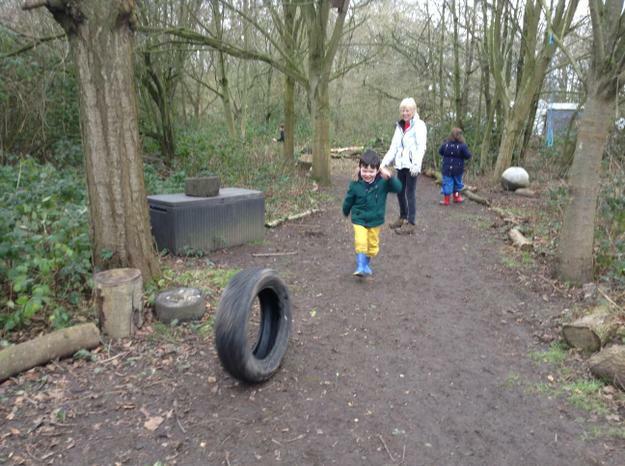 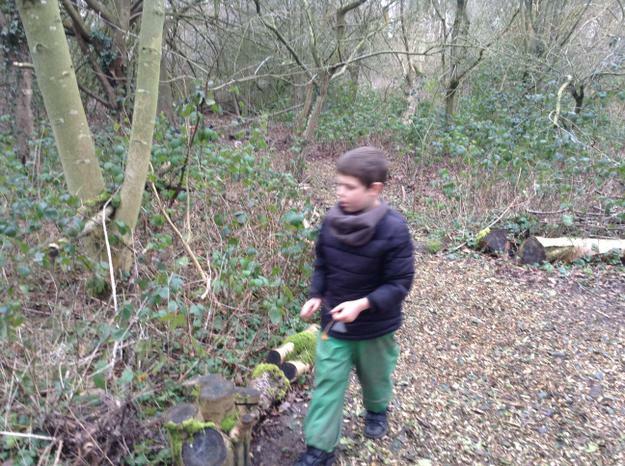 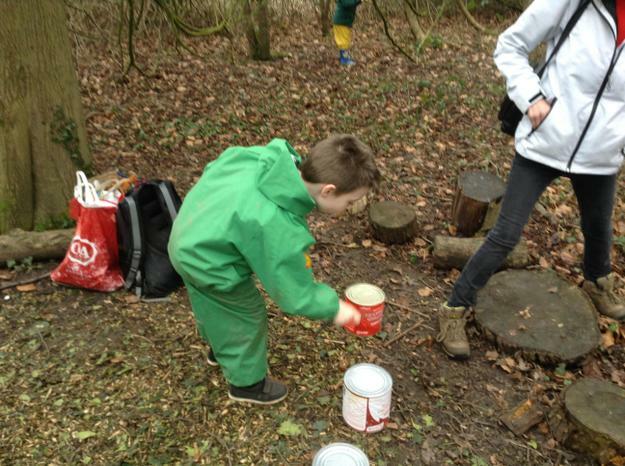 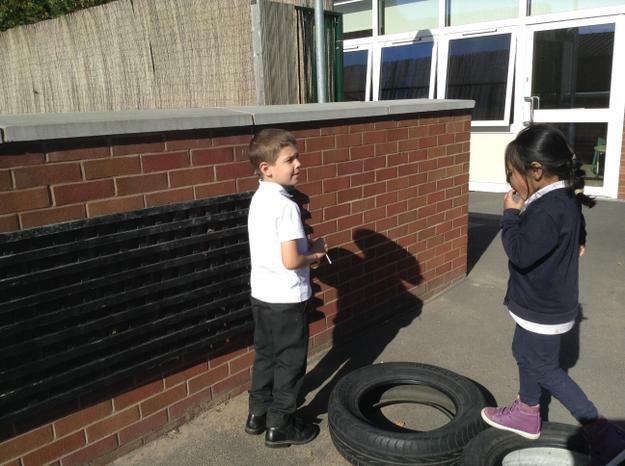 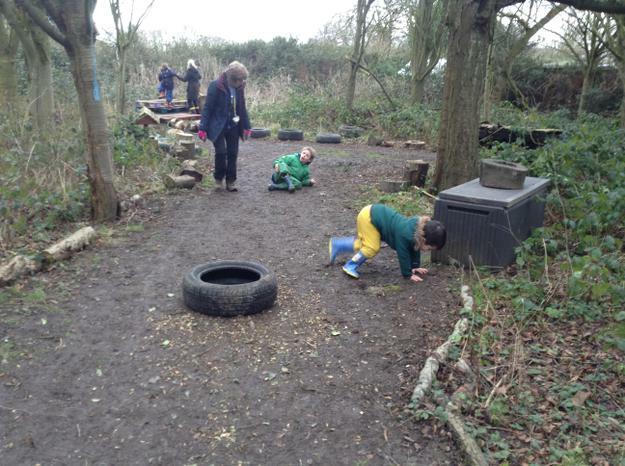 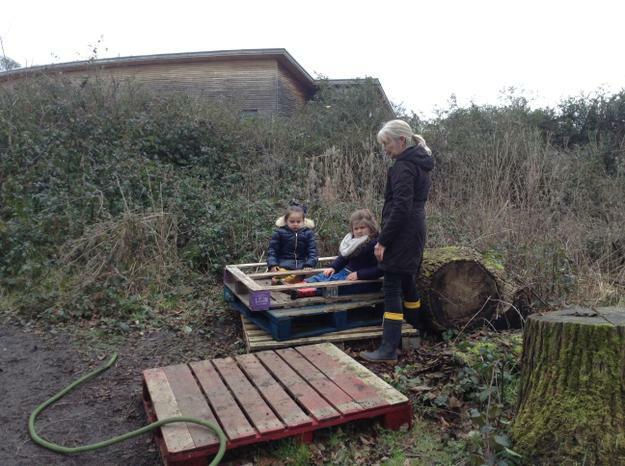 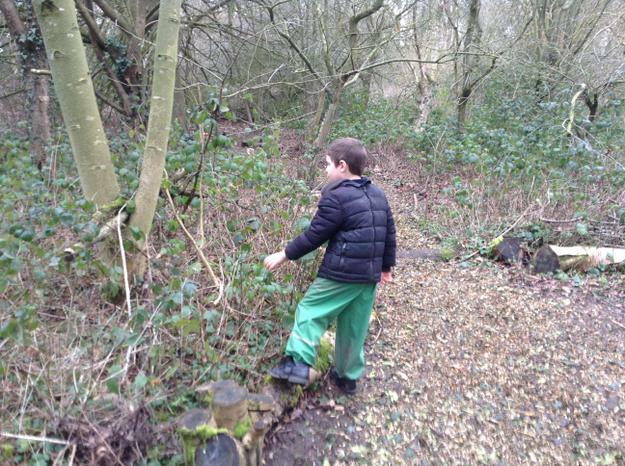 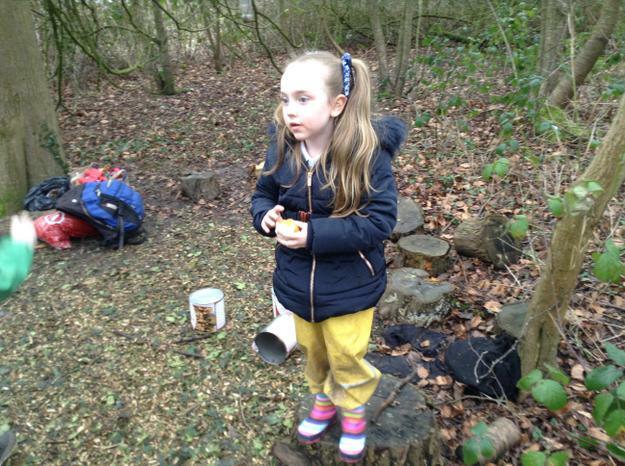 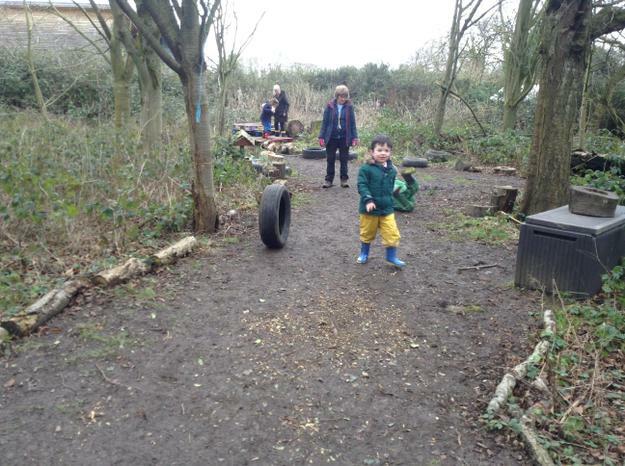 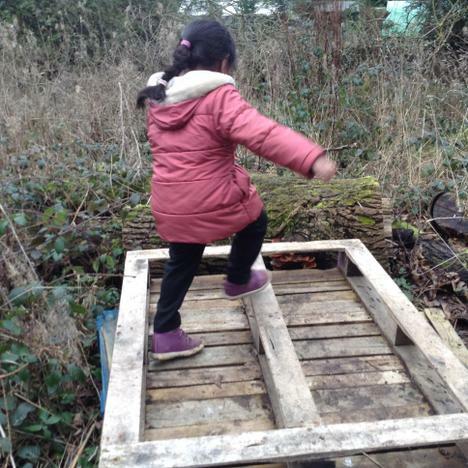 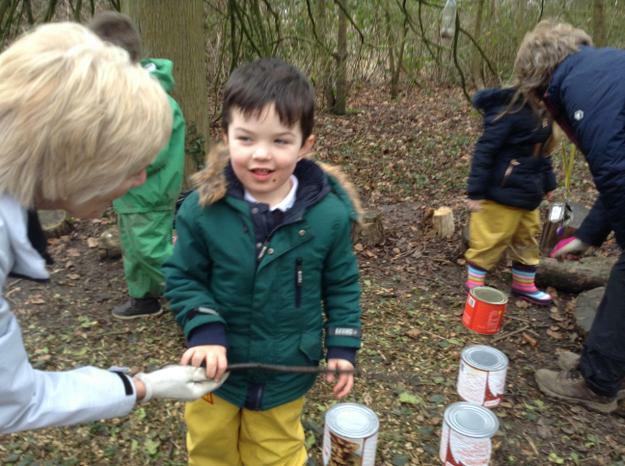 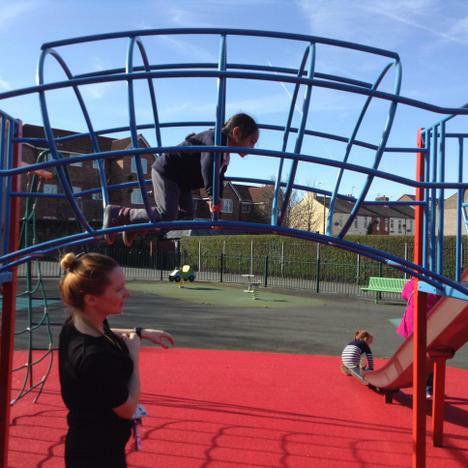 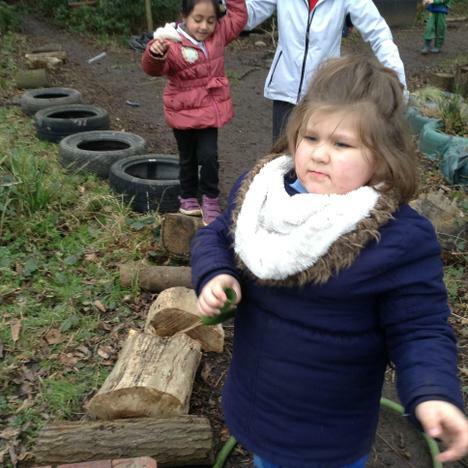 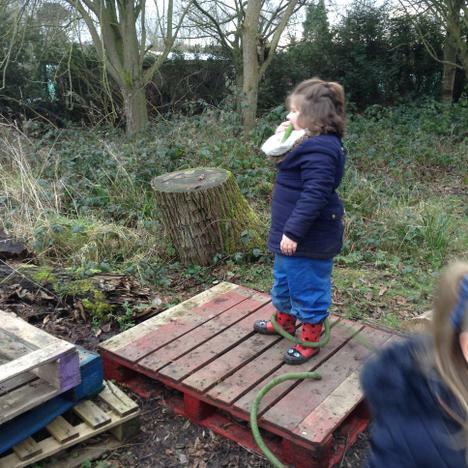 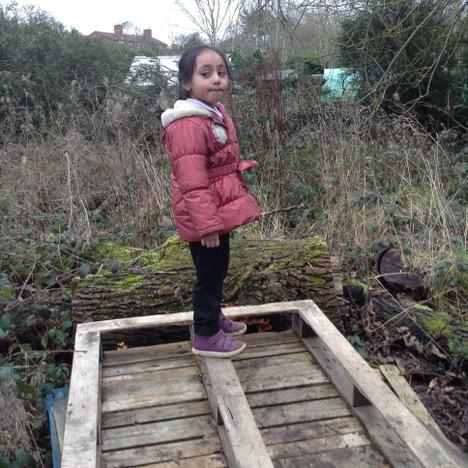 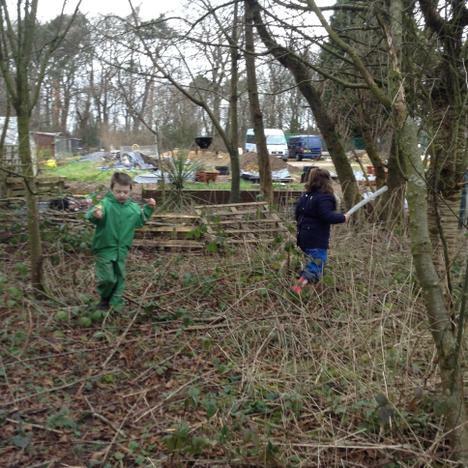 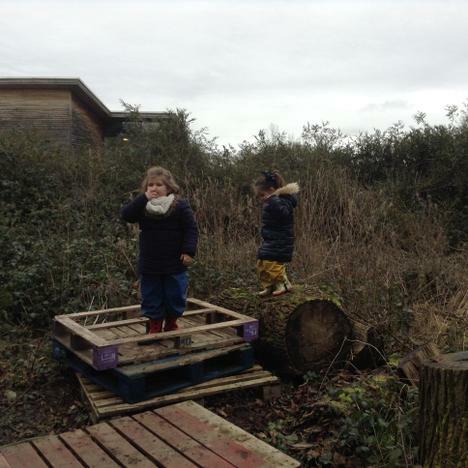 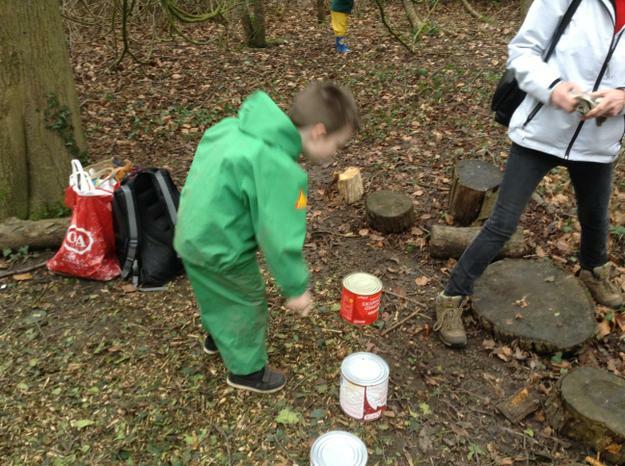 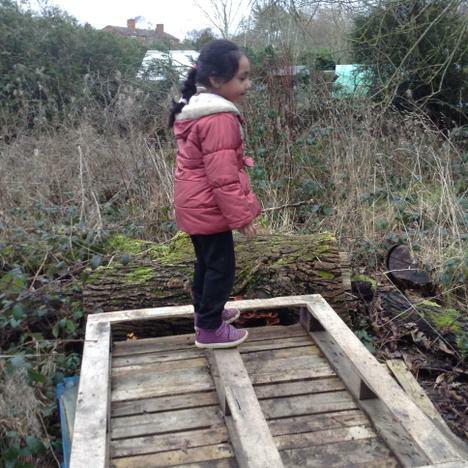 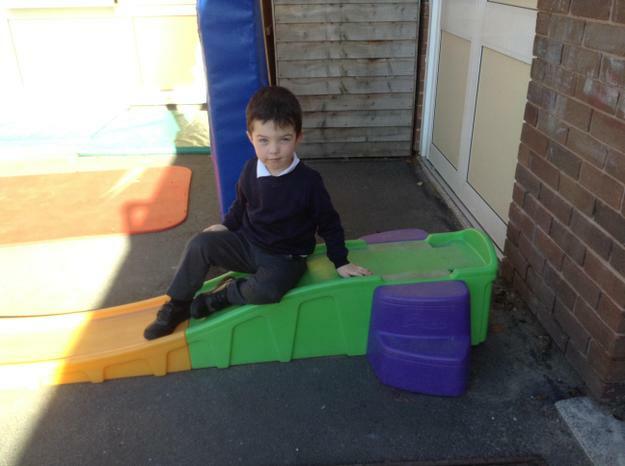 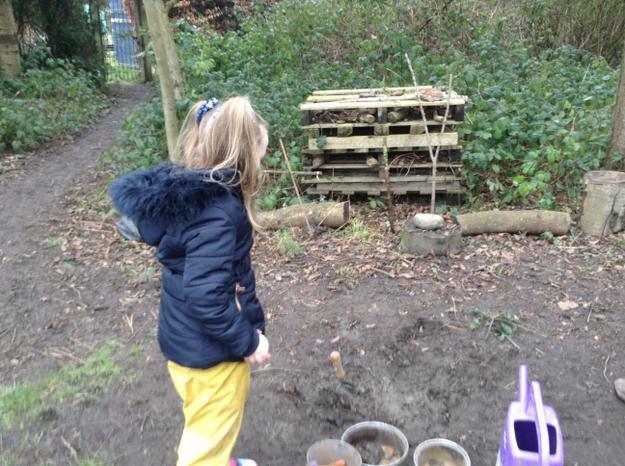 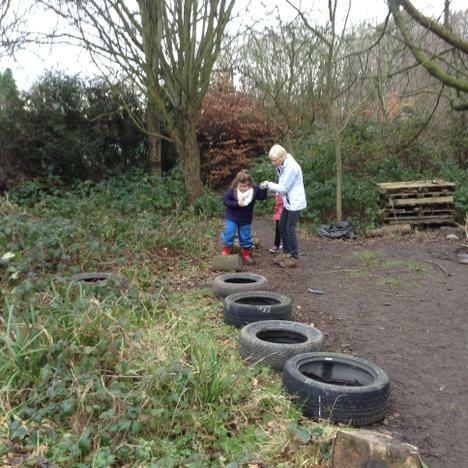 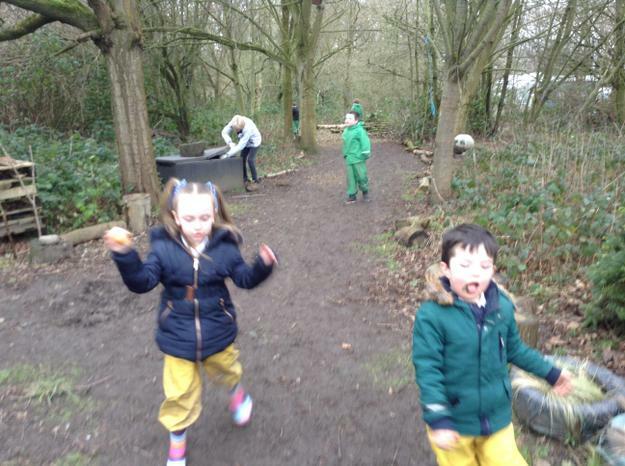 All of the children in Lime class benefit from being in the great outdoors and we have been taking advantage of the nice weather to get outside and explore the outdoor environments in our school. 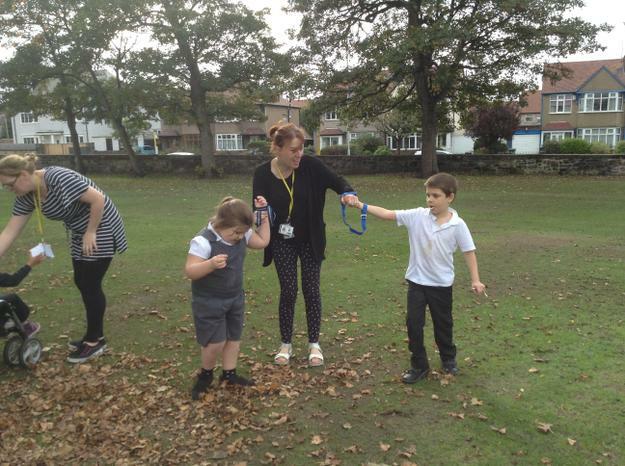 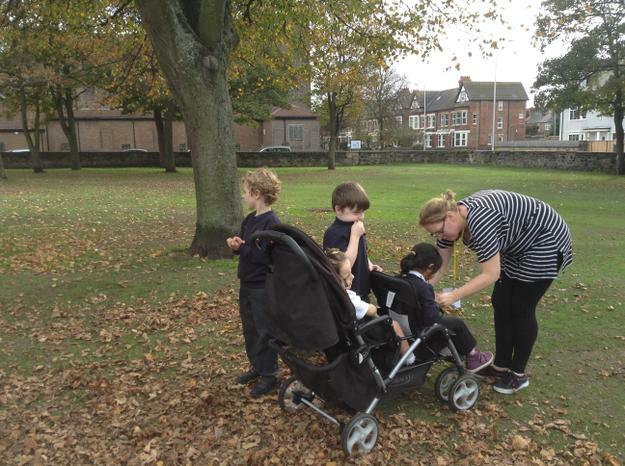 During our Harvest week we also went for an Autumn walk to the local park and collected some interesting Autumn objects such as leaves and twigs.